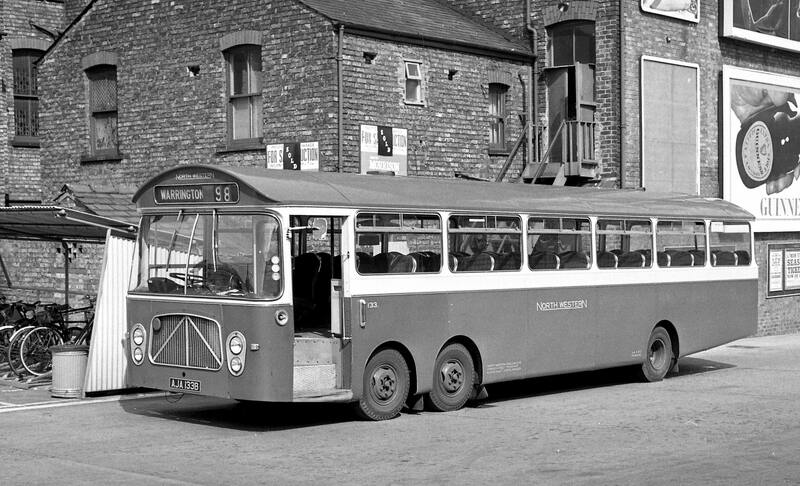 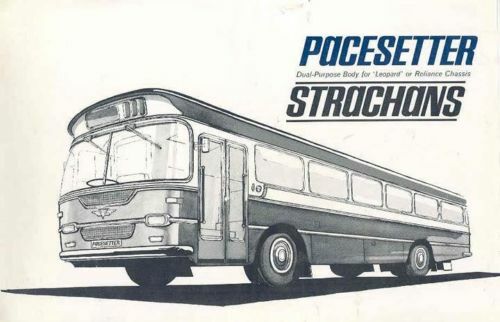 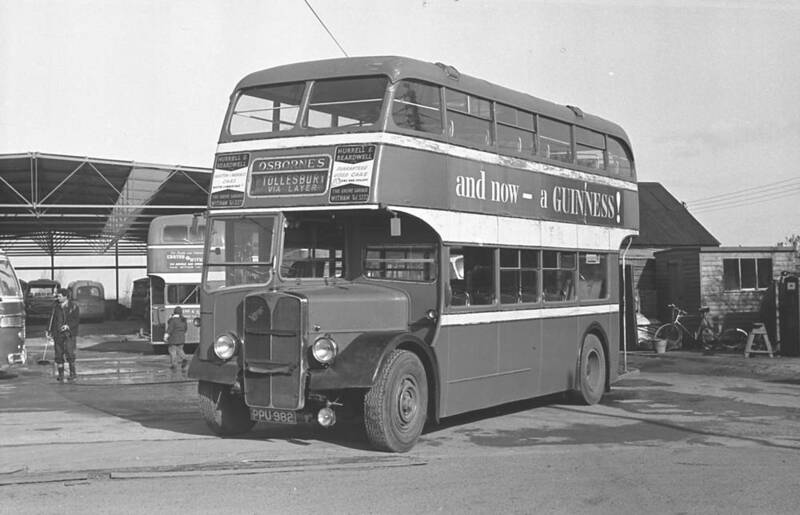 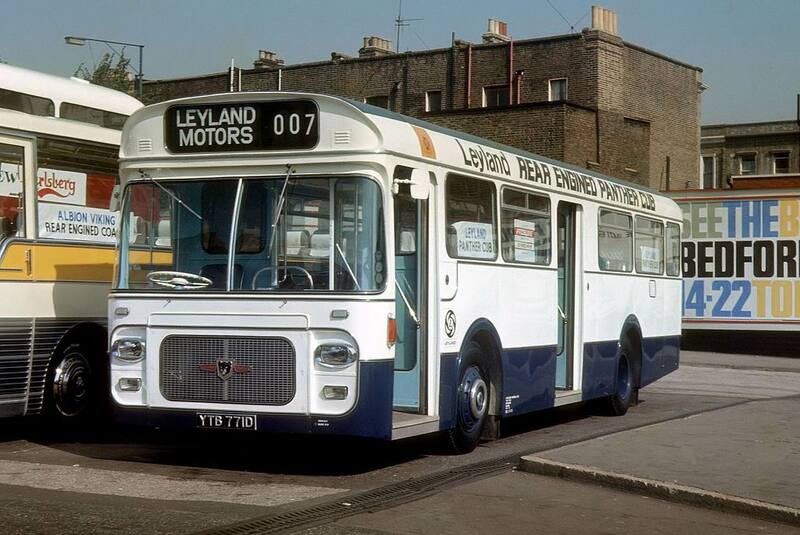 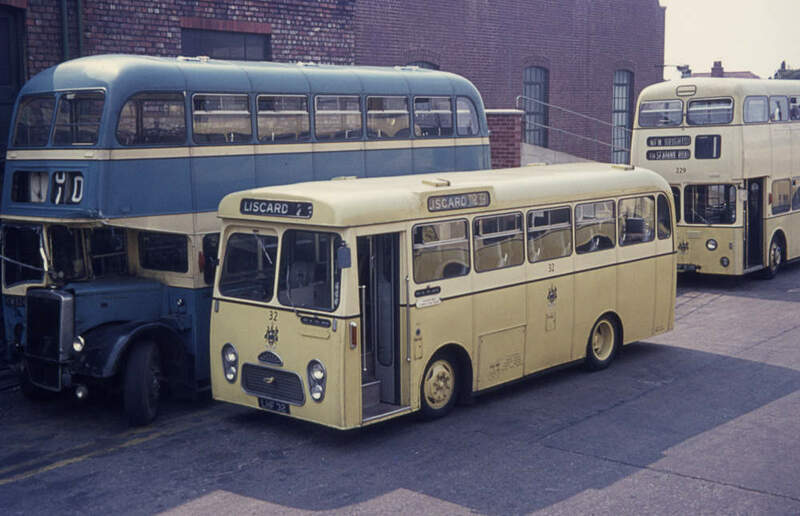 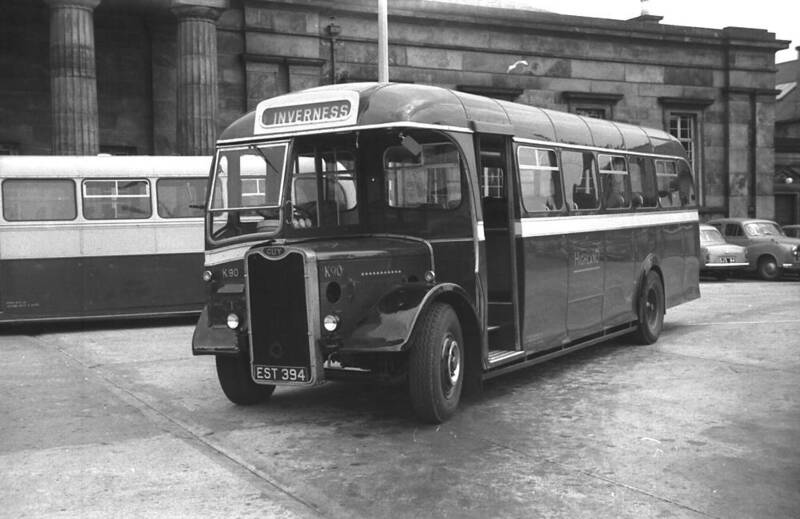 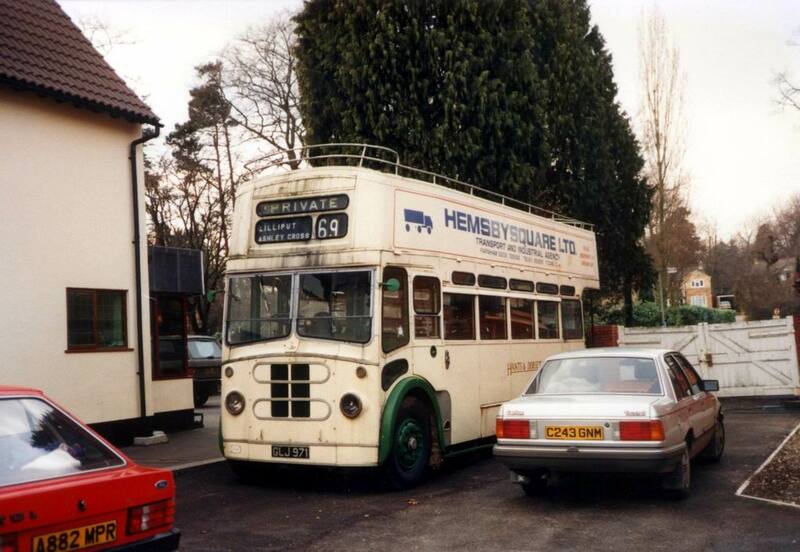 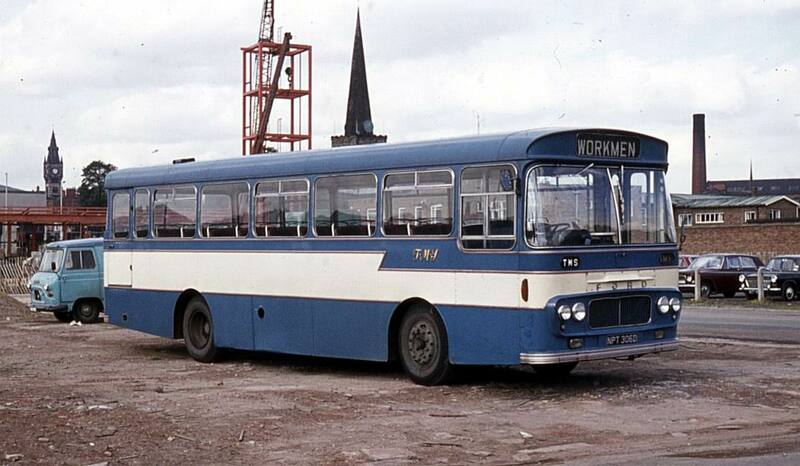 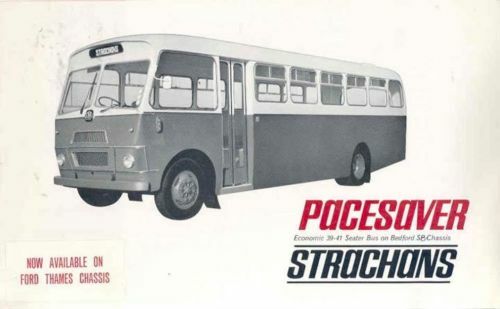 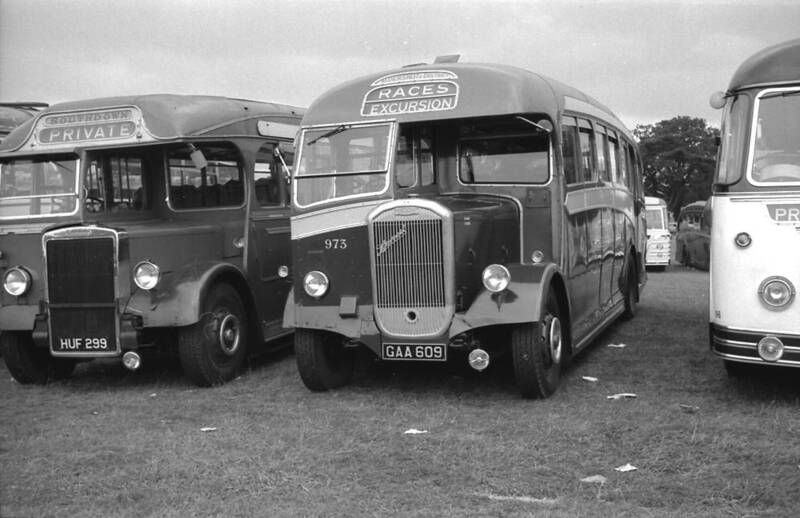 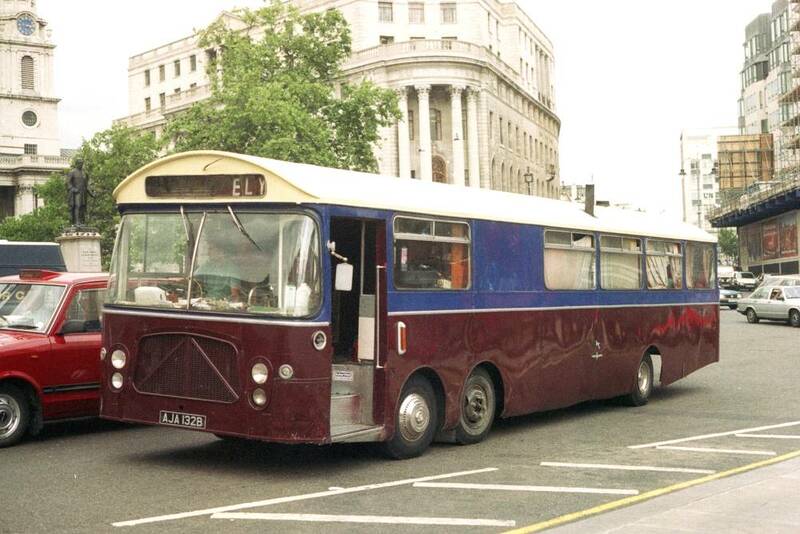 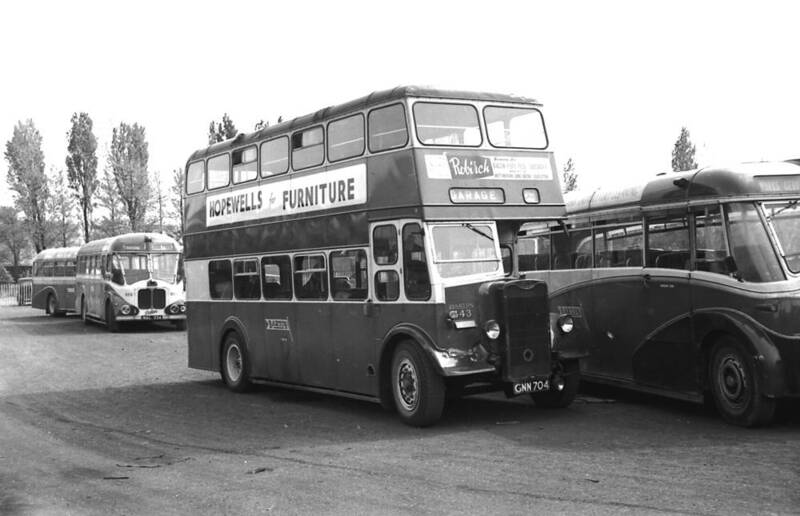 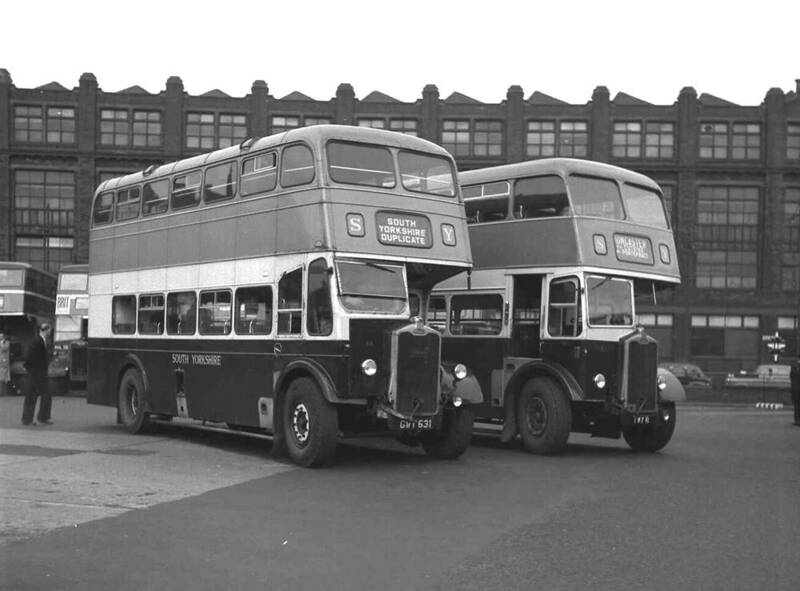 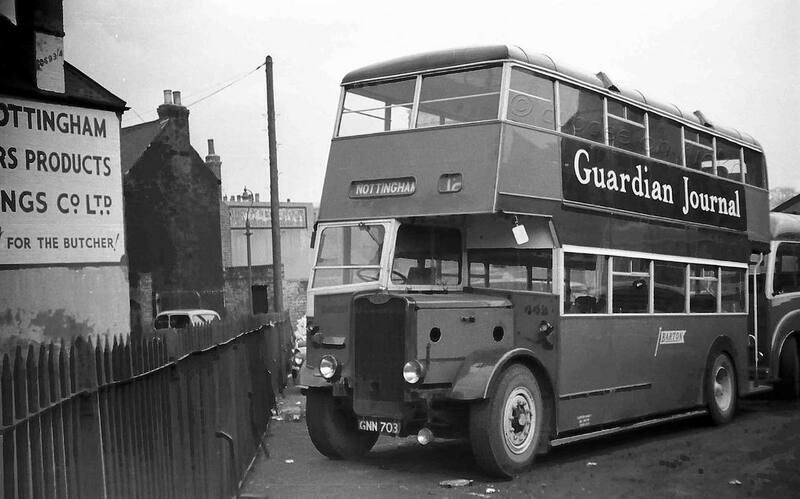 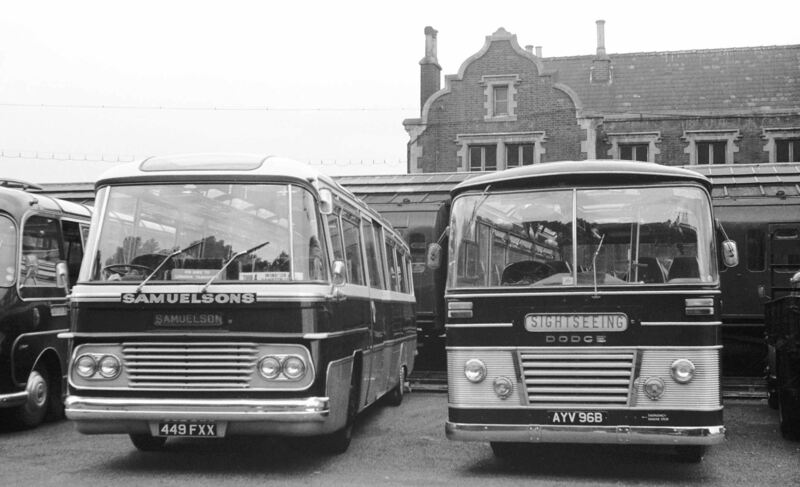 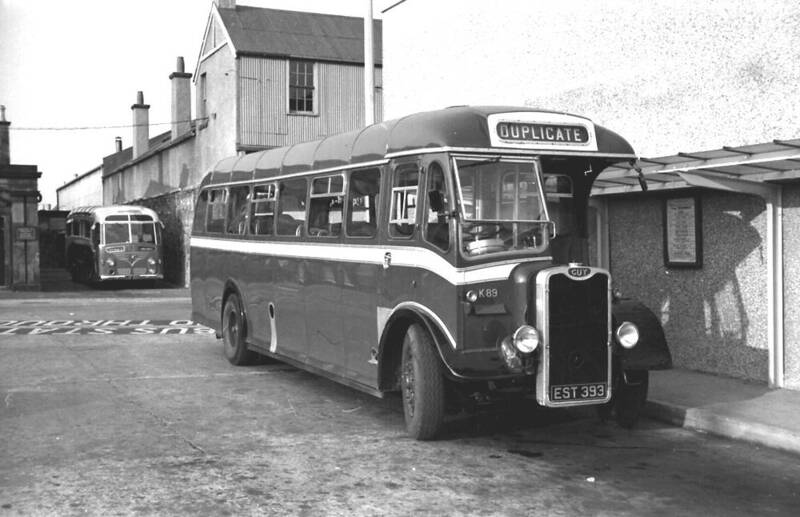 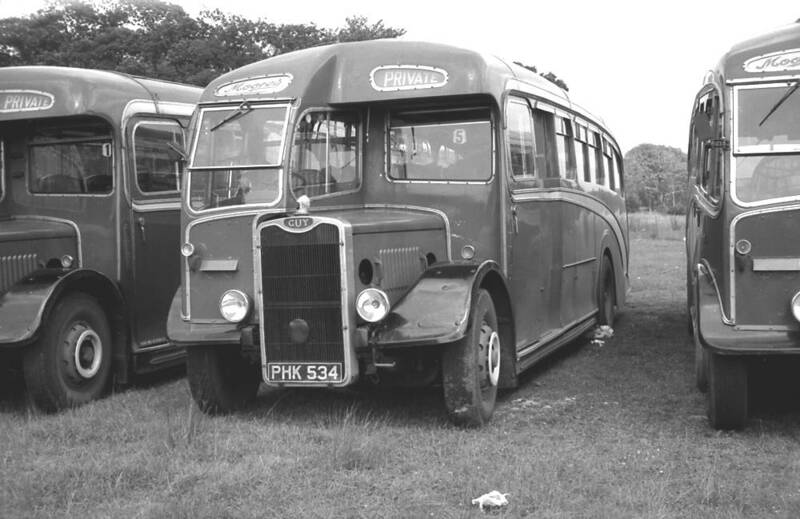 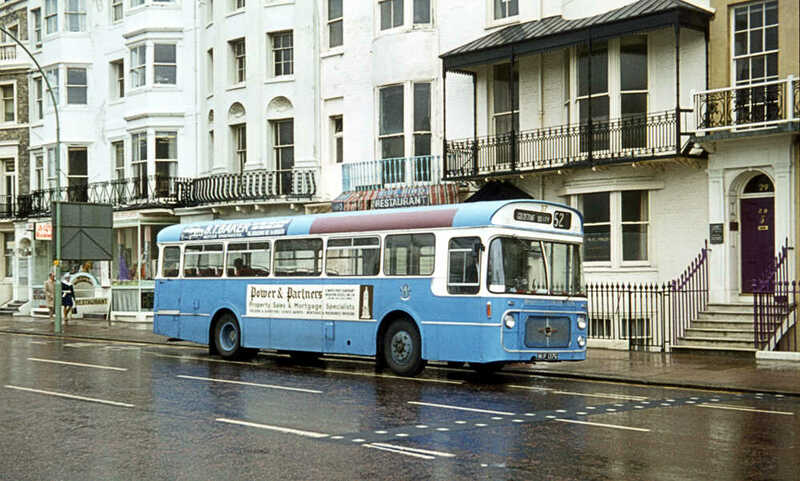 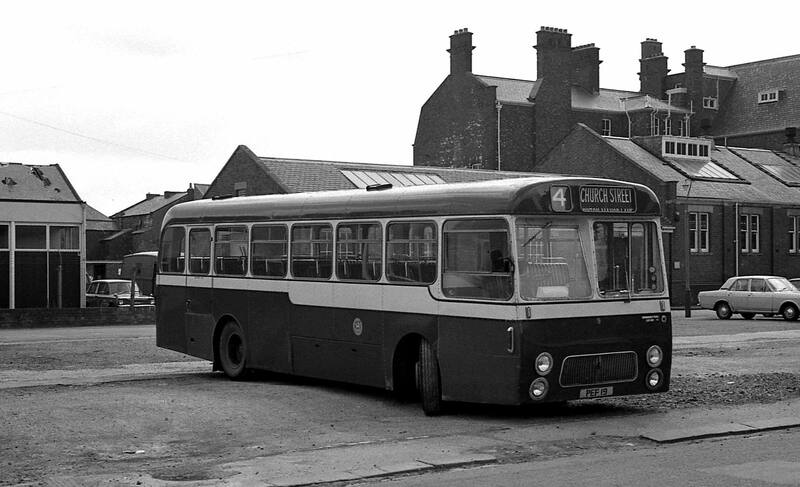 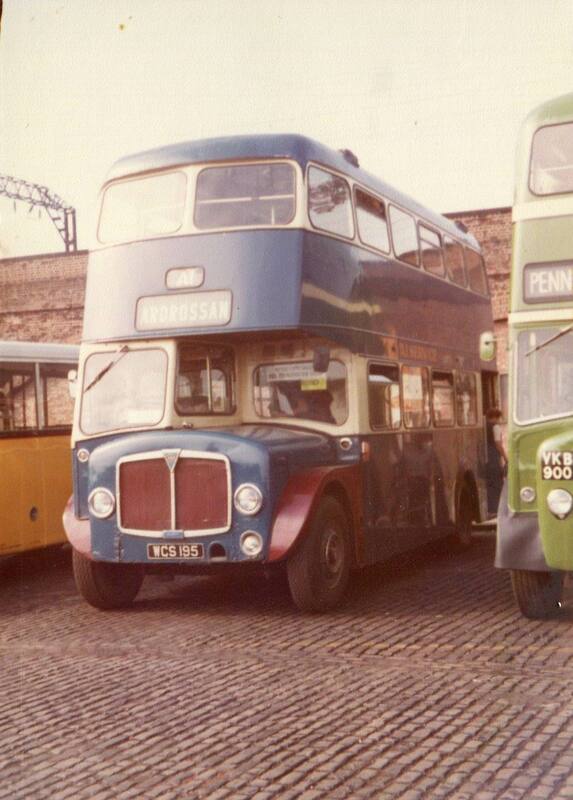 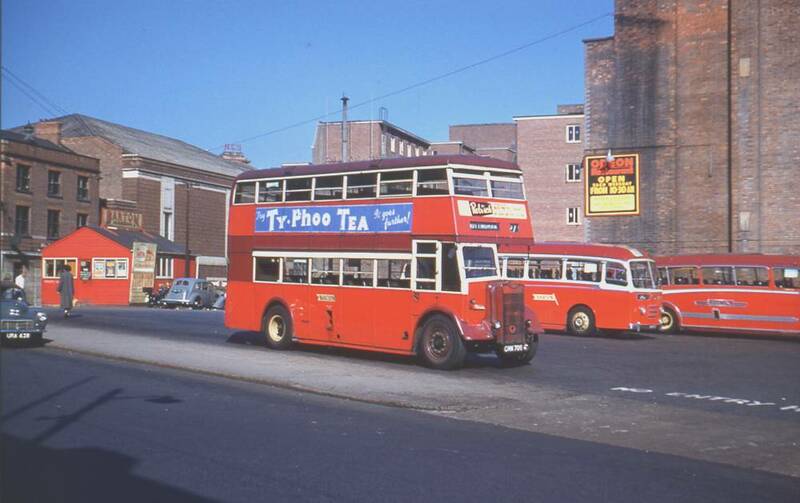 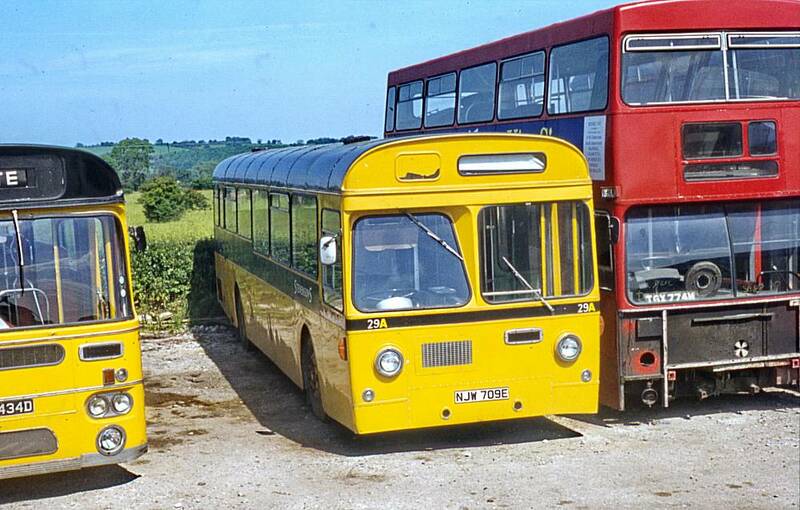 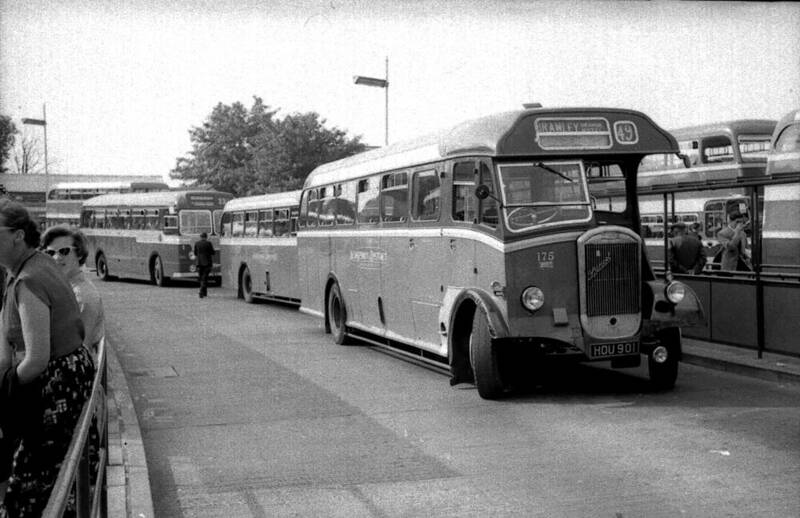 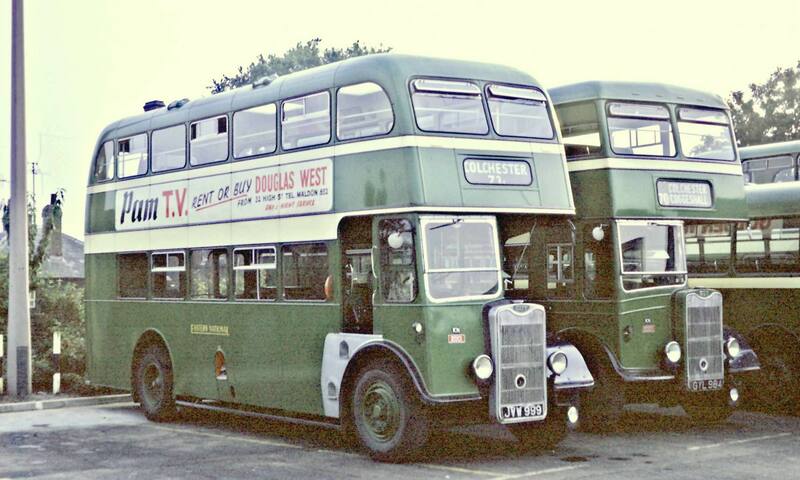 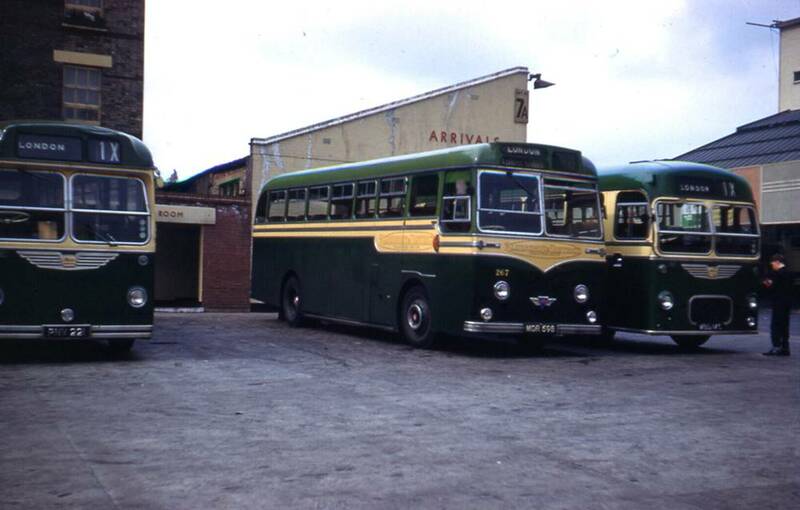 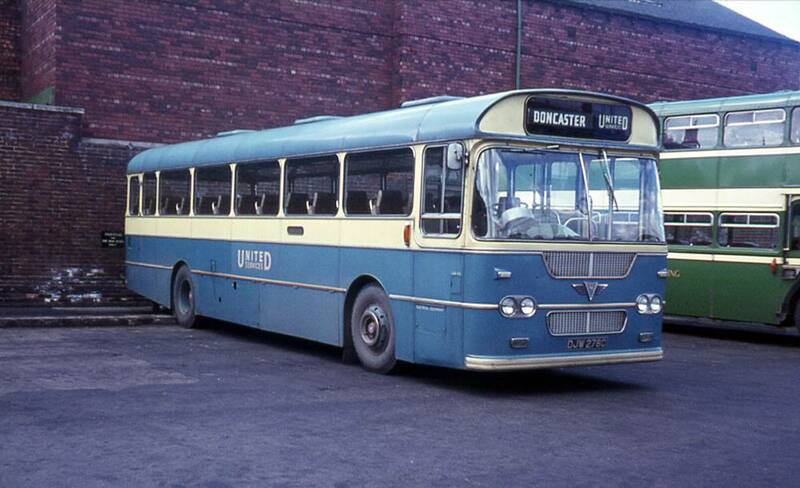 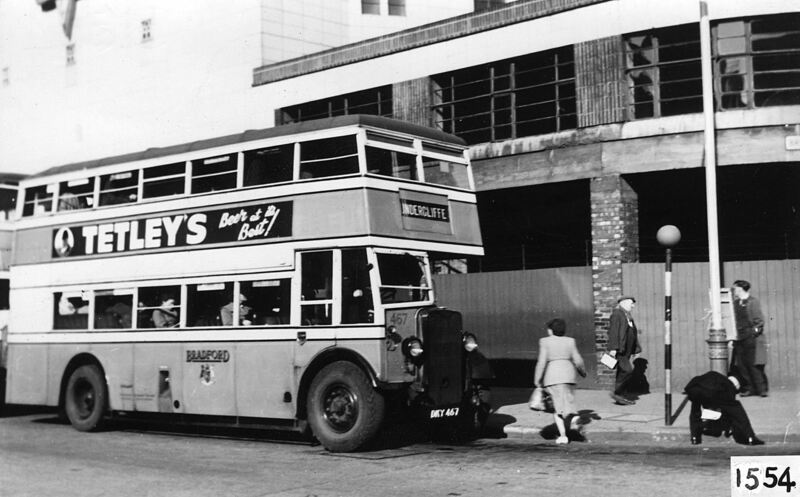 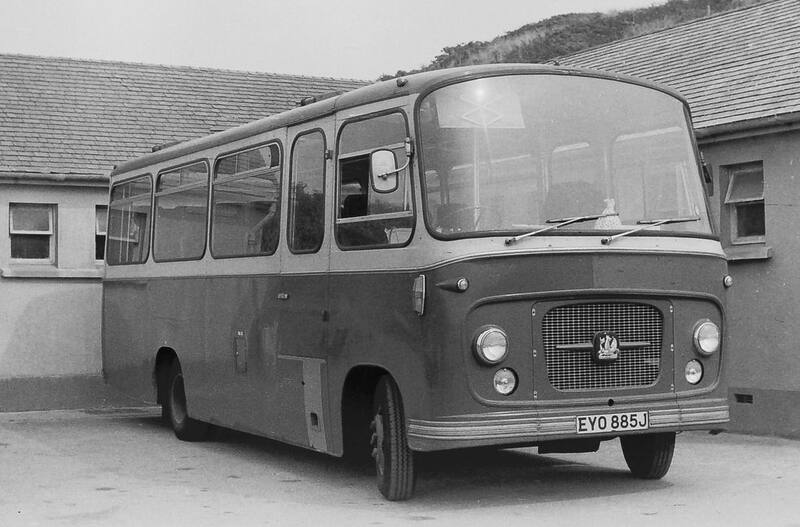 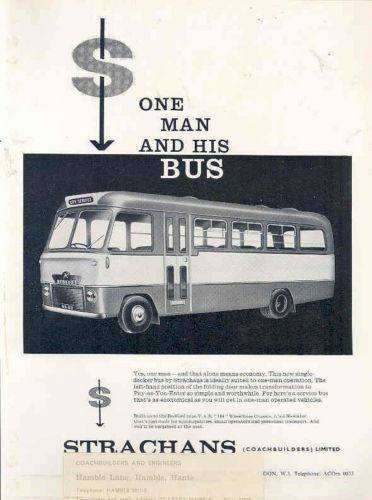 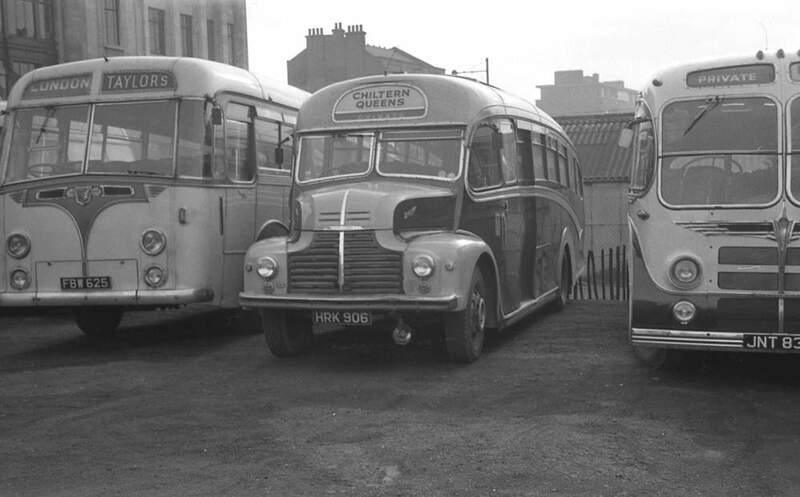 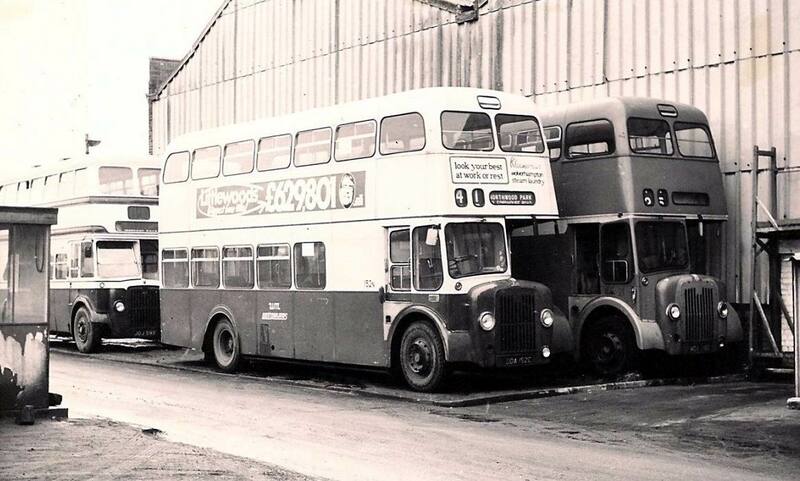 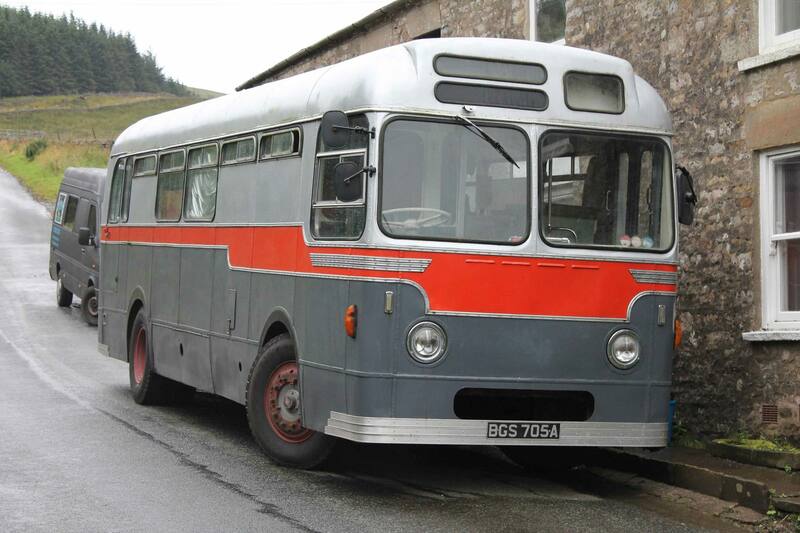 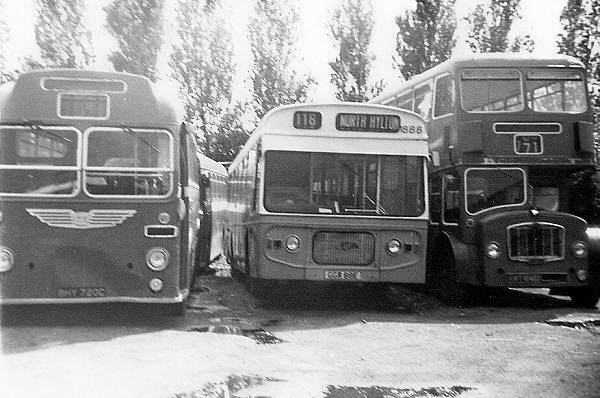 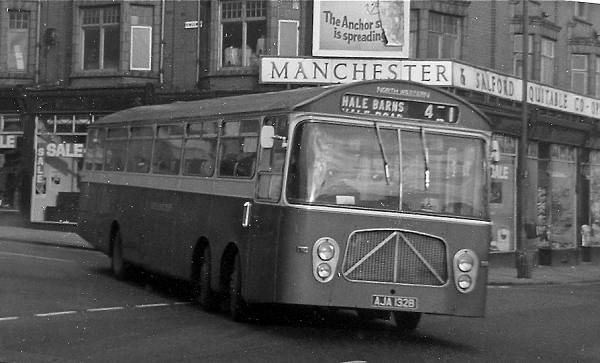 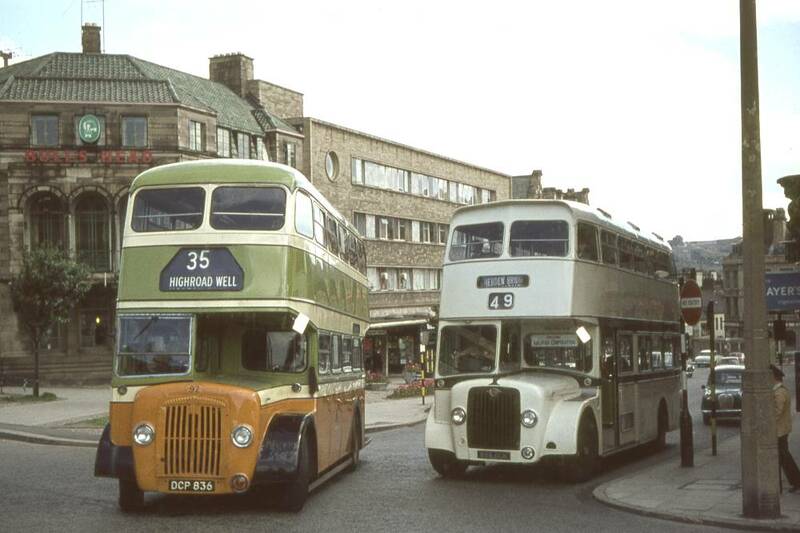 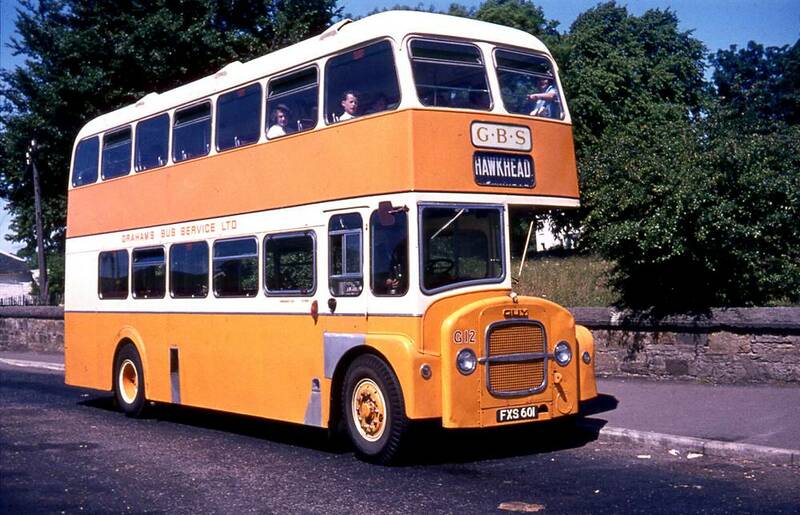 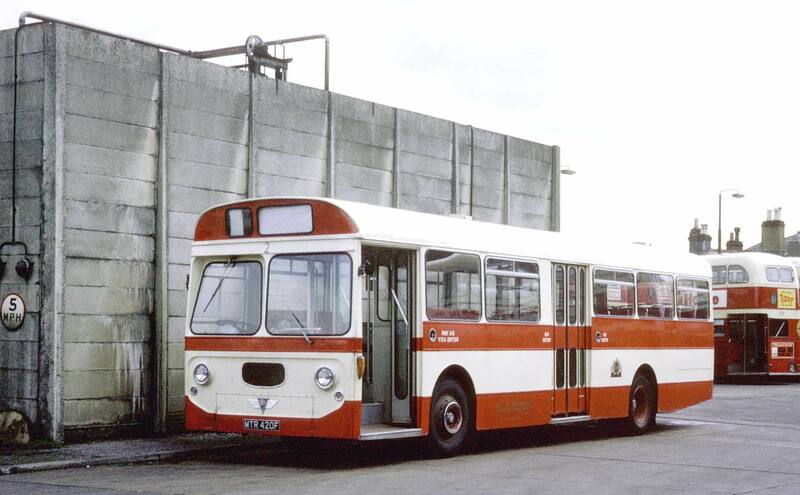 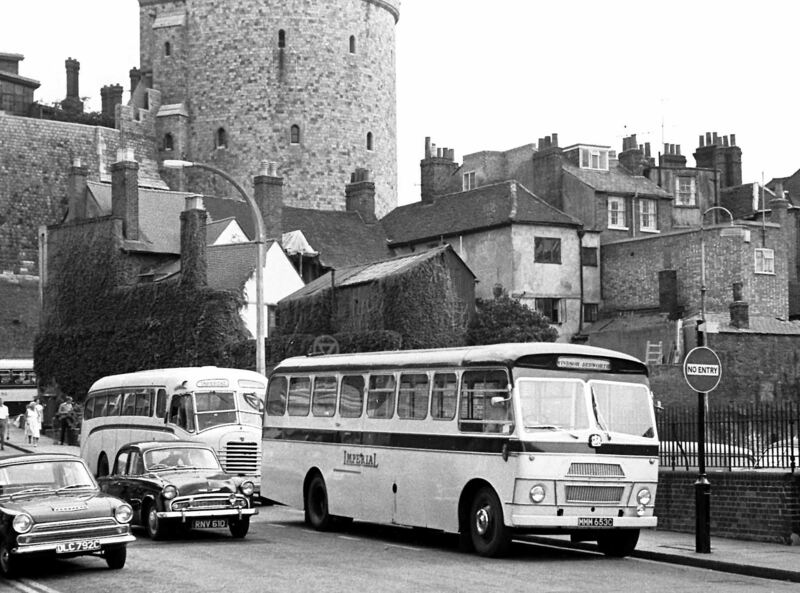 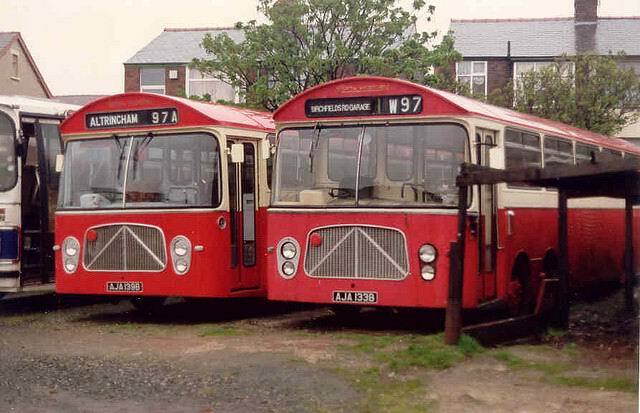 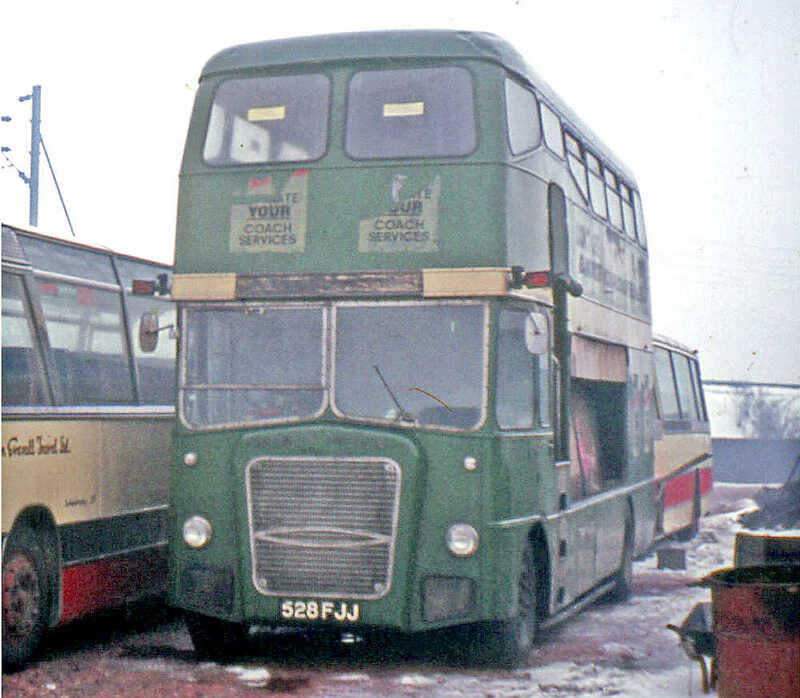 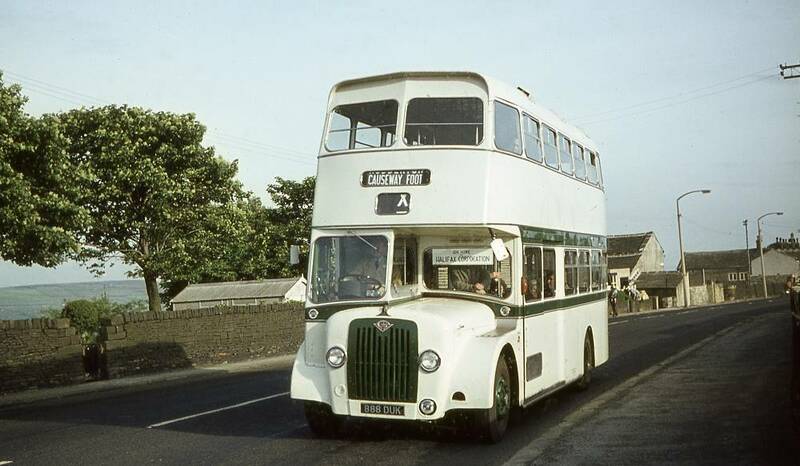 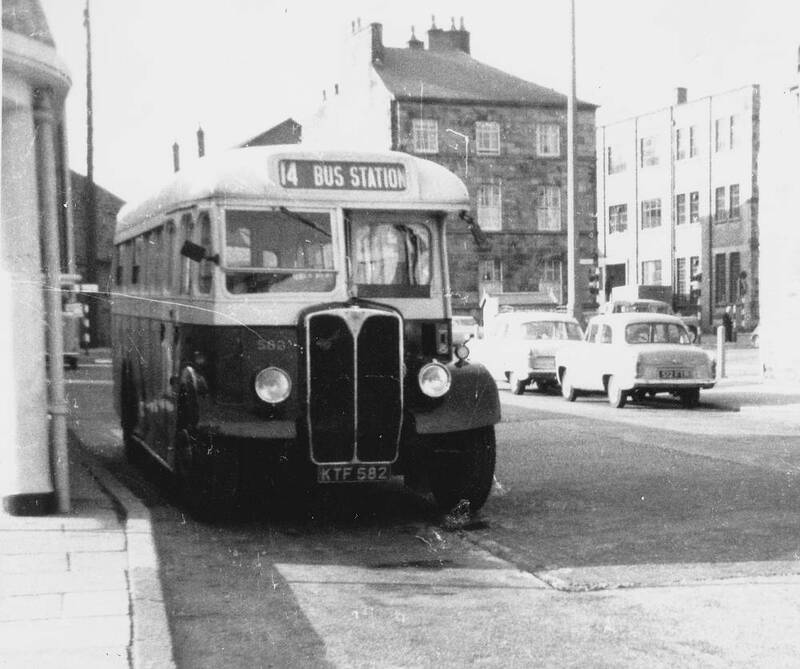 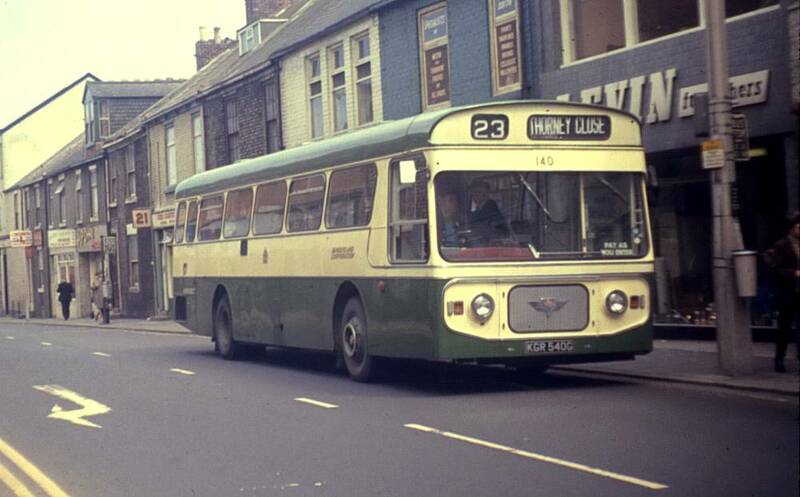 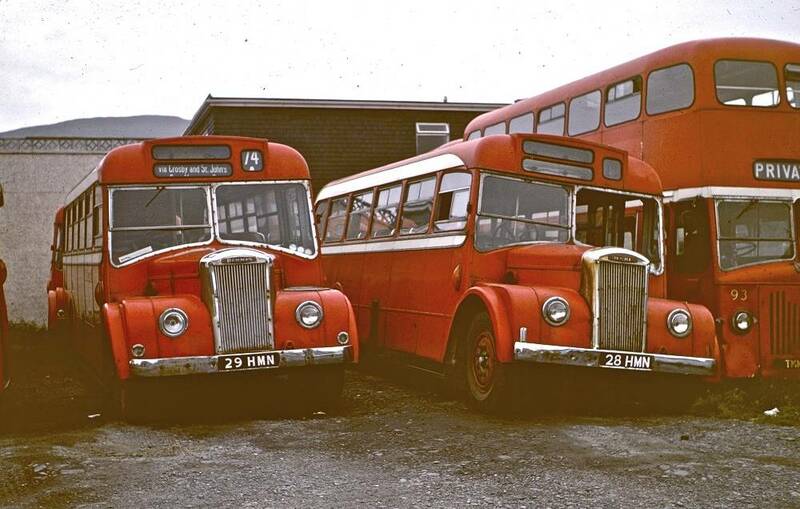 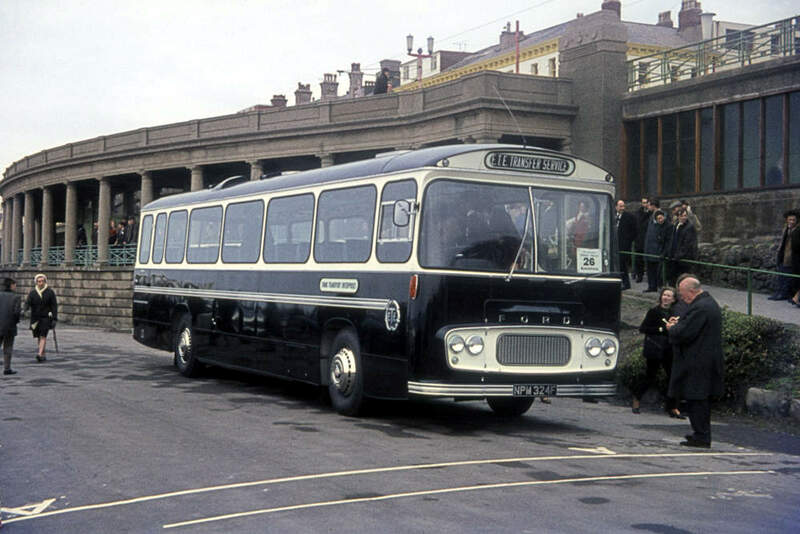 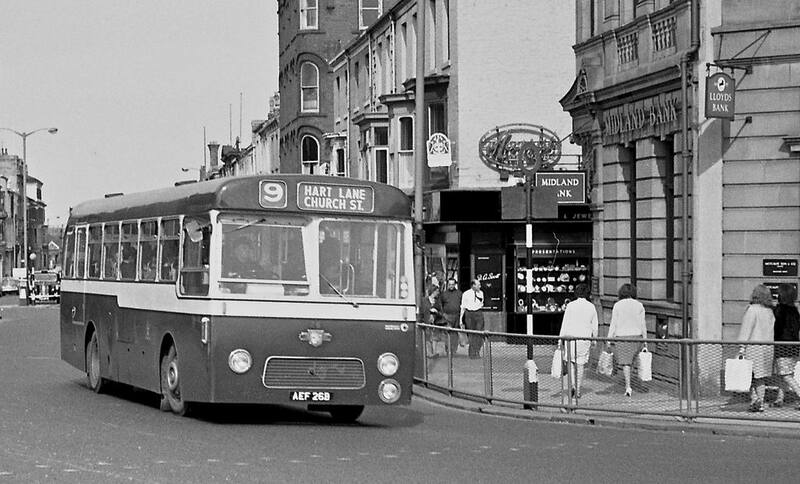 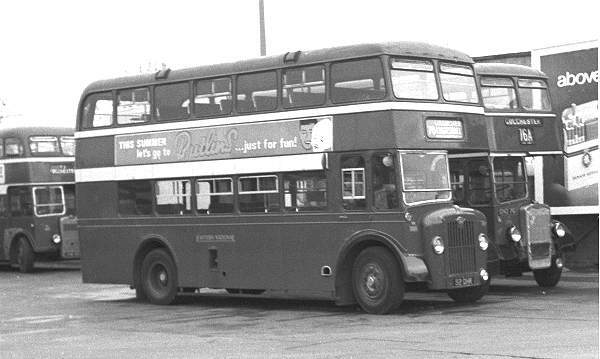 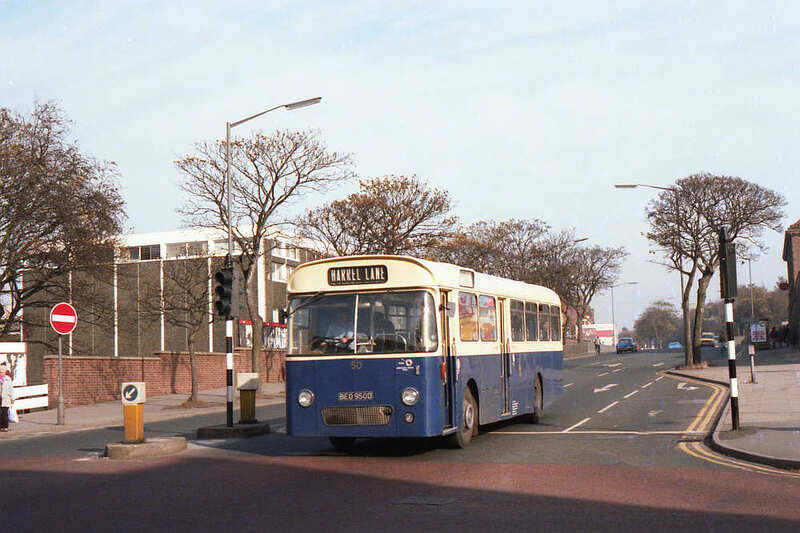 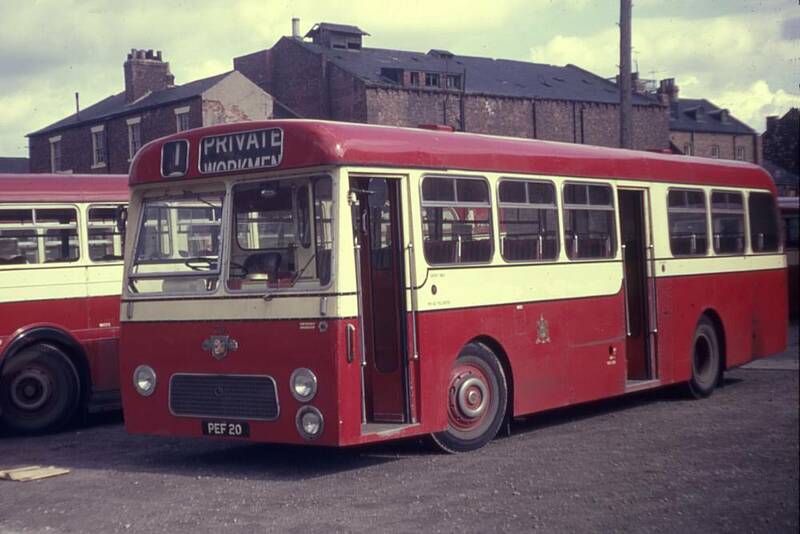 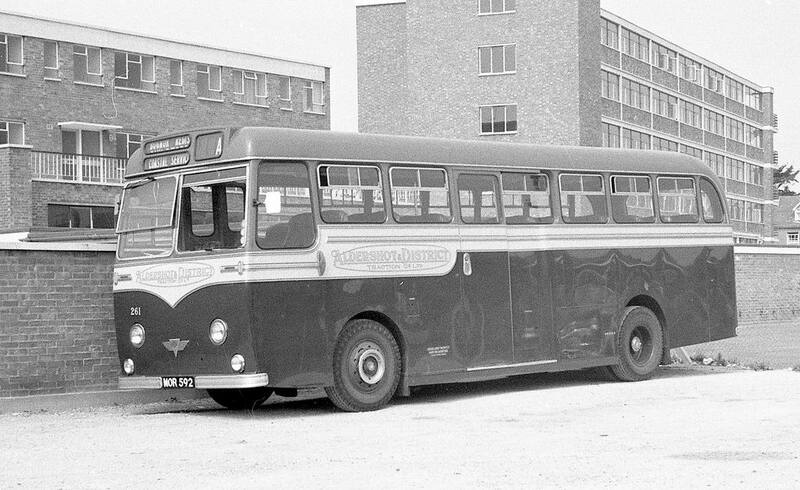 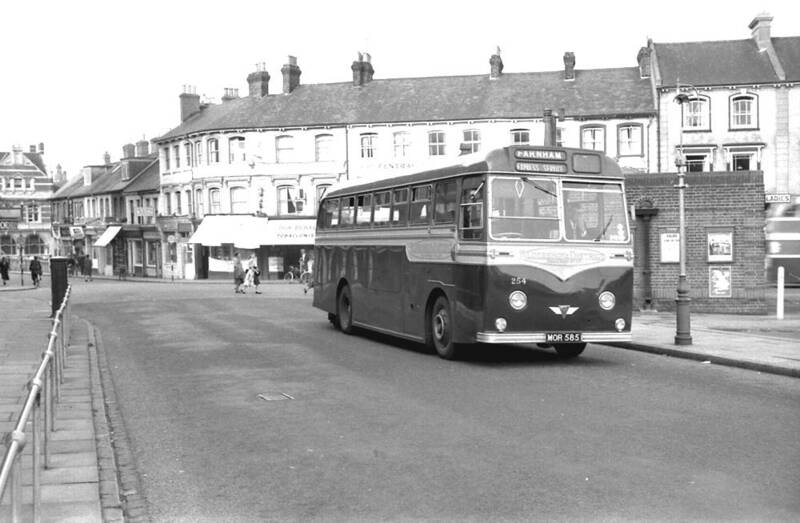 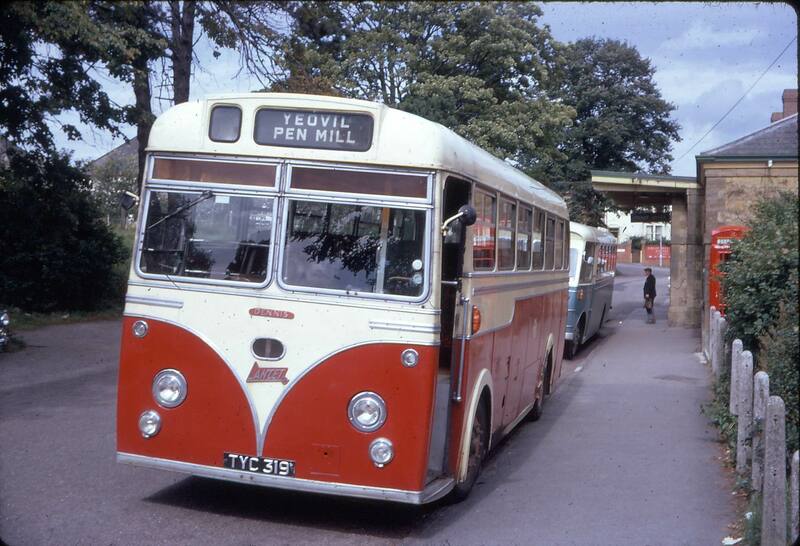 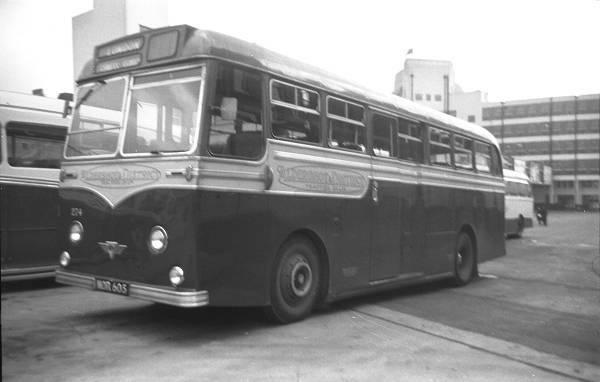 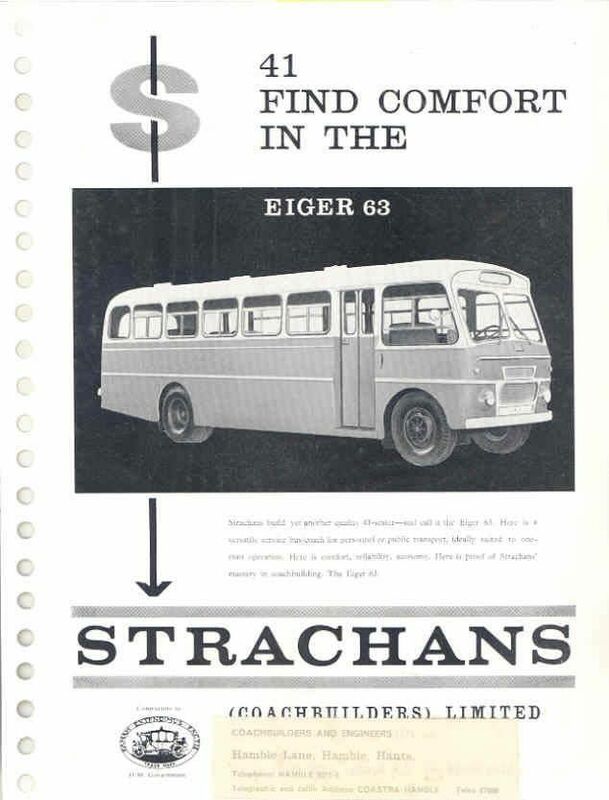 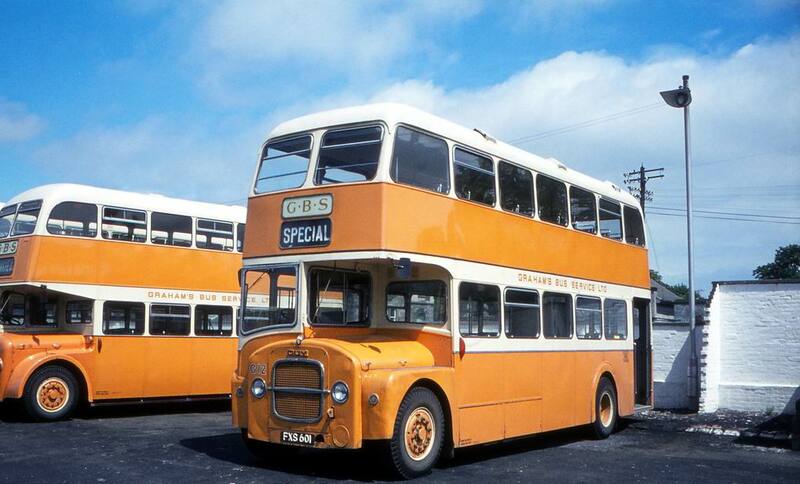 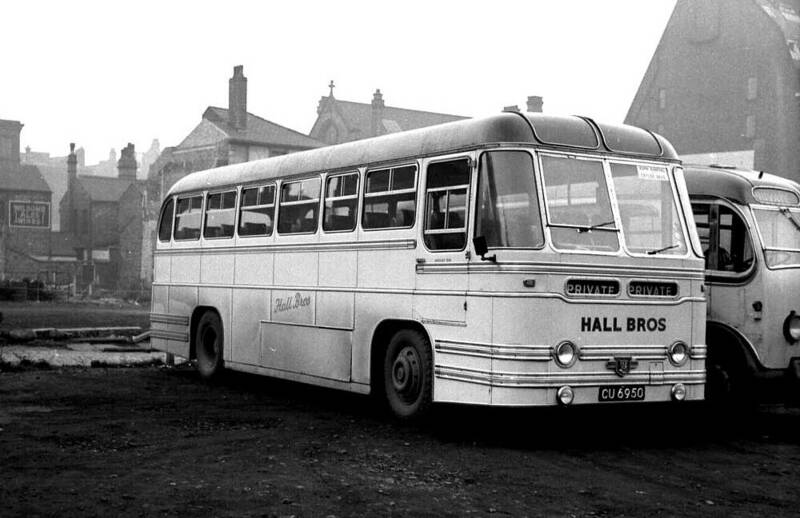 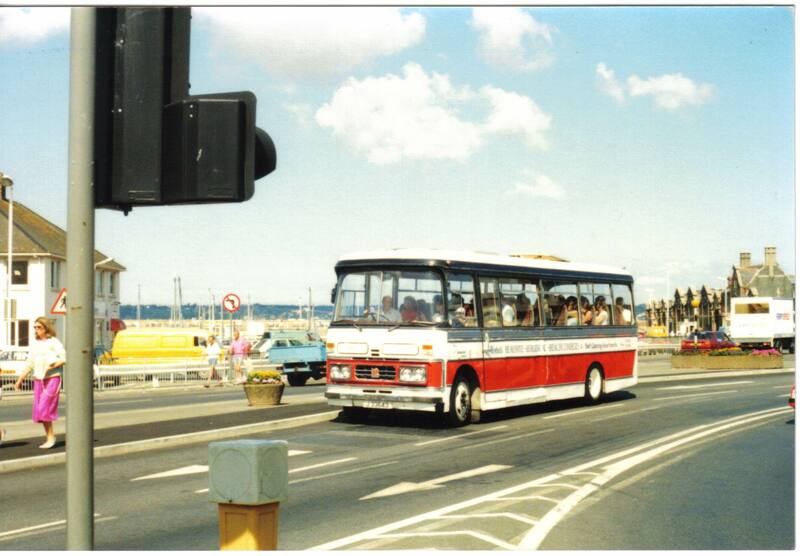 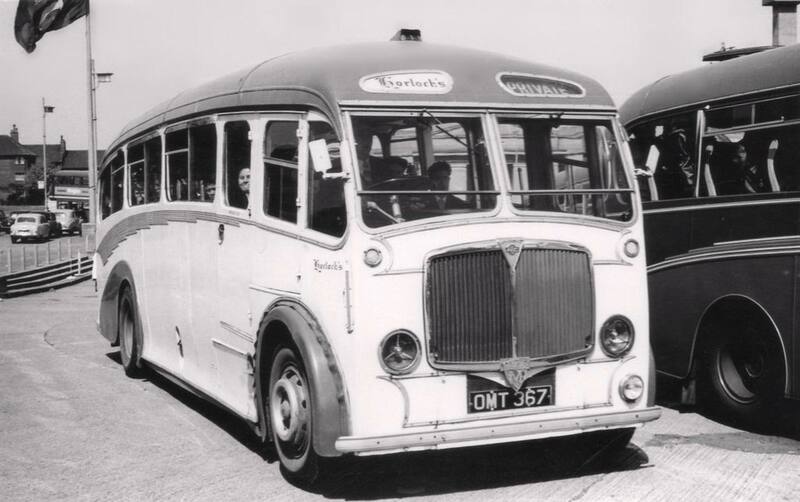 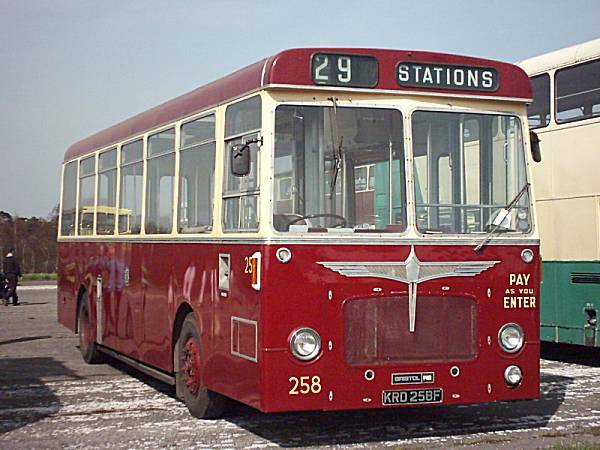 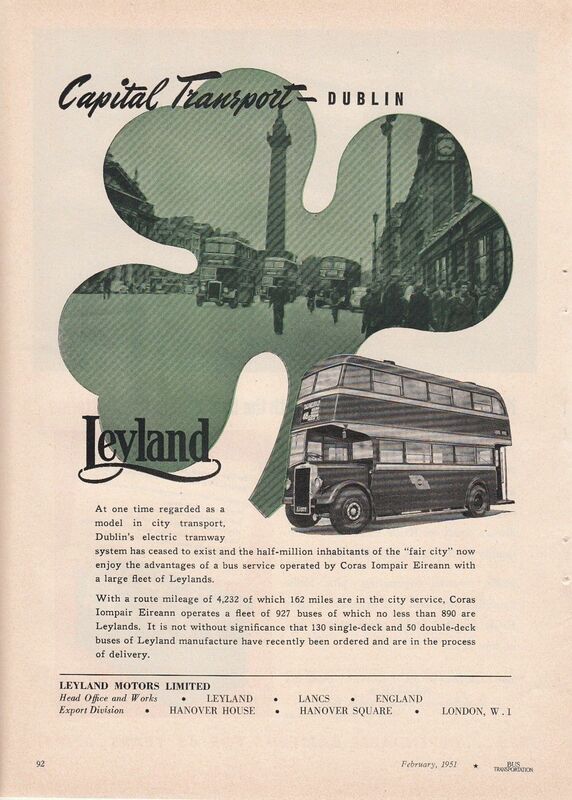 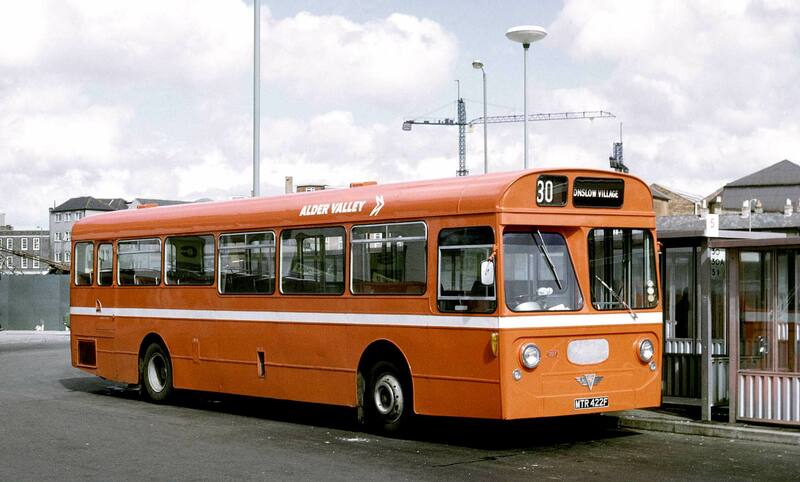 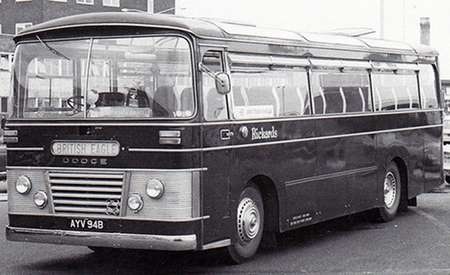 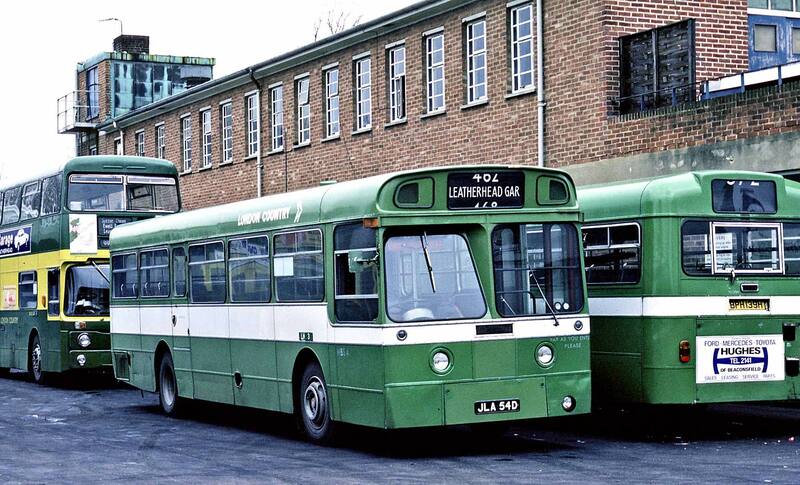 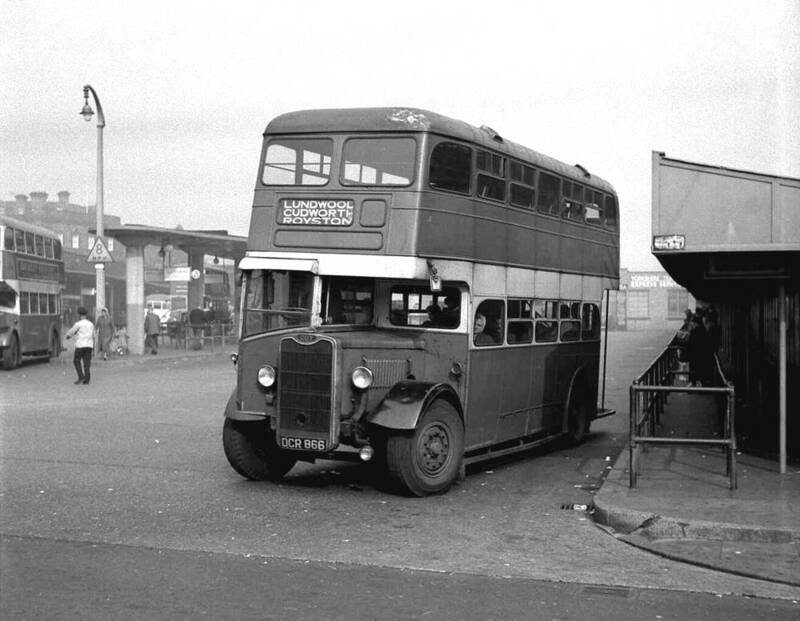 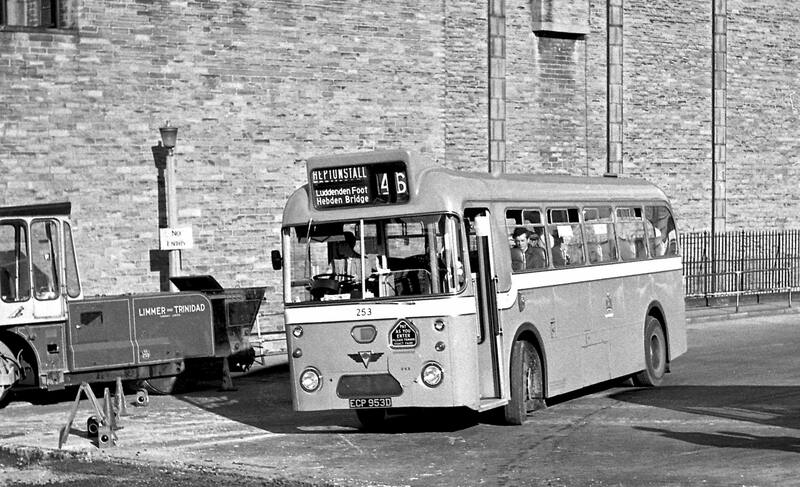 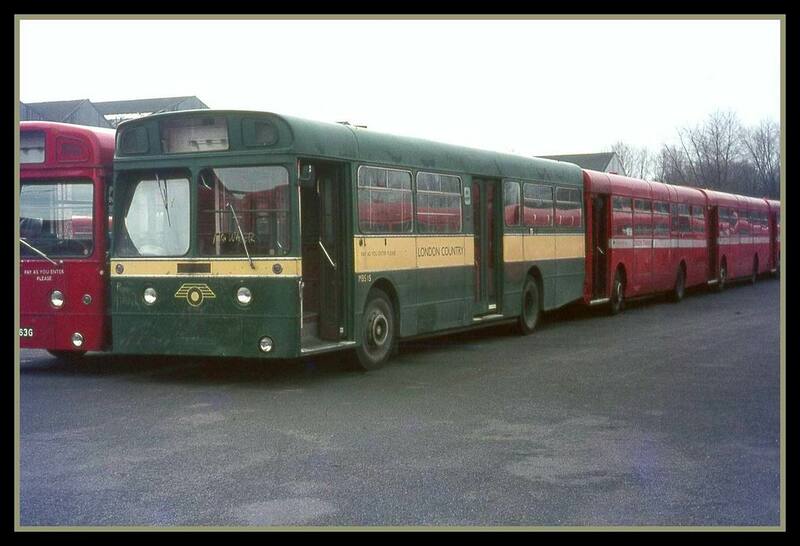 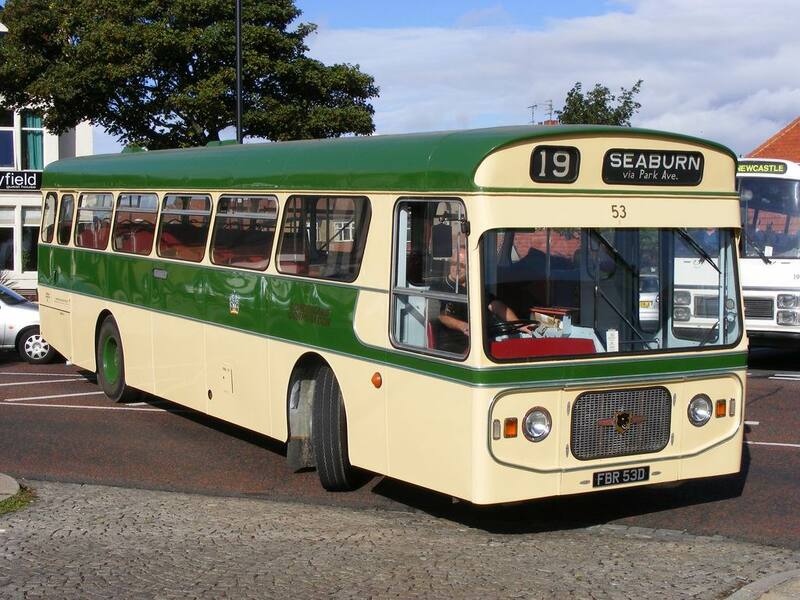 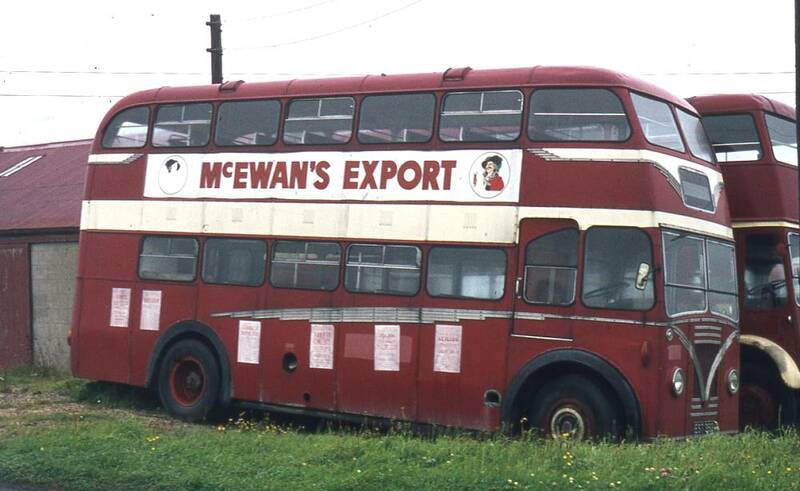 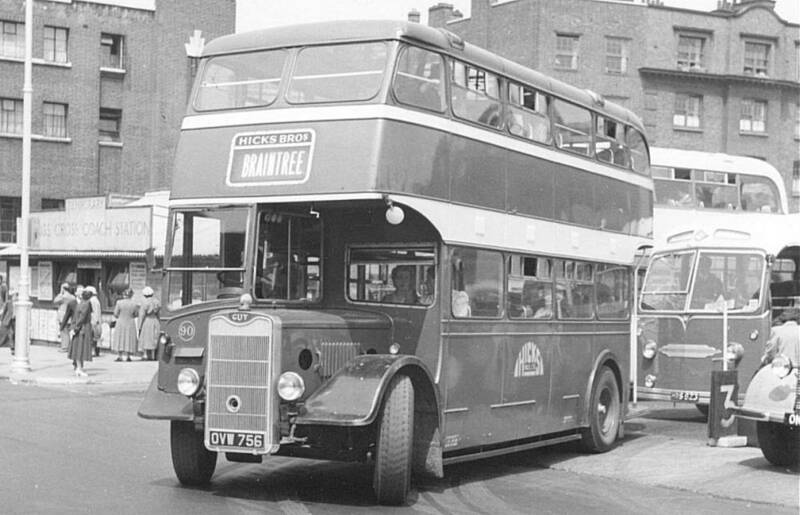 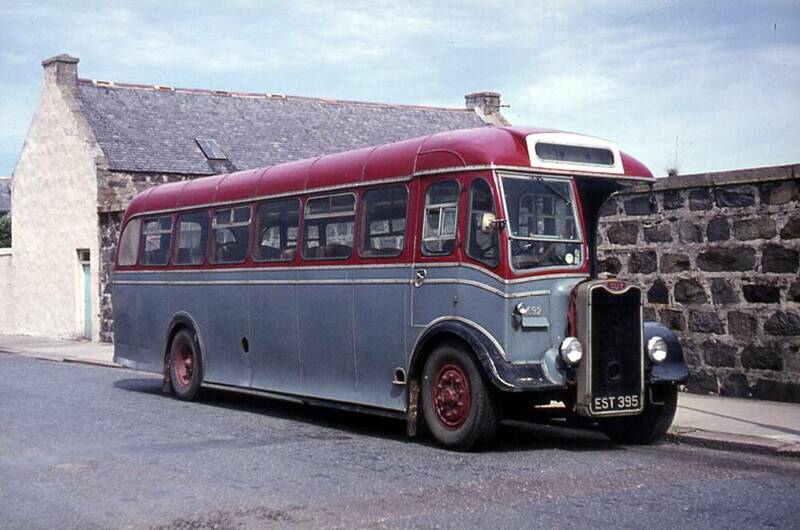 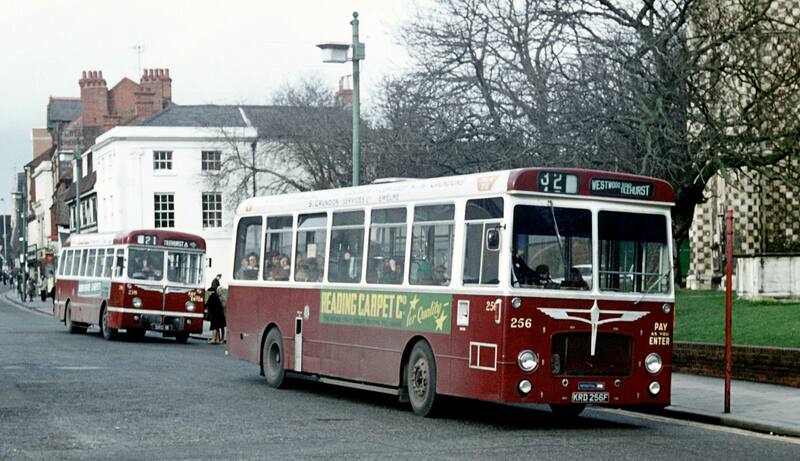 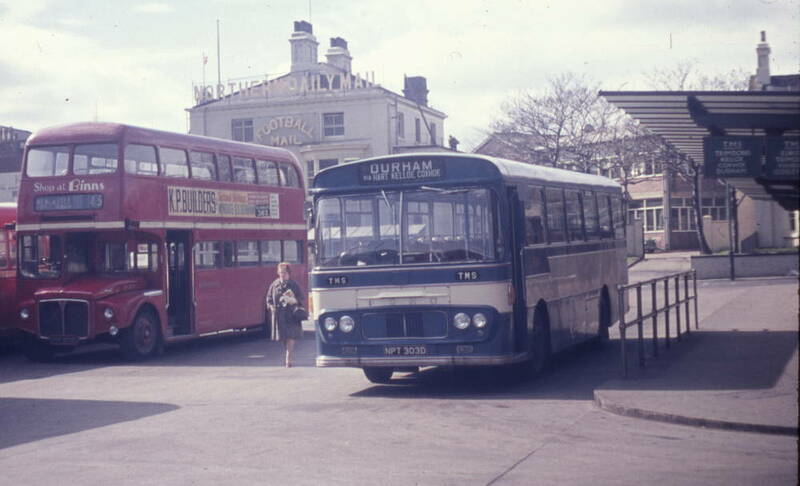 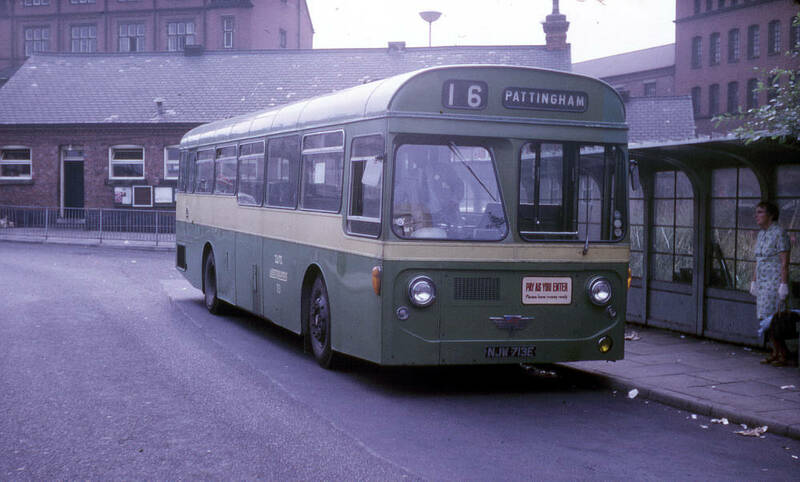 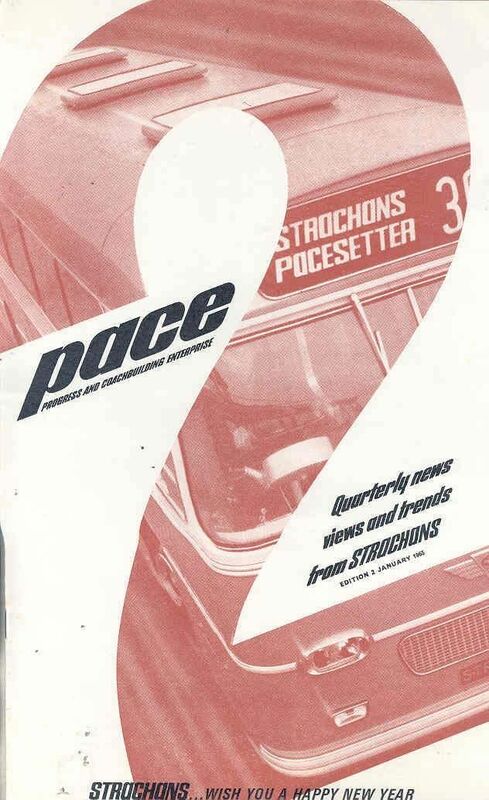 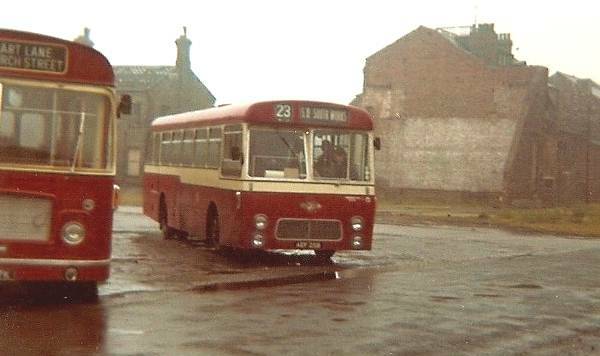 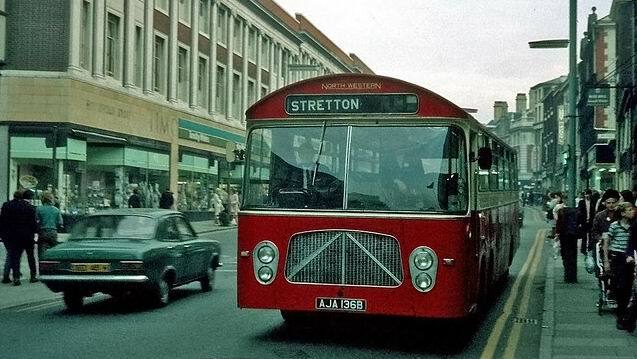 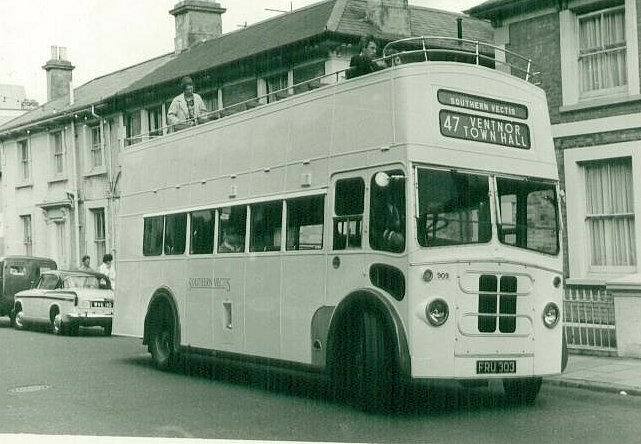 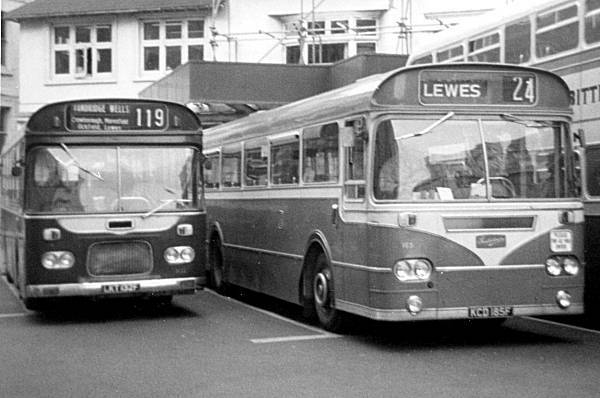 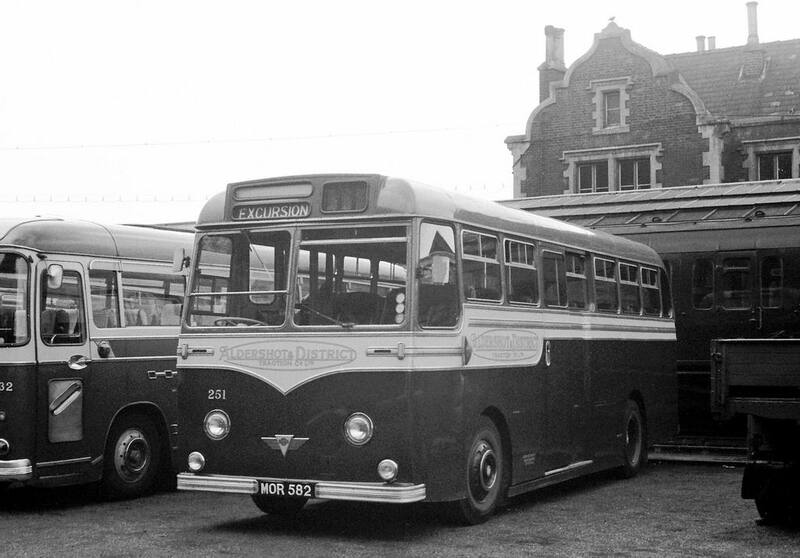 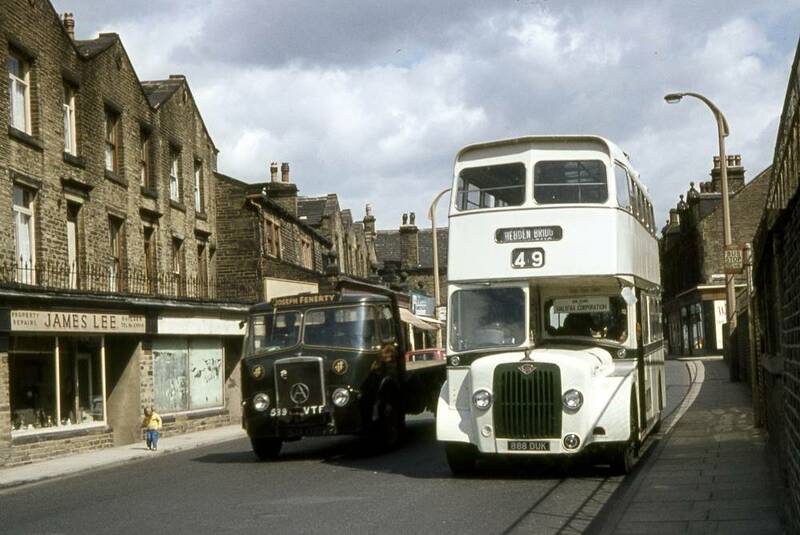 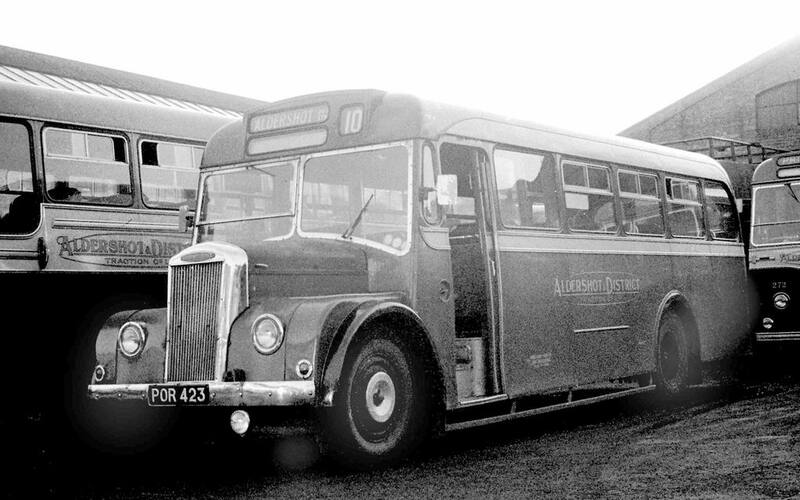 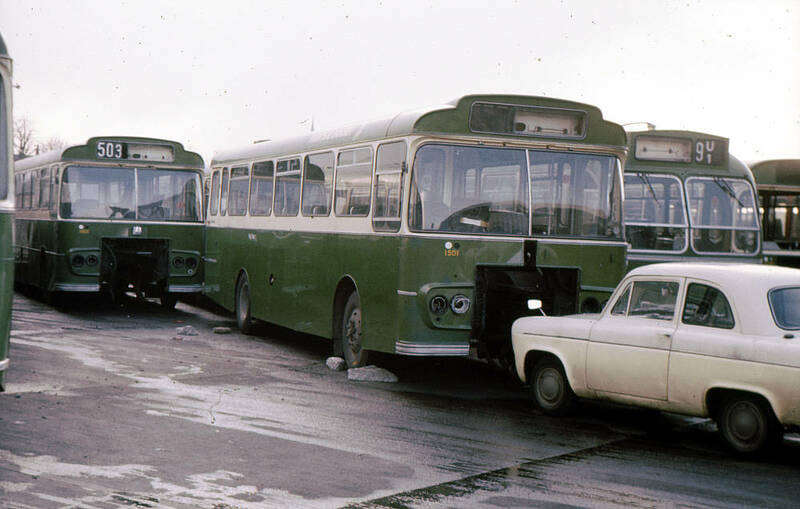 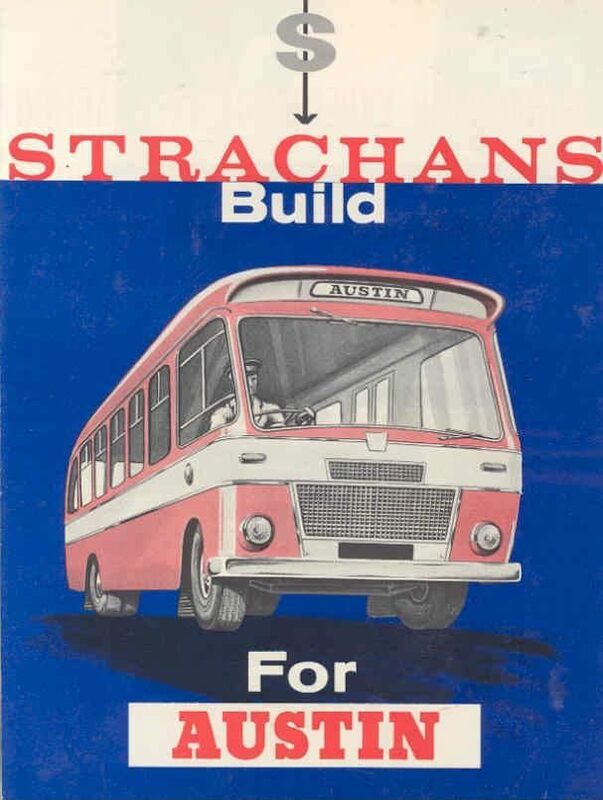 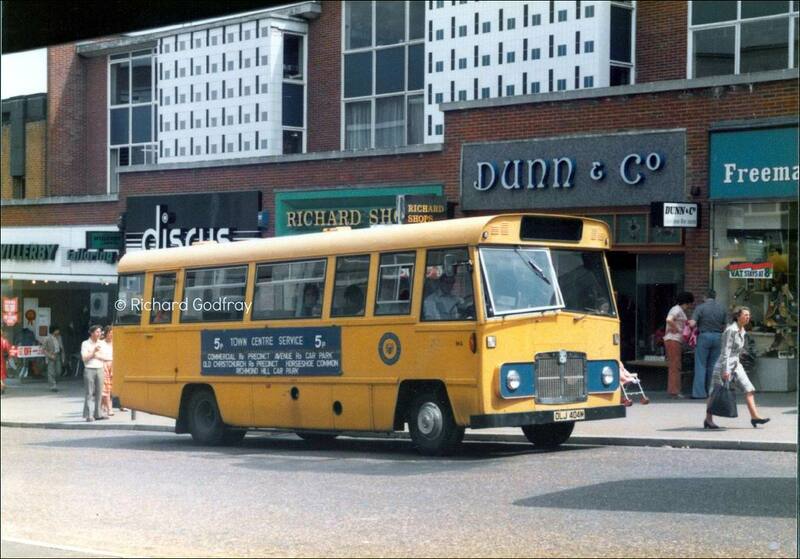 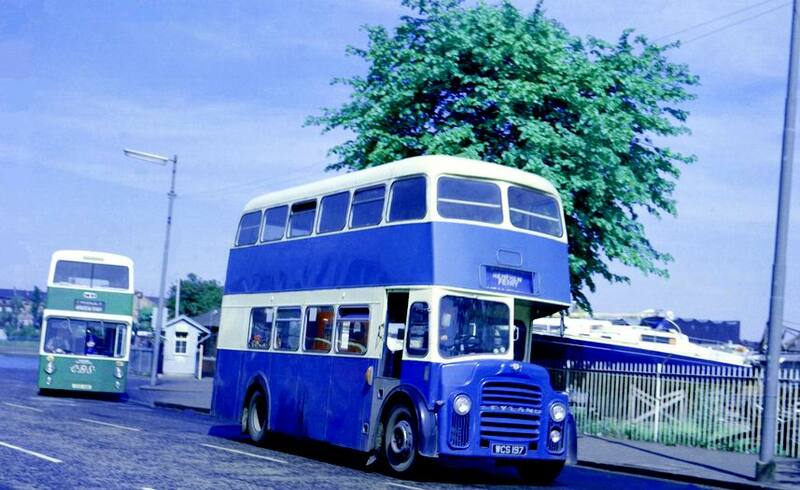 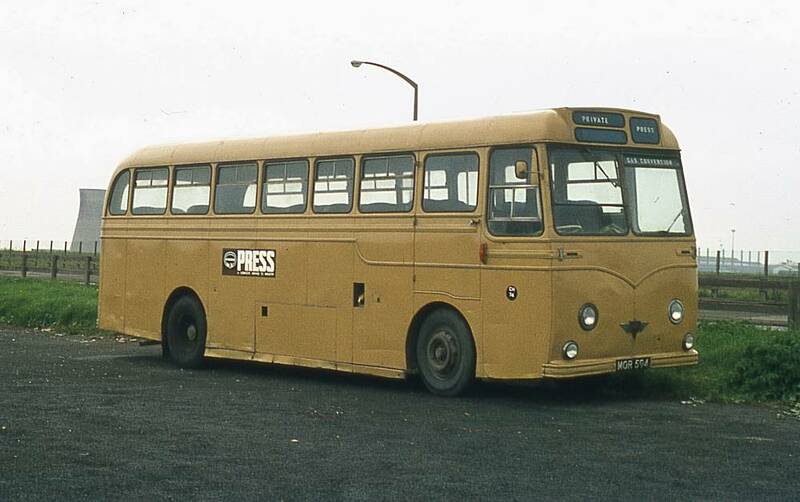 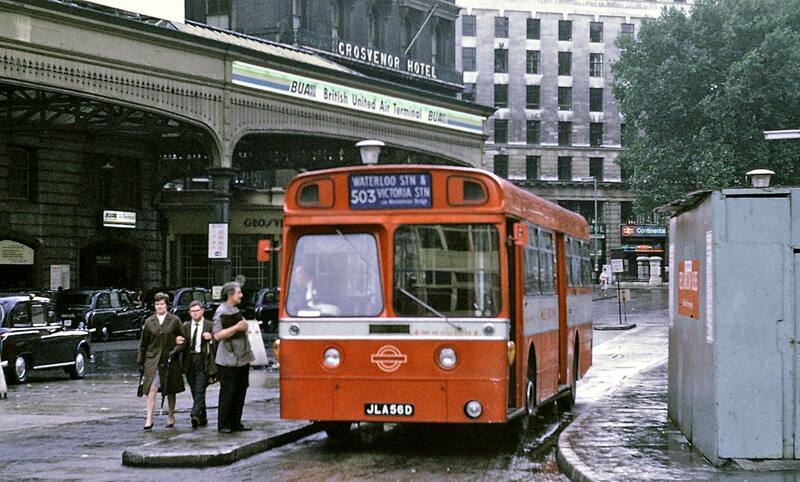 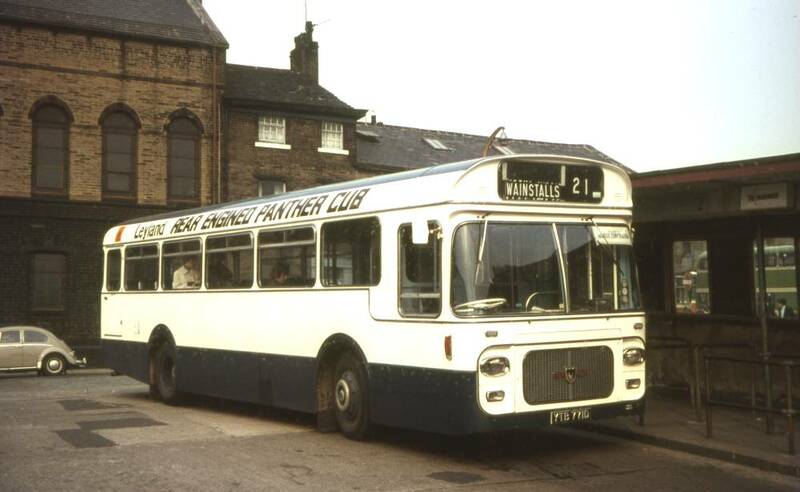 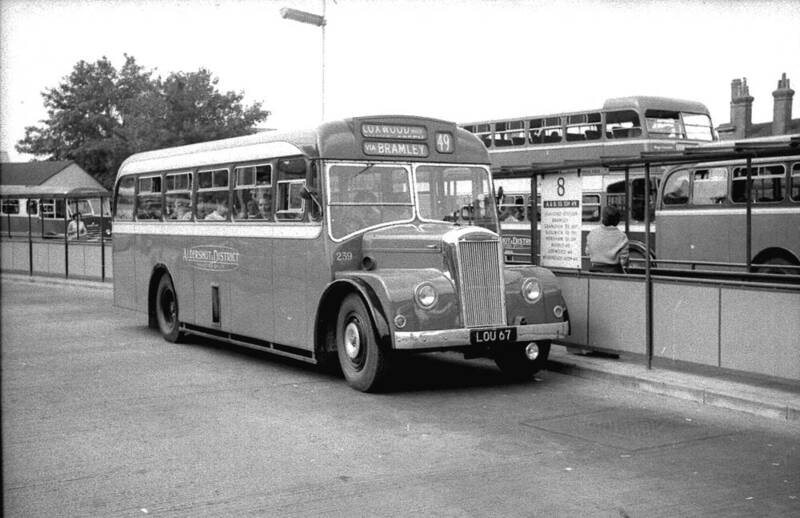 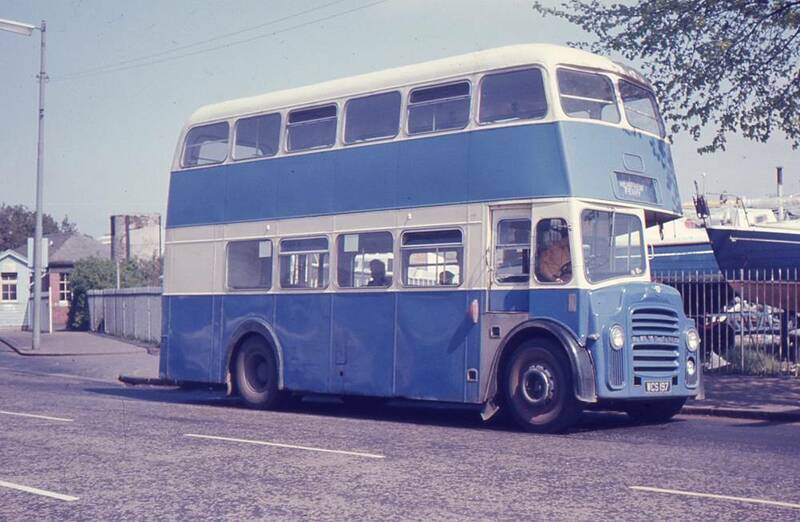 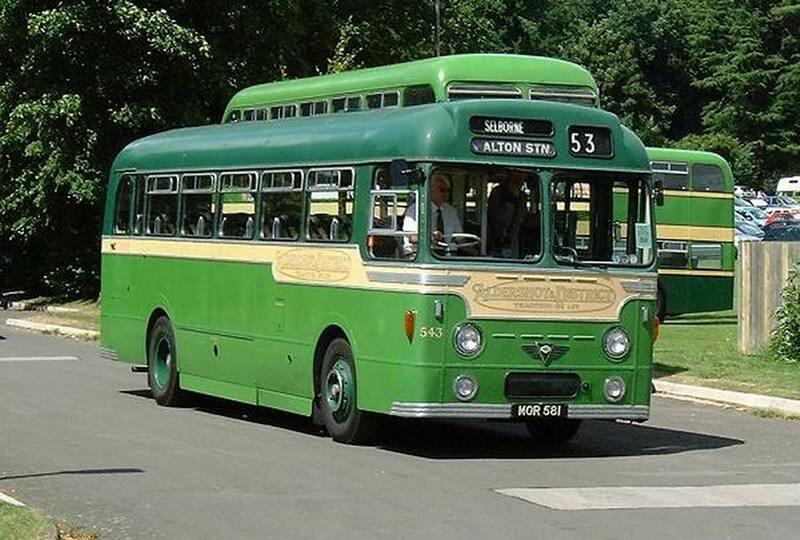 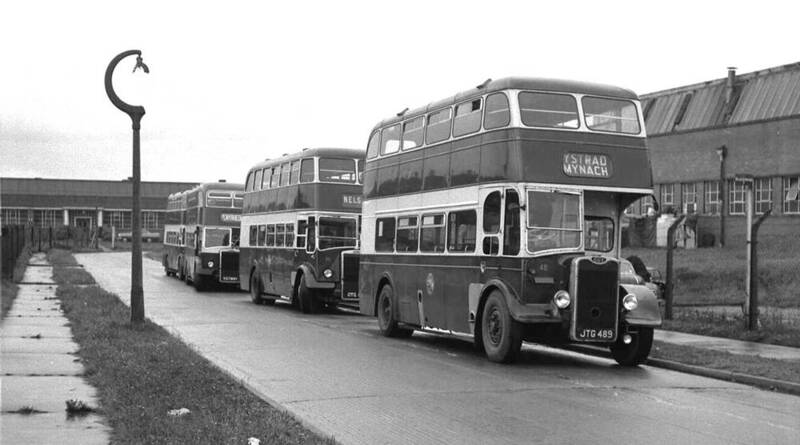 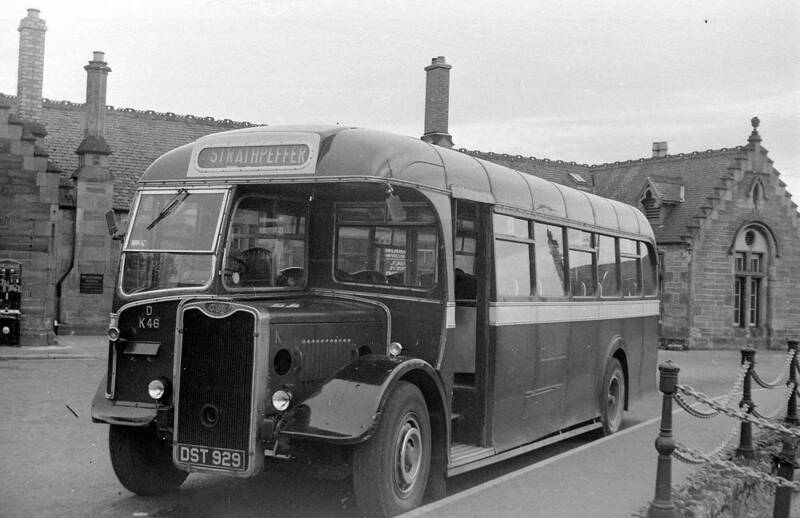 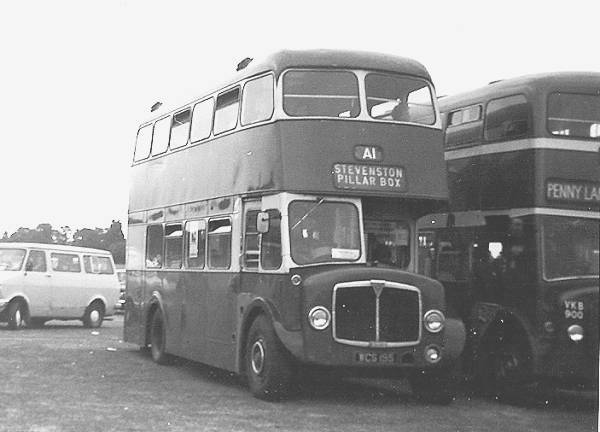 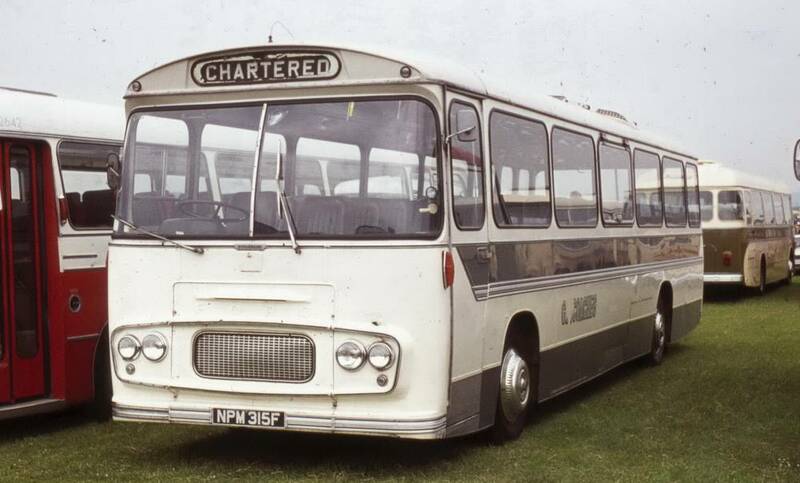 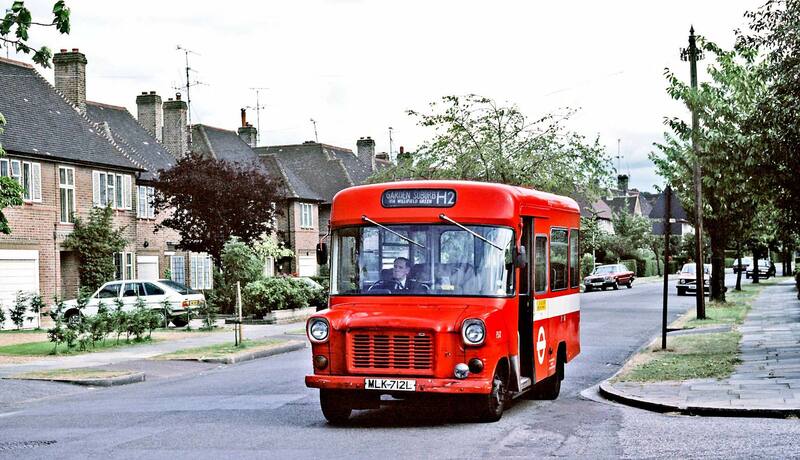 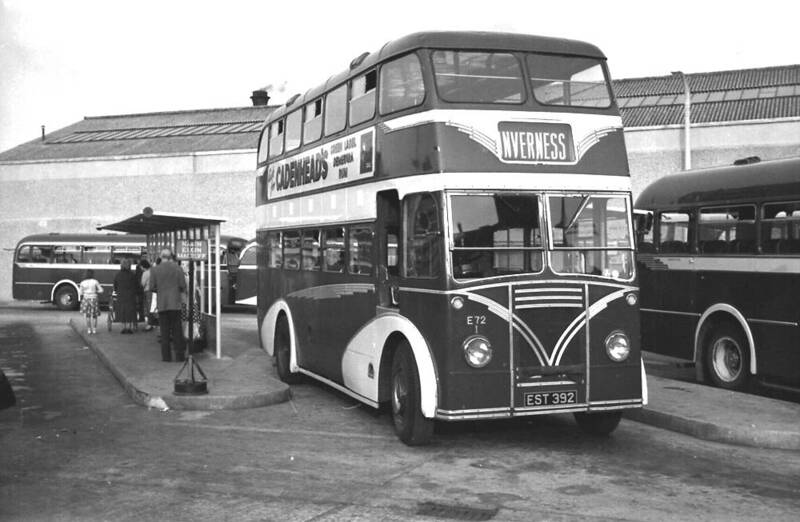 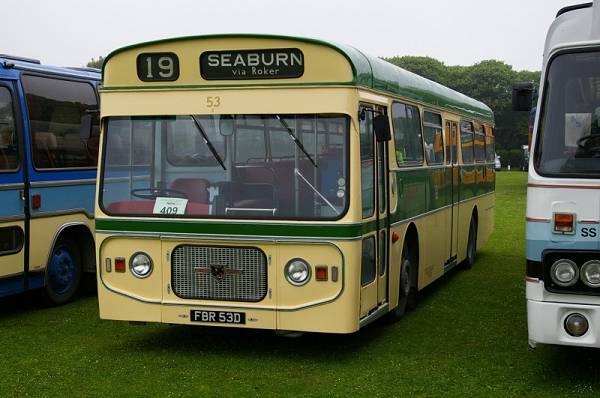 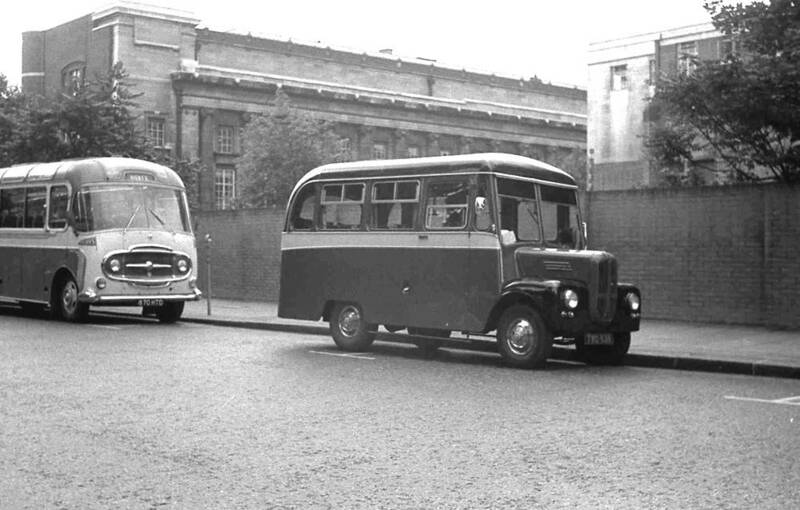 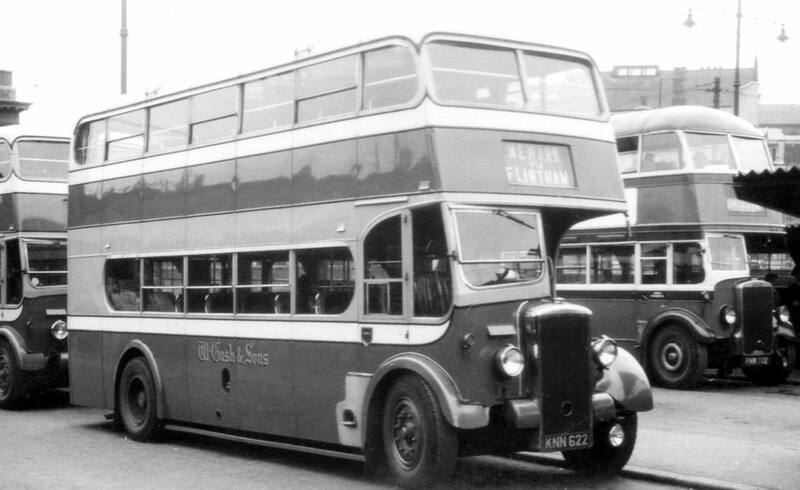 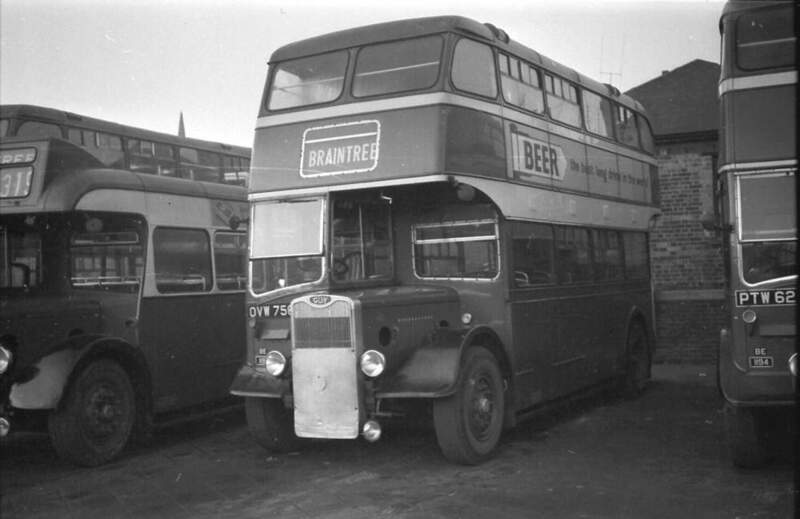 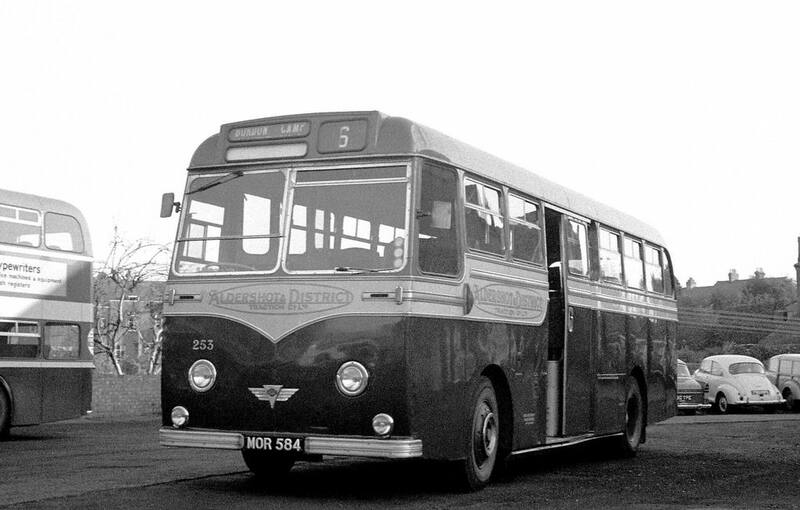 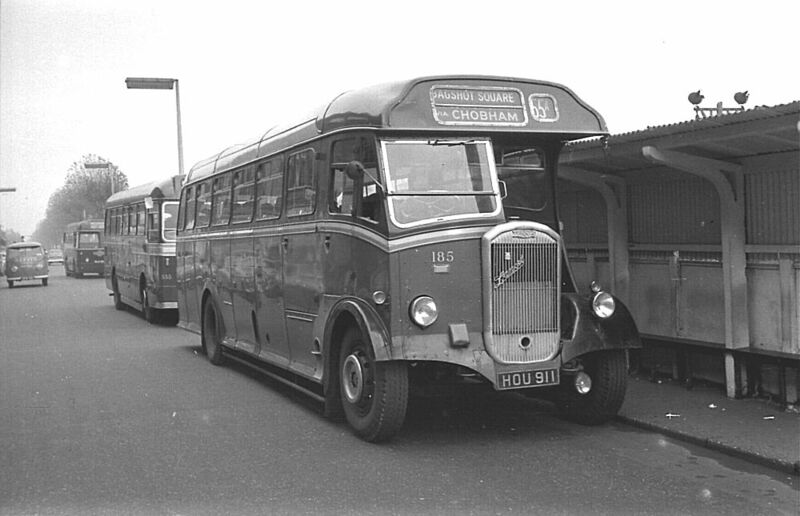 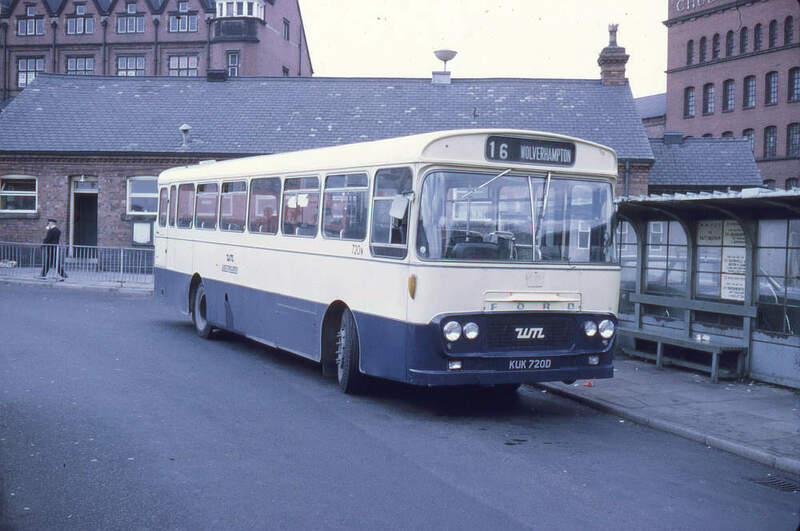 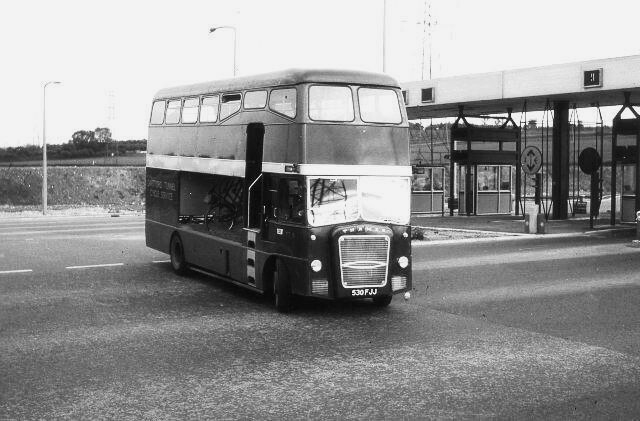 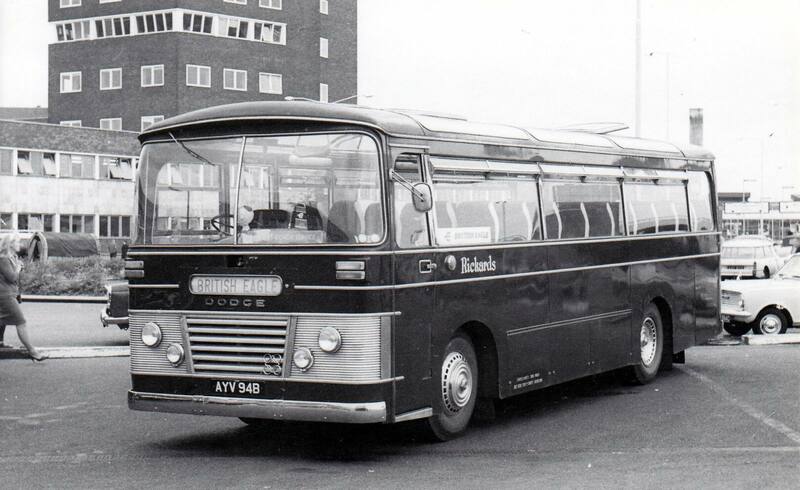 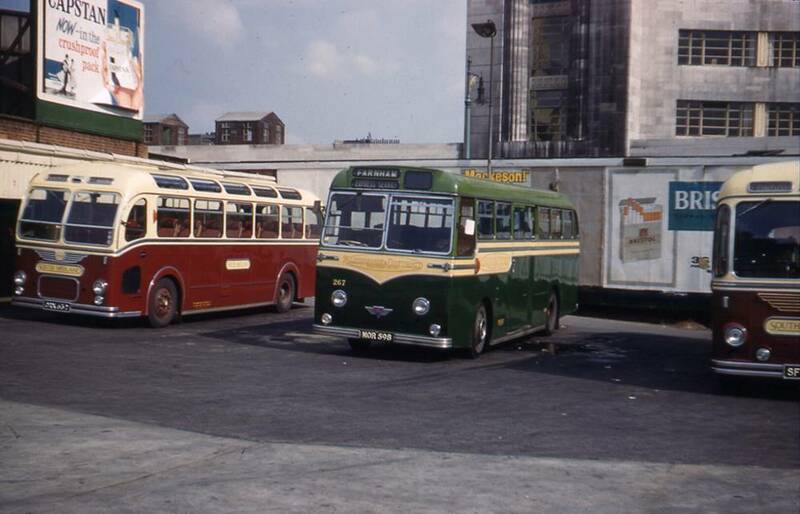 Strachans, at one time known as Strachan and Brown, was a significant supplier of bus and coach bodies from the ‘Twenties through to the late ‘Sixties. 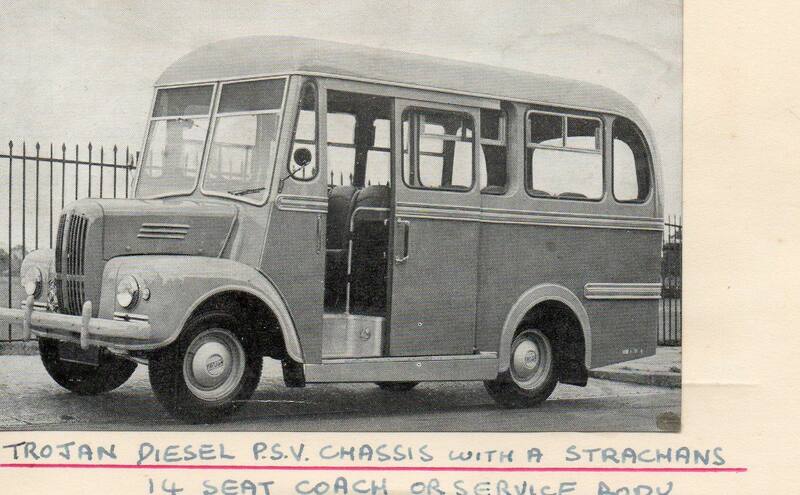 After that they appear to have quit the PSV market but continued to trade as a supplier to the Ministry of Defense. 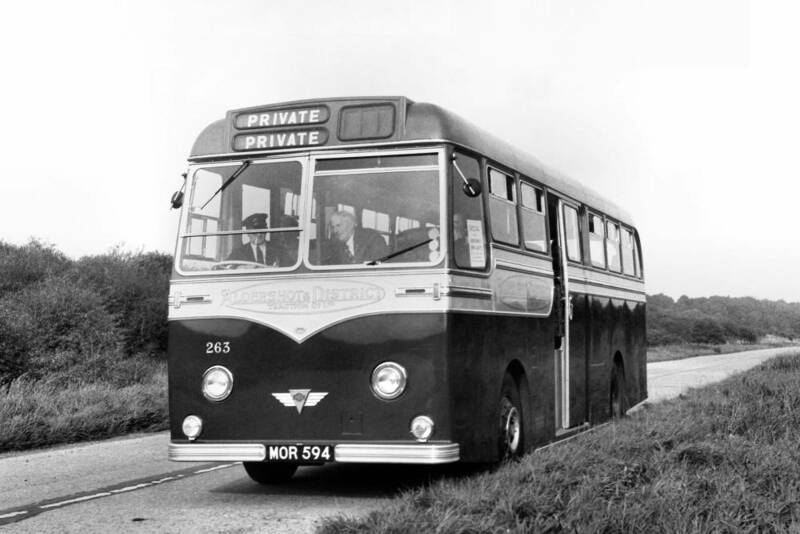 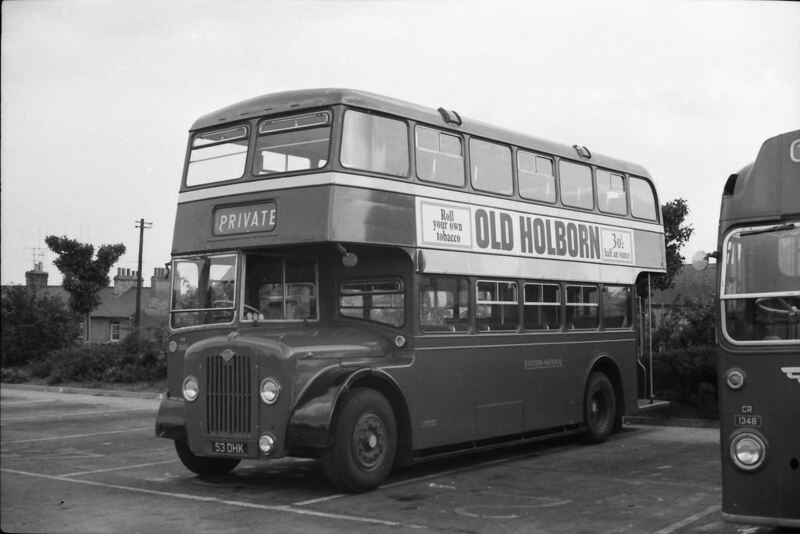 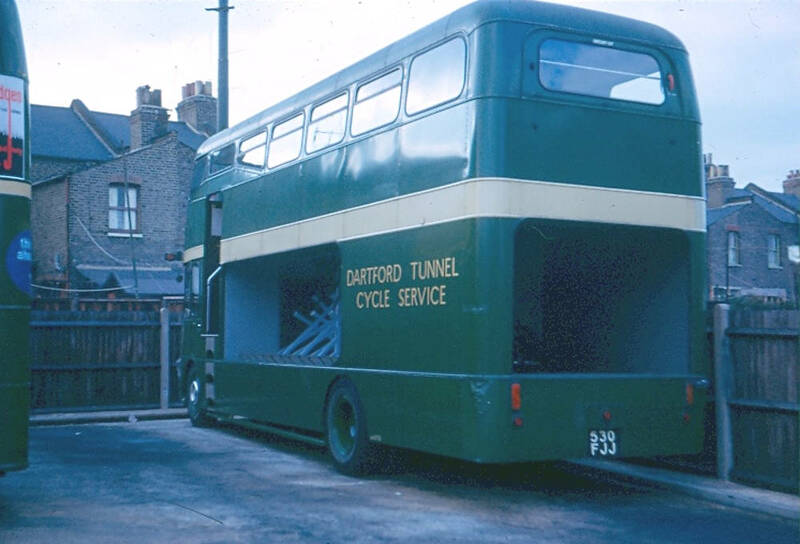 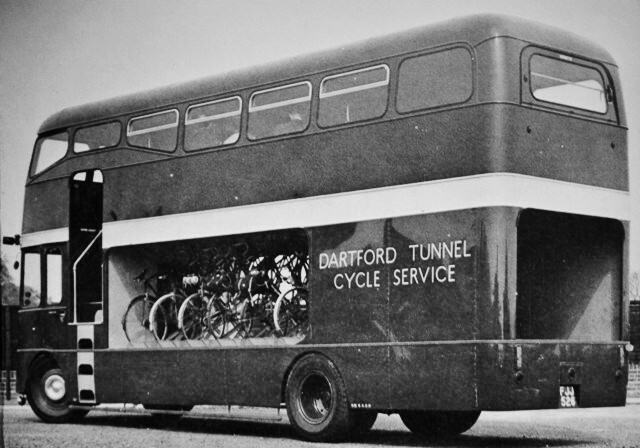 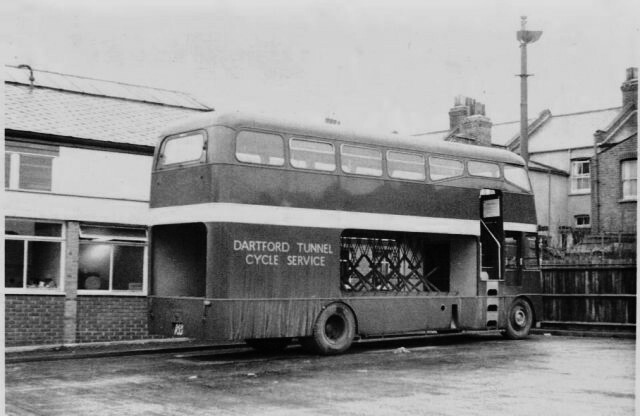 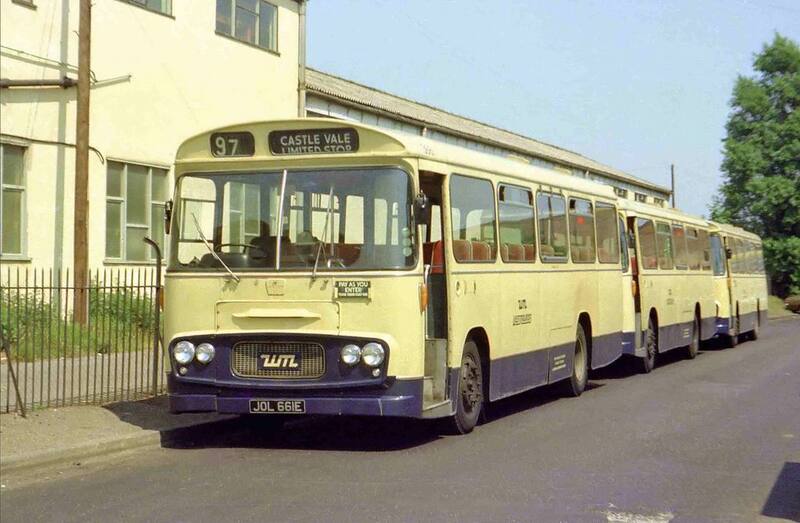 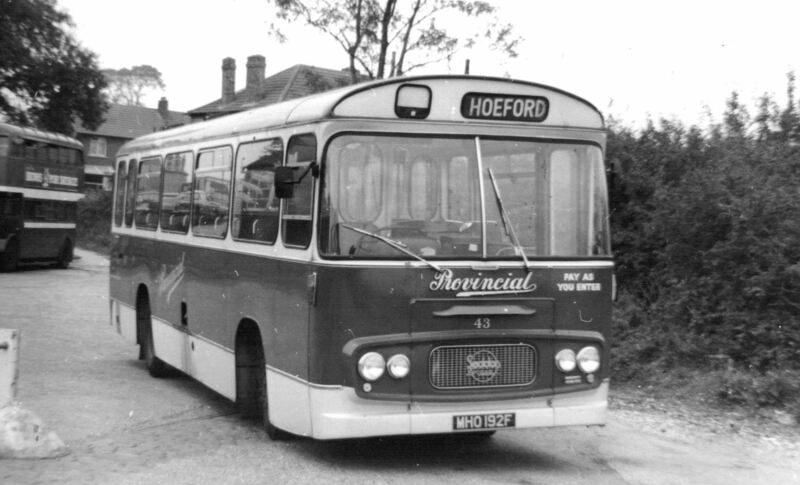 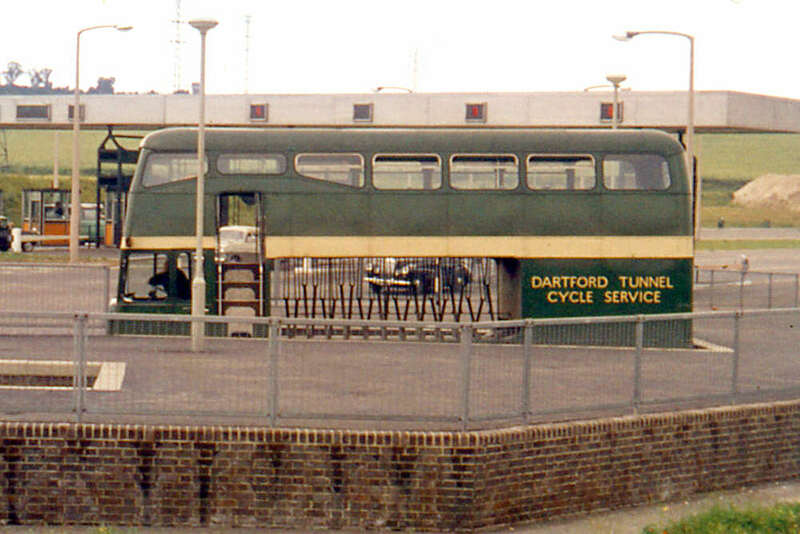 Based for many years in North Acton, London they moved to premises on Hamble Airfield in Hampshire around 1960. 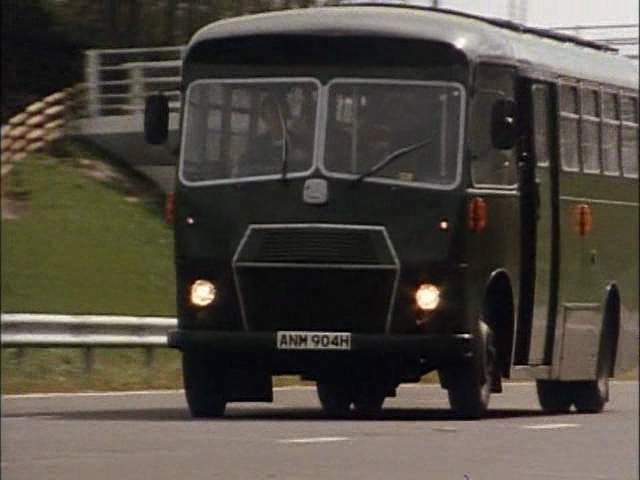 The last date I have where any activity is recorded is 1984. 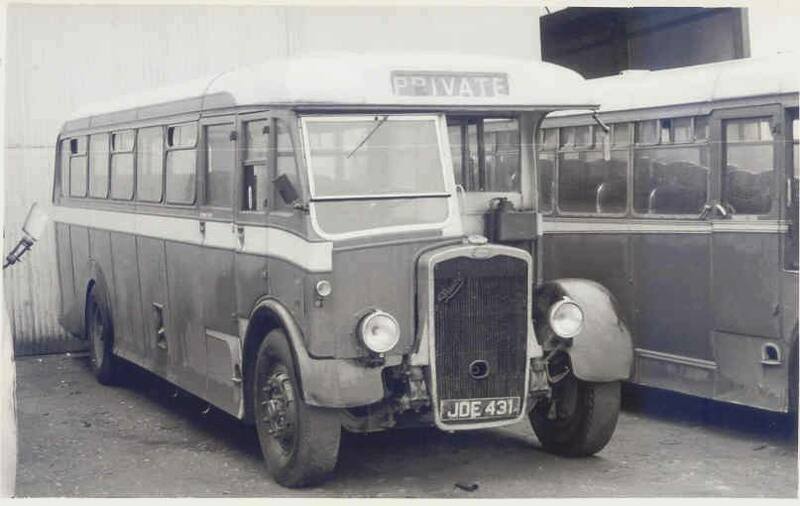 Their products were particularly prominent before WW2 with many London operators using them, while during the War they were a supplier of “Utility” bodywork. 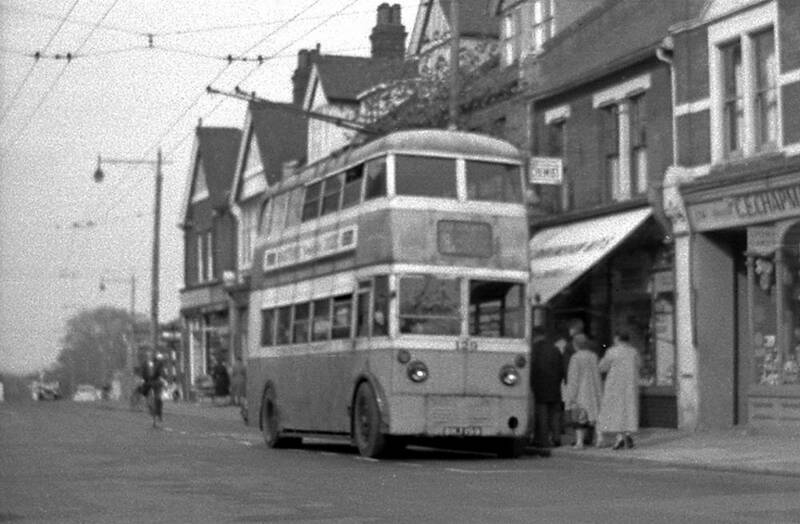 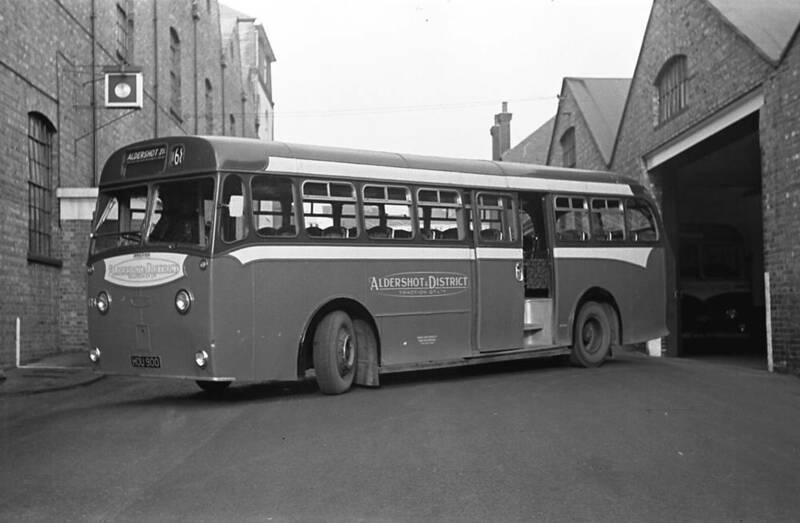 Post-War they were particularly associated with Aldershot and District, but seemed to go into a decline in the late ‘Fifties. 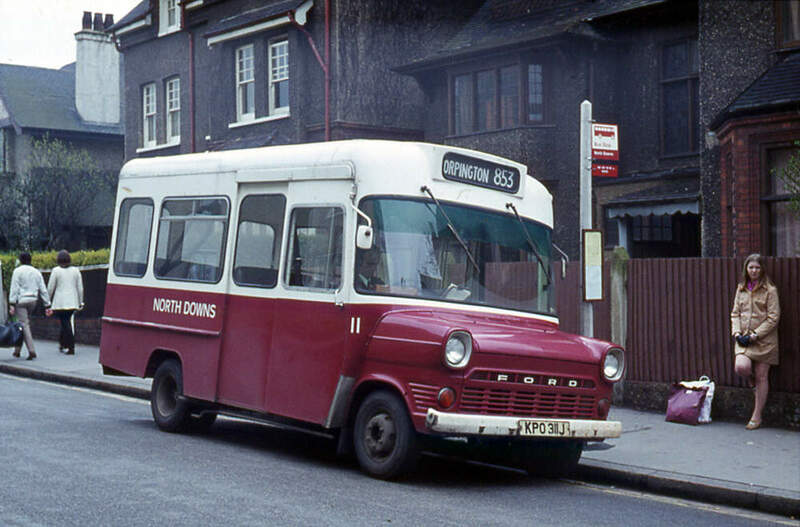 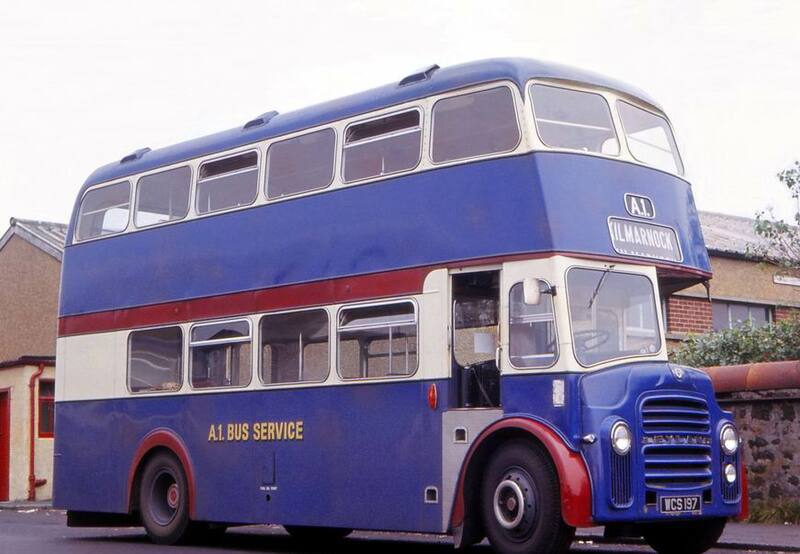 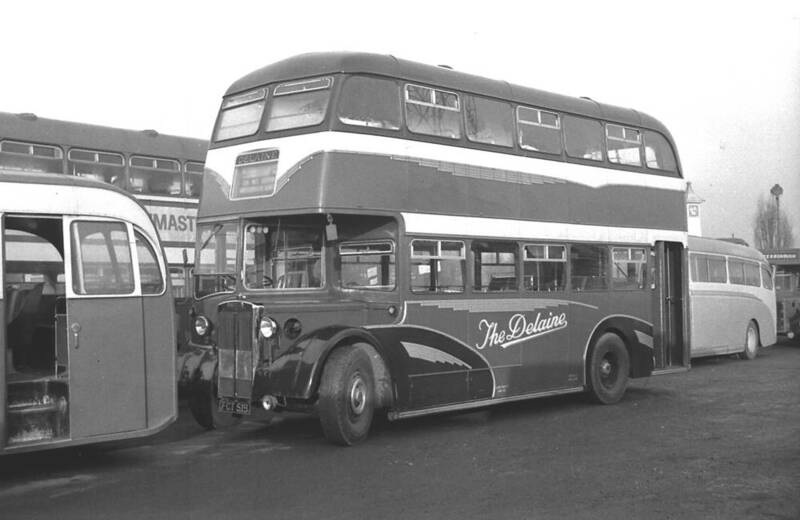 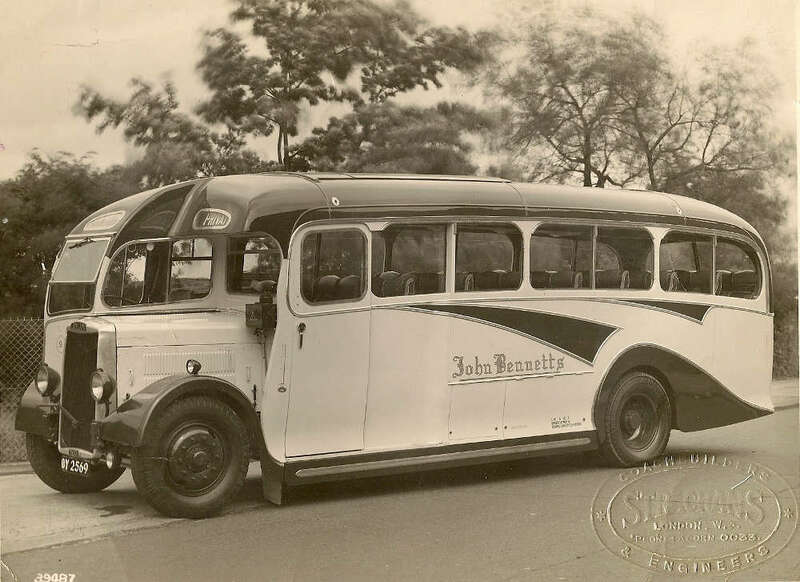 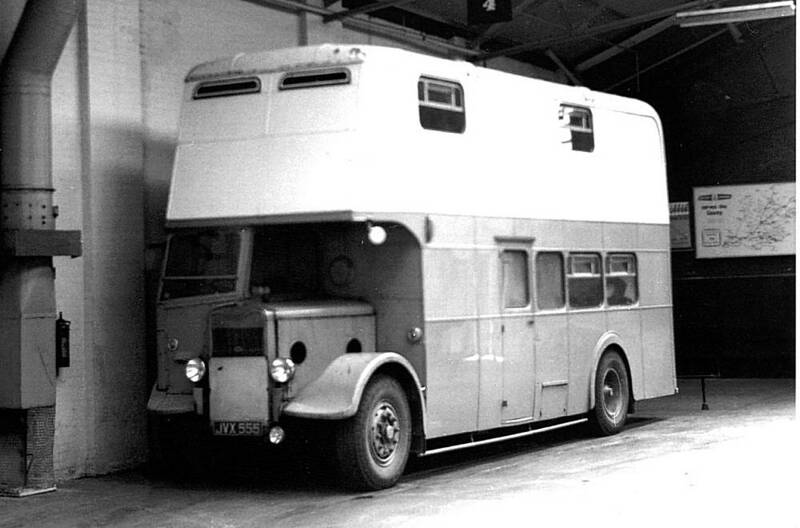 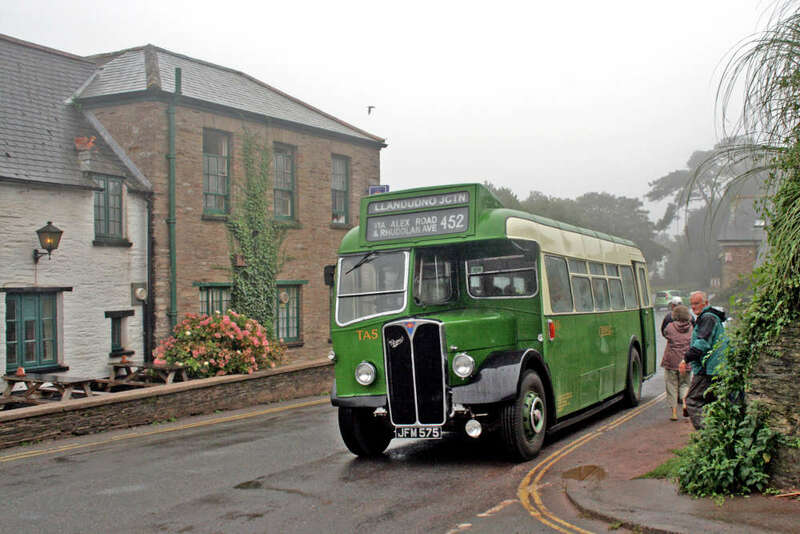 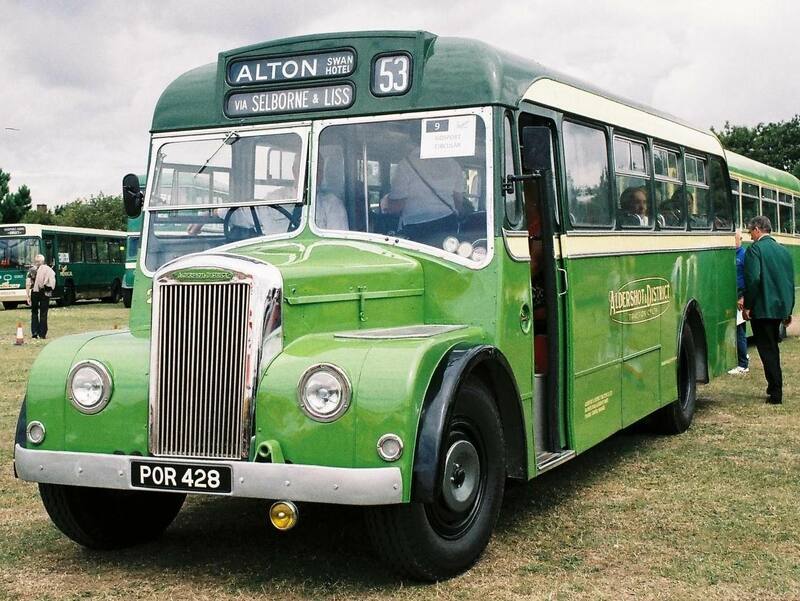 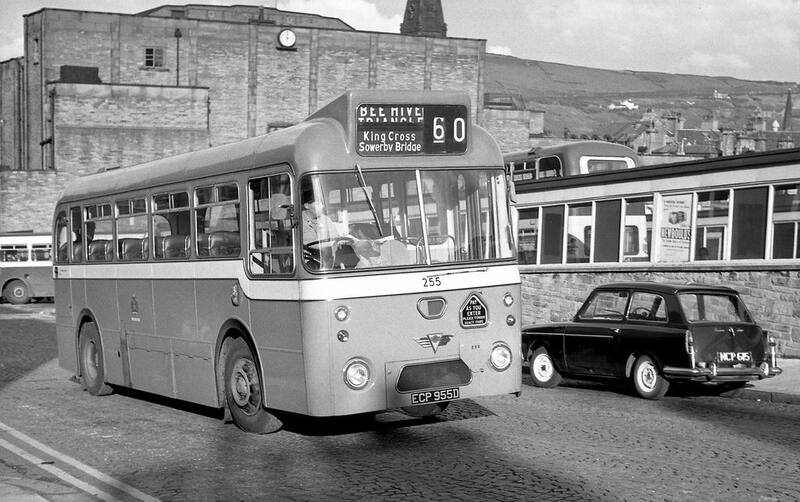 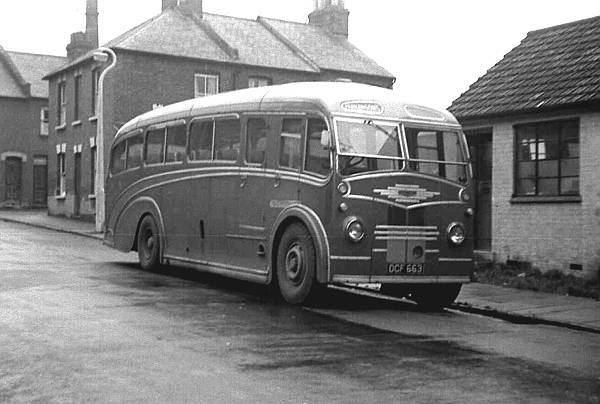 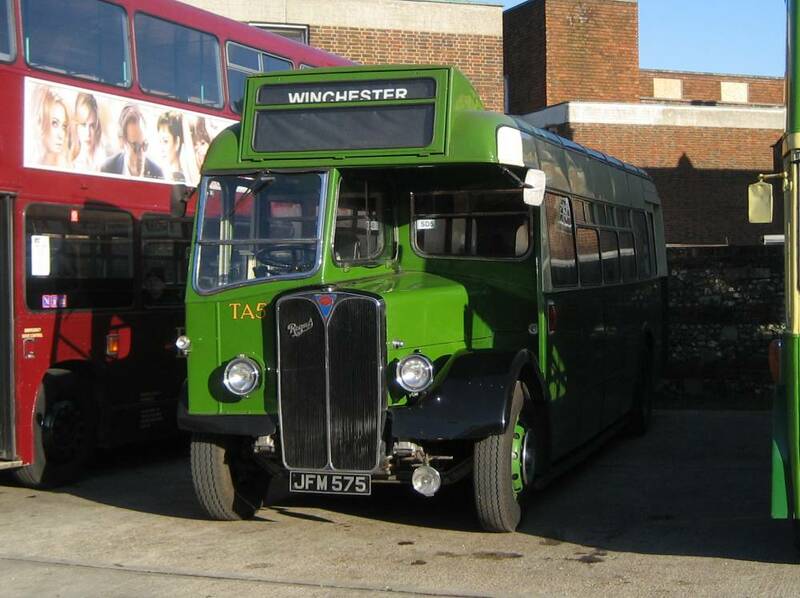 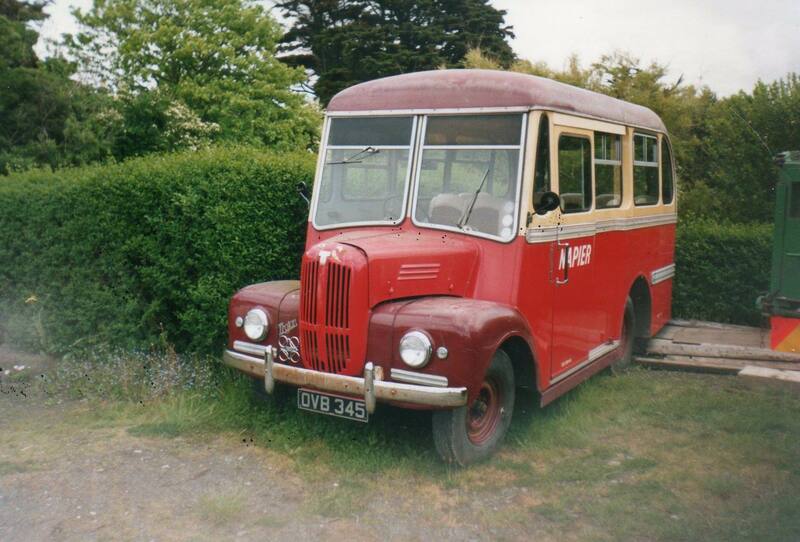 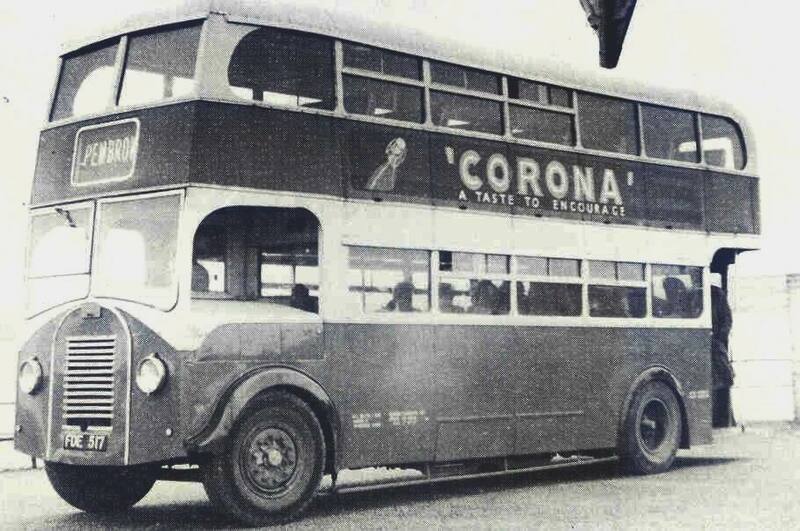 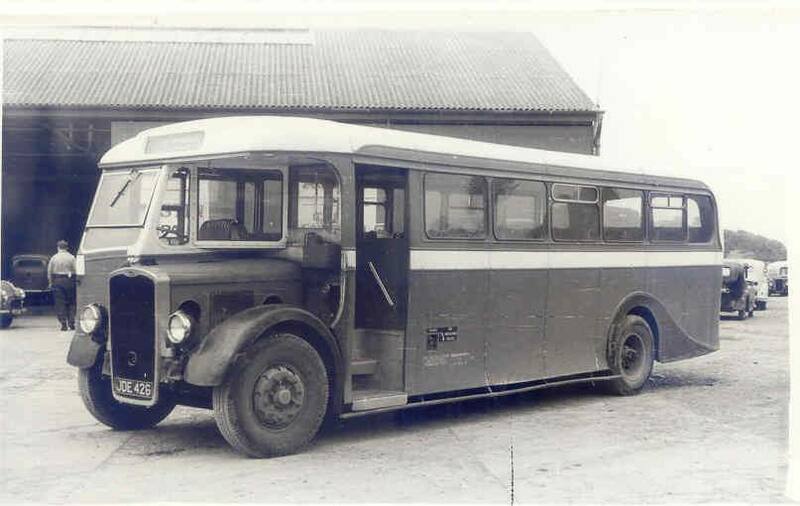 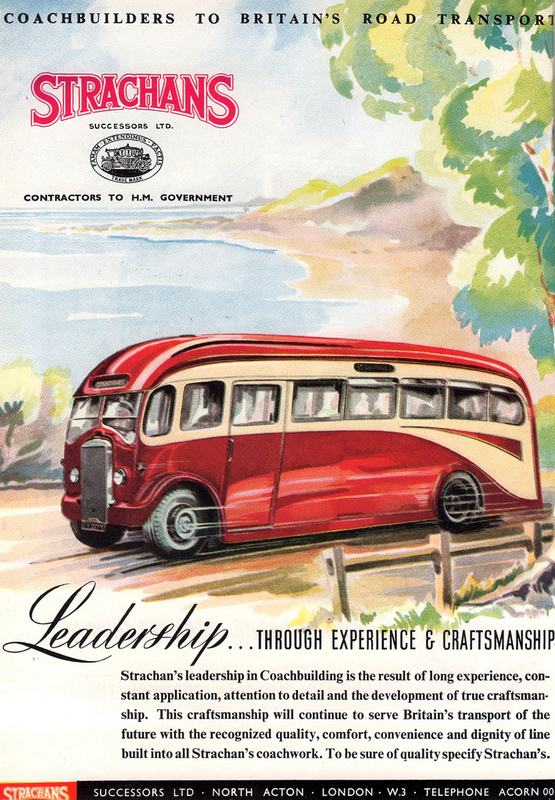 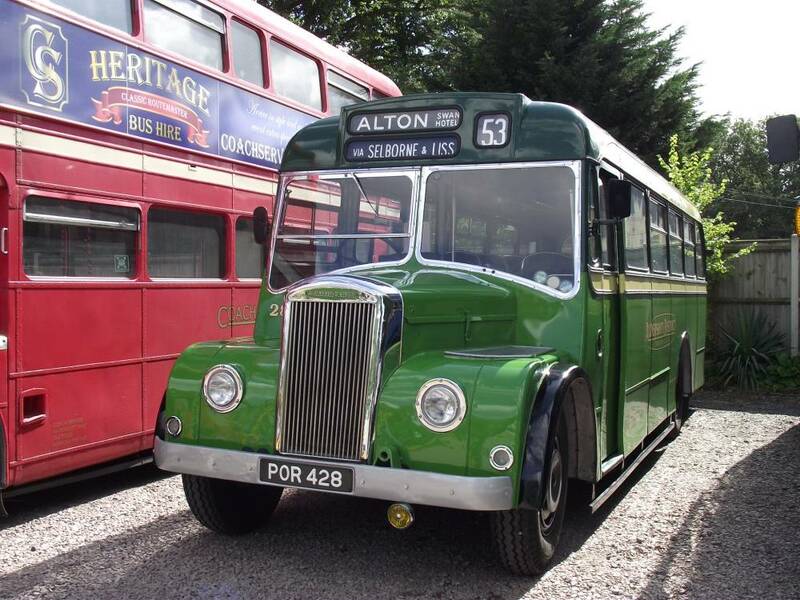 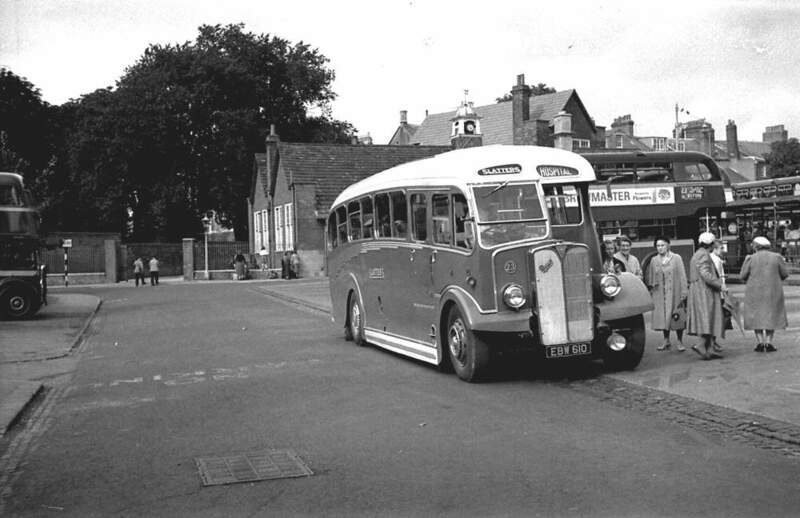 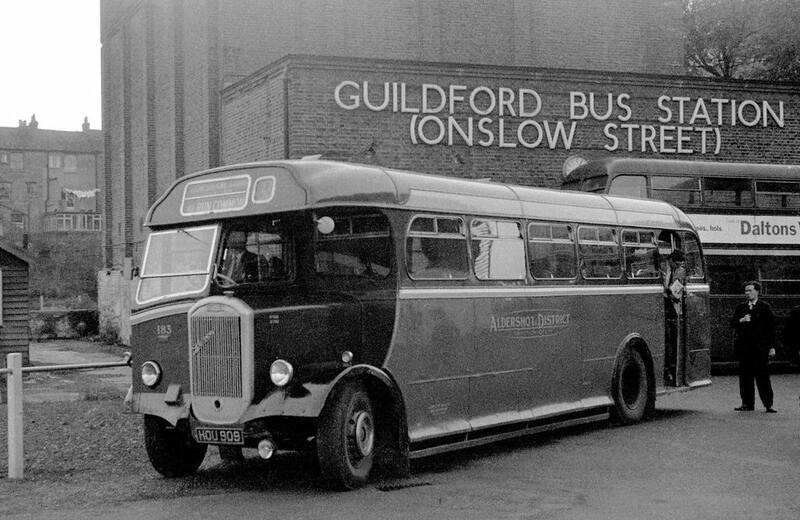 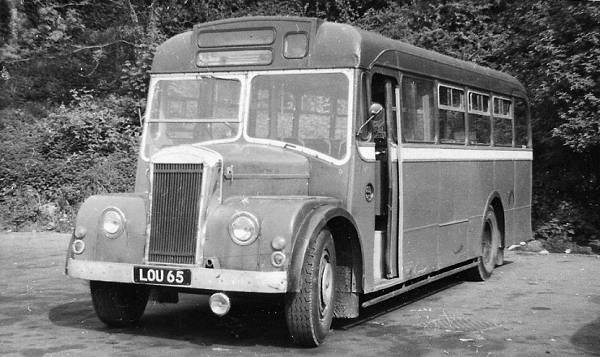 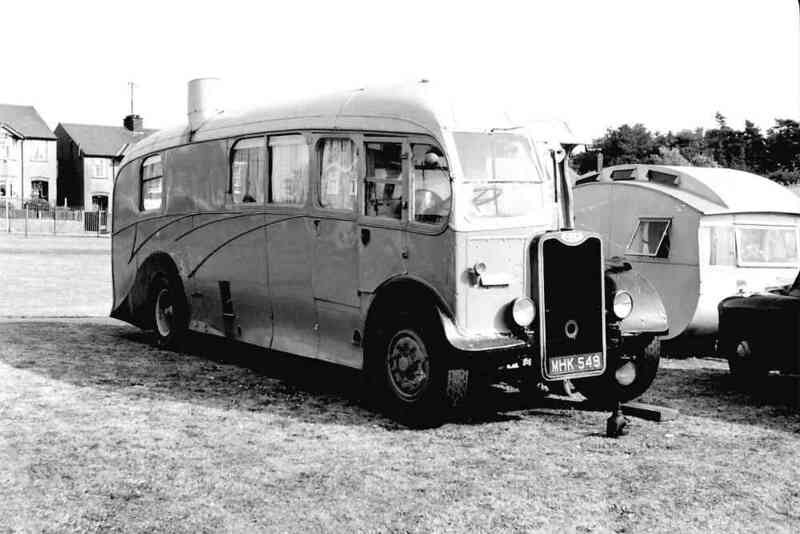 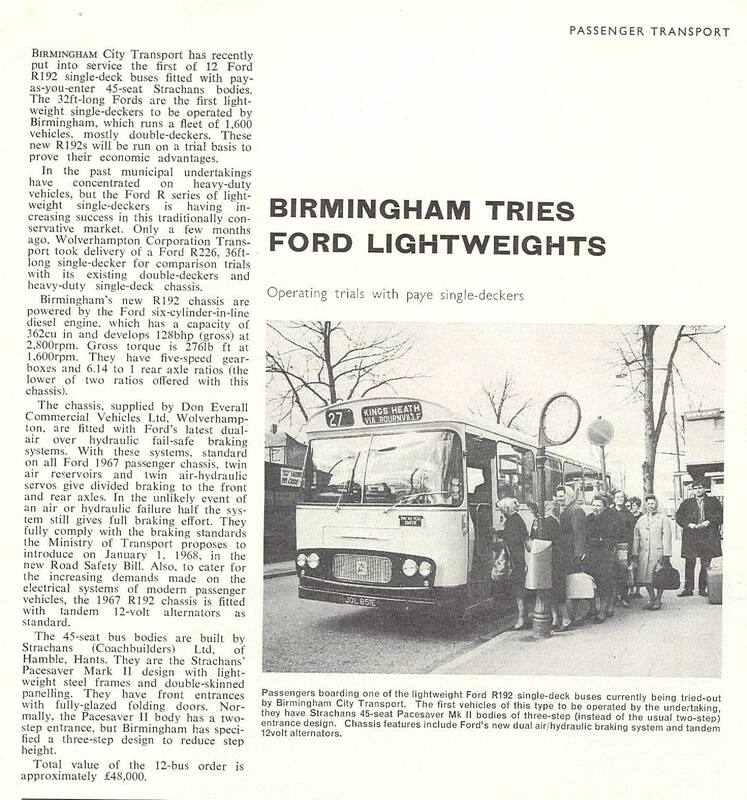 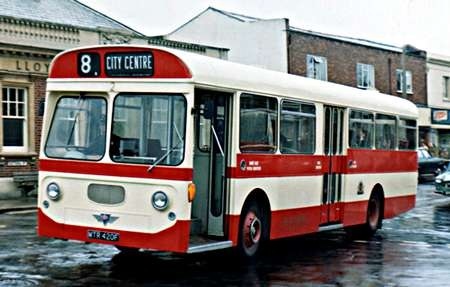 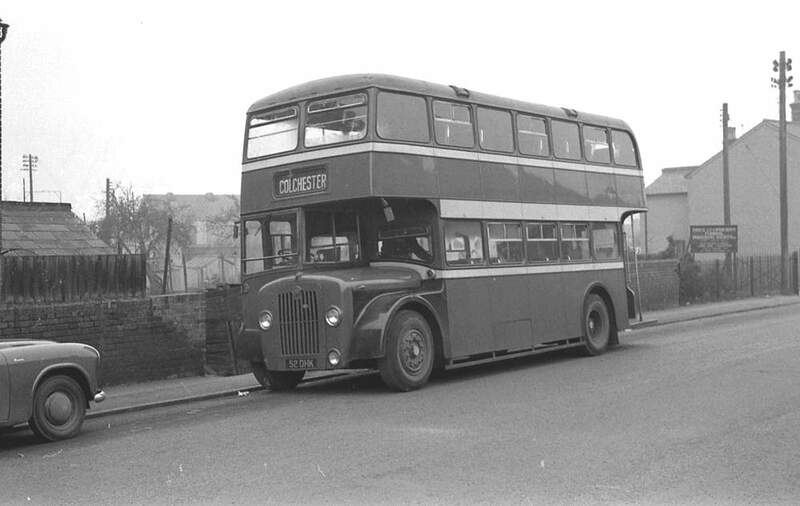 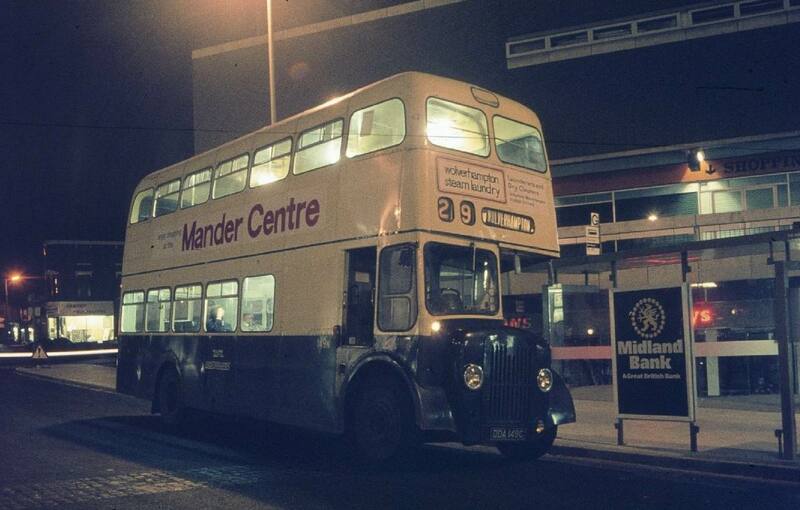 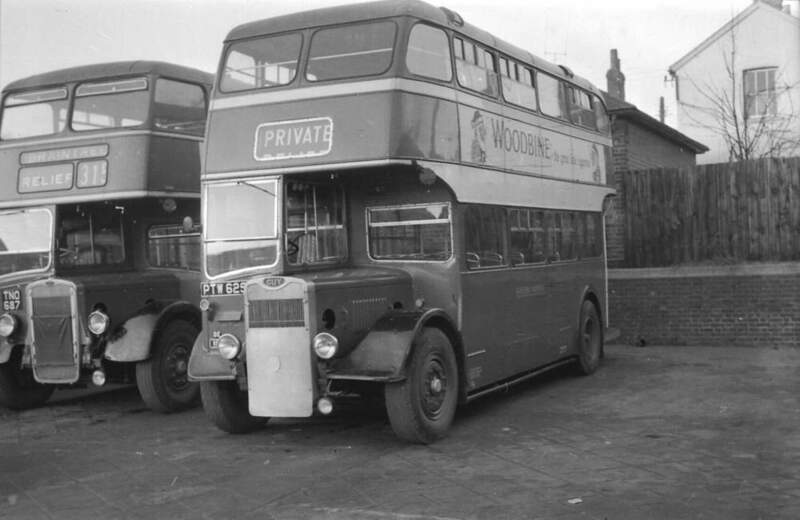 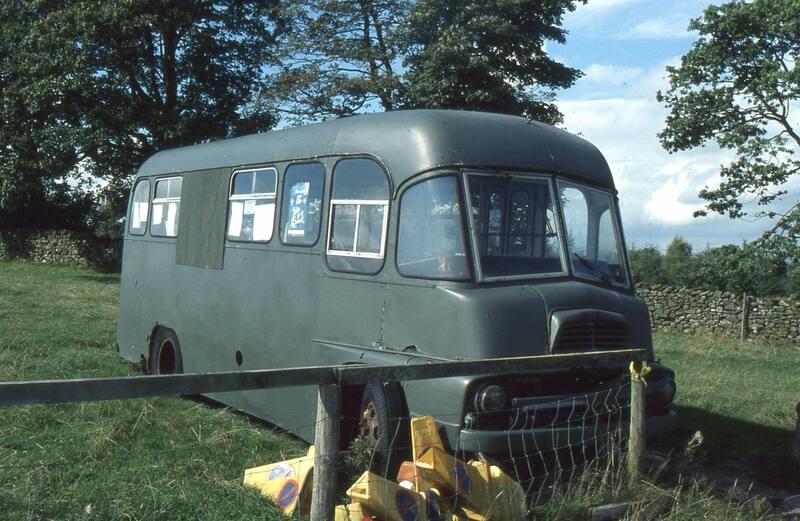 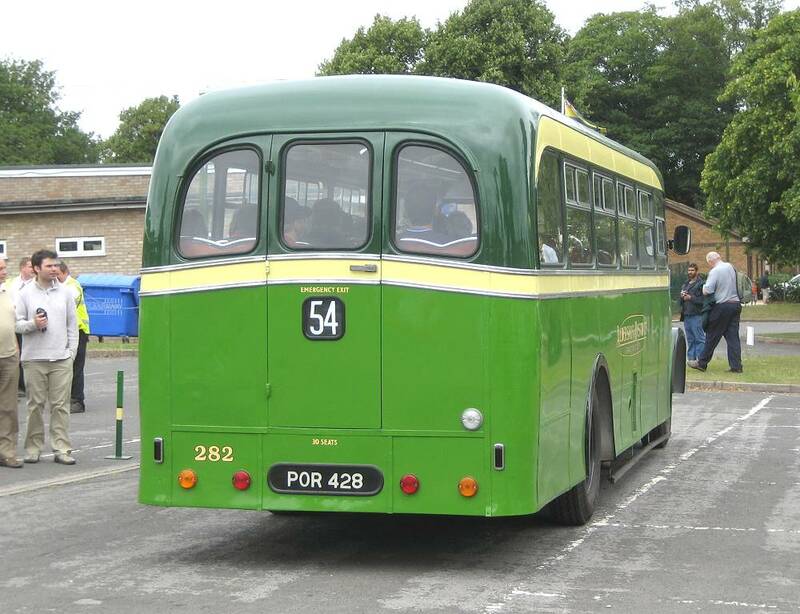 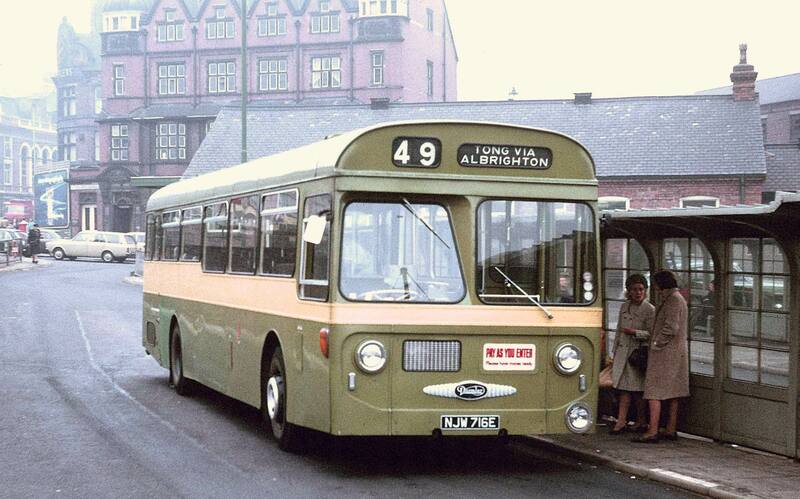 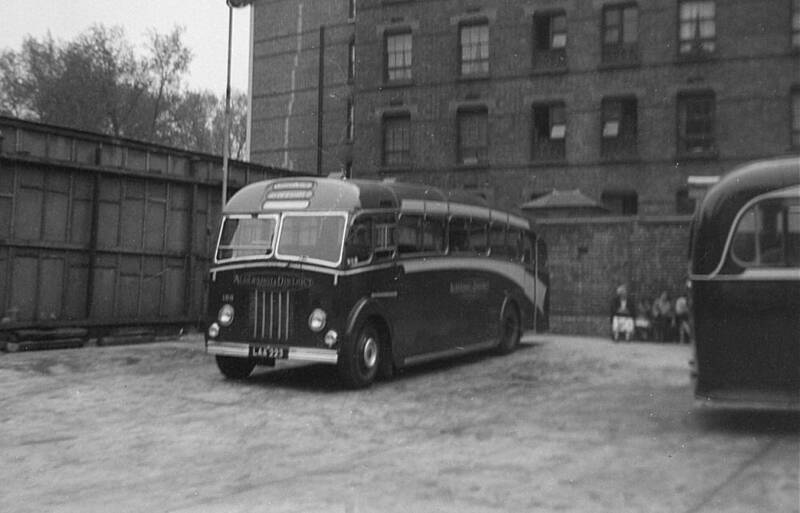 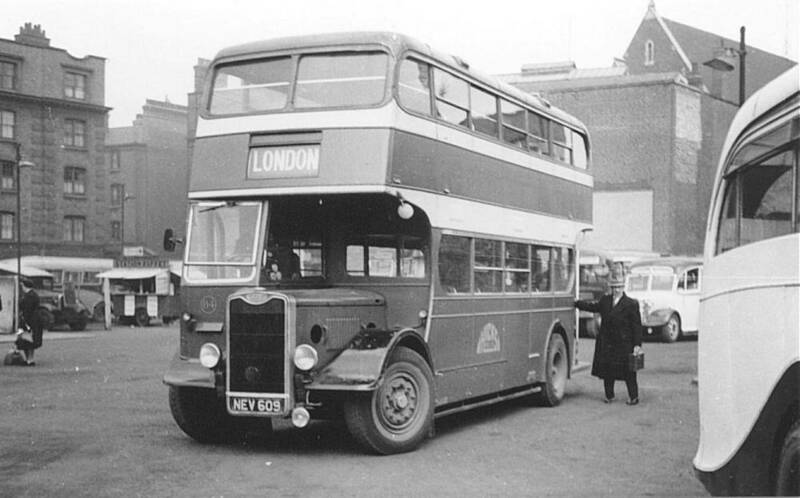 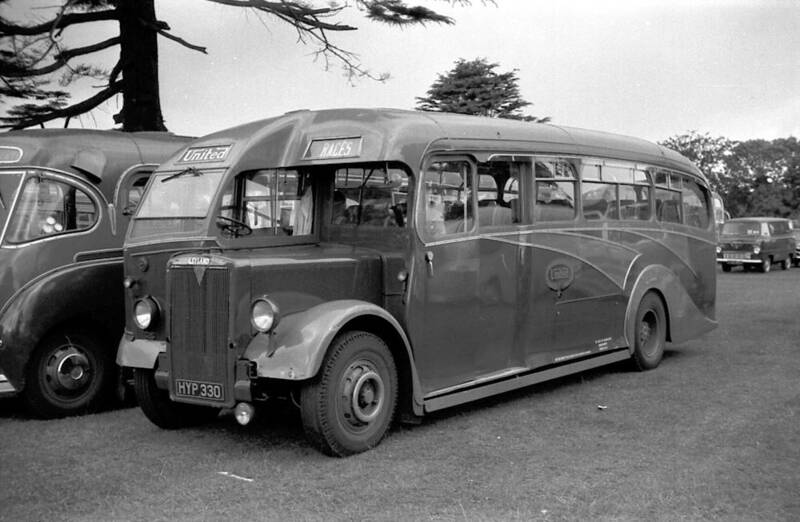 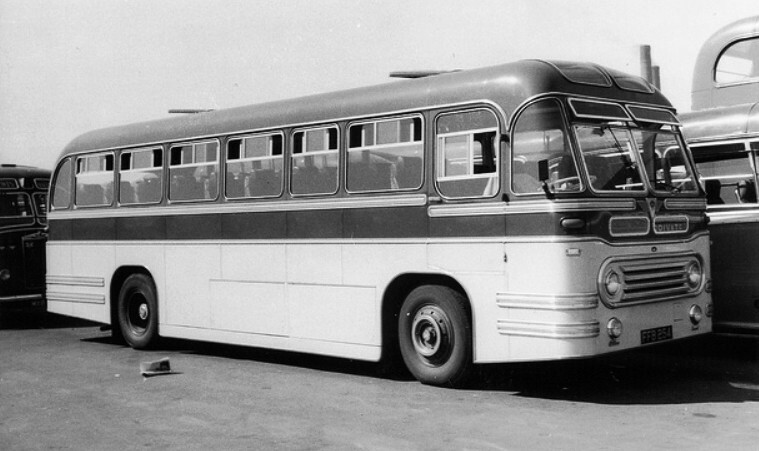 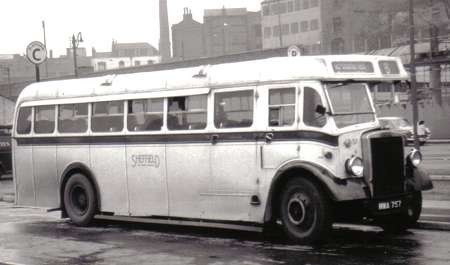 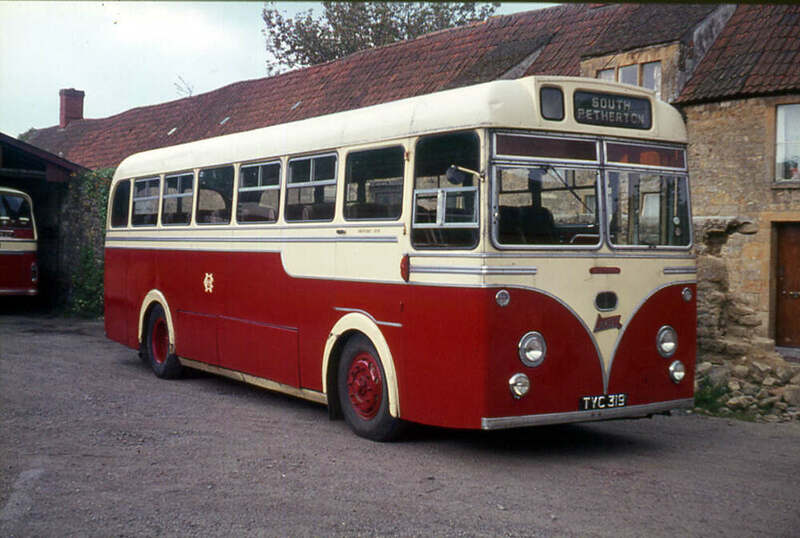 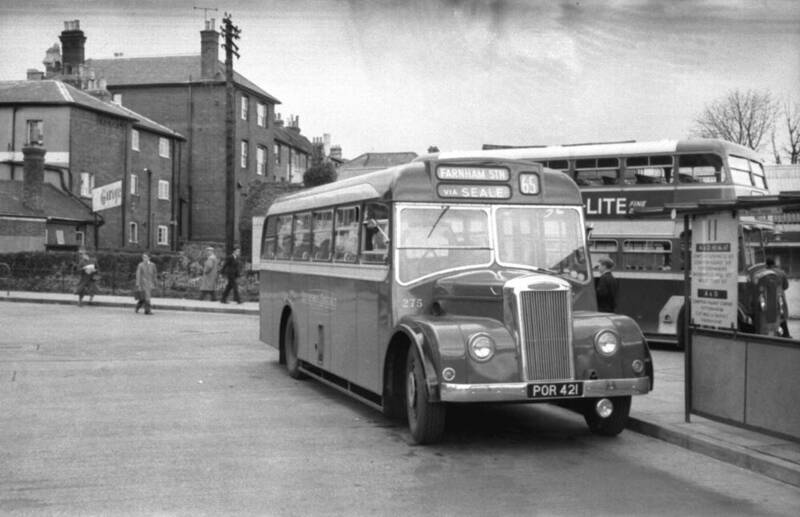 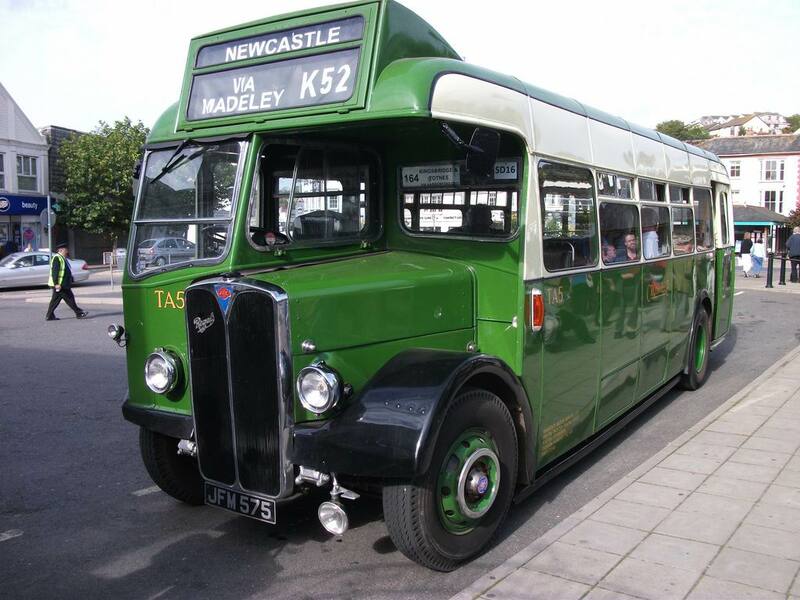 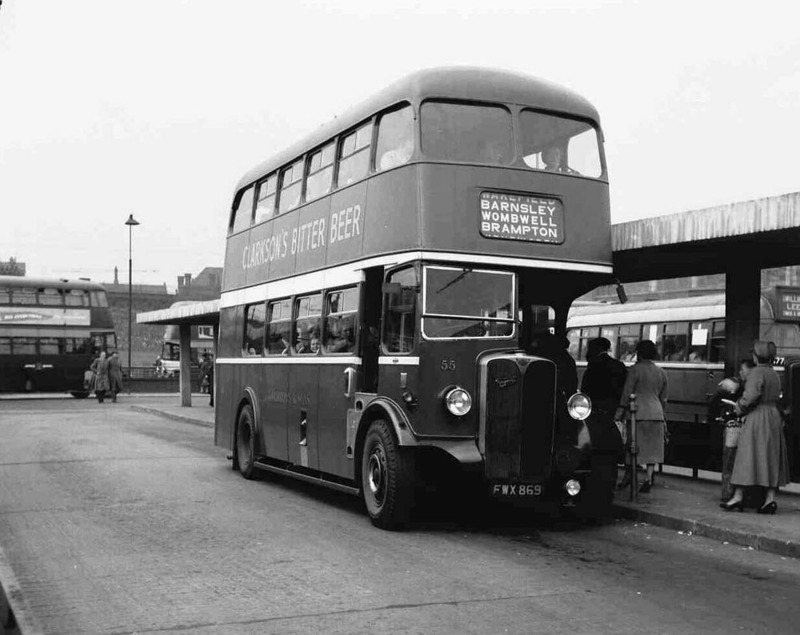 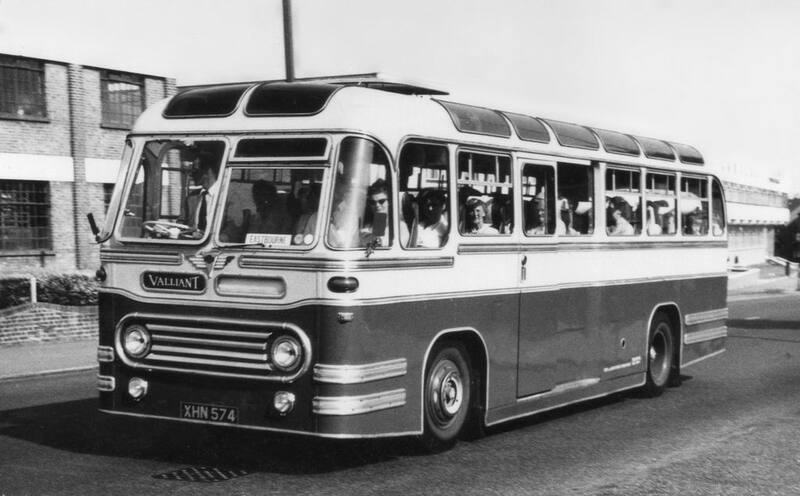 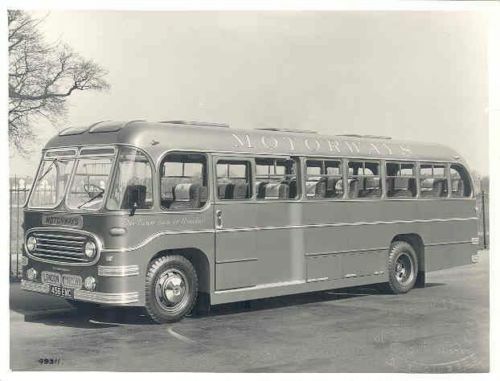 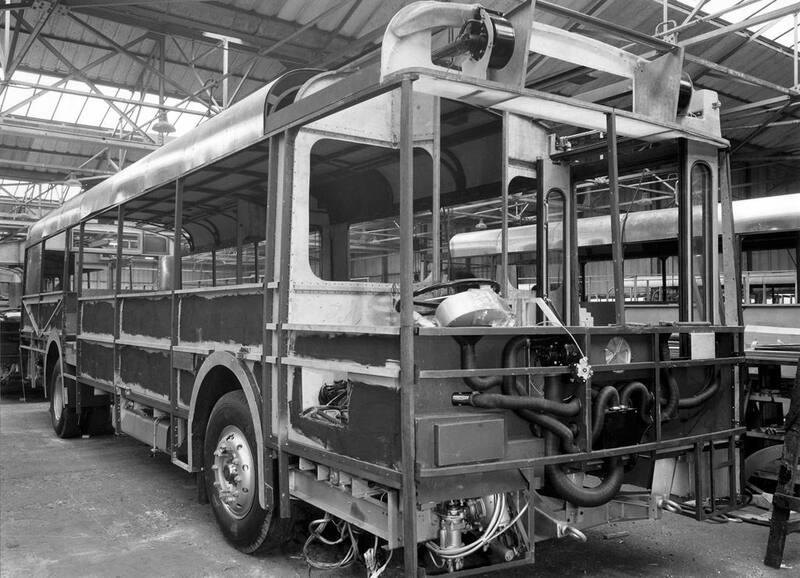 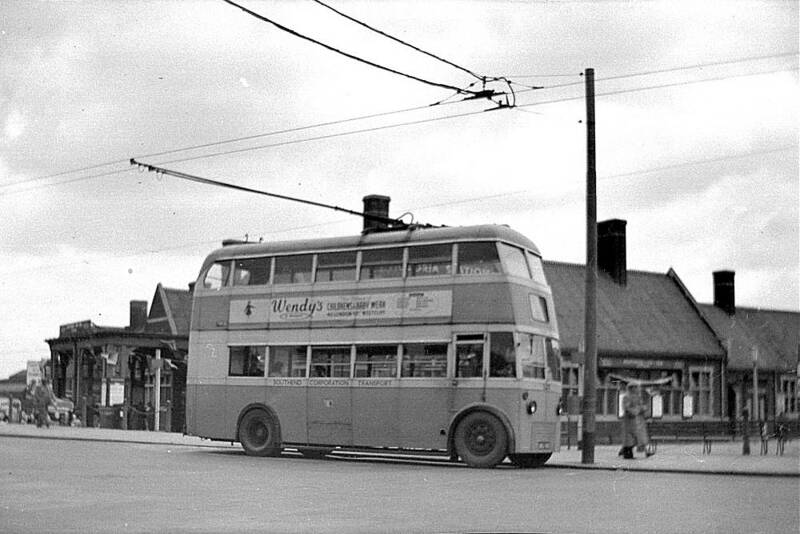 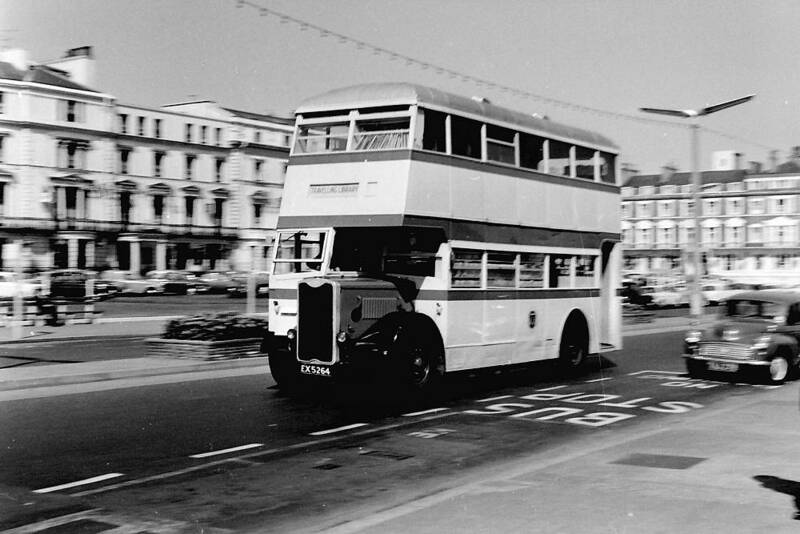 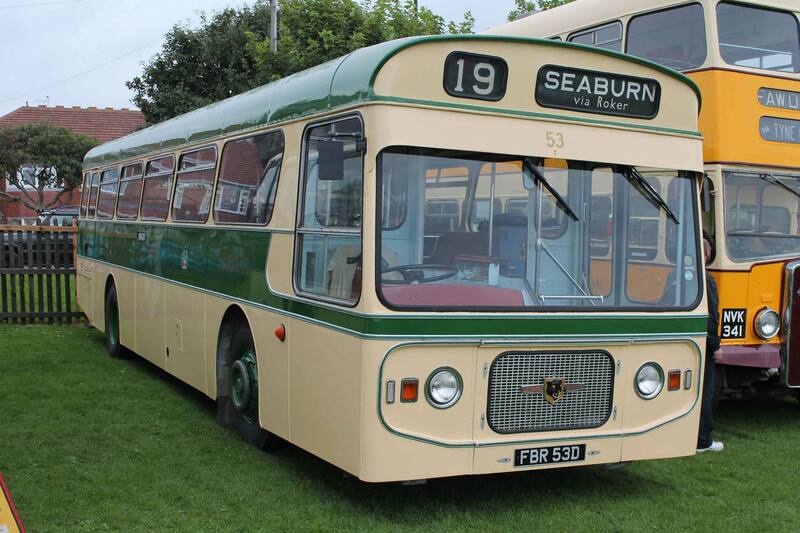 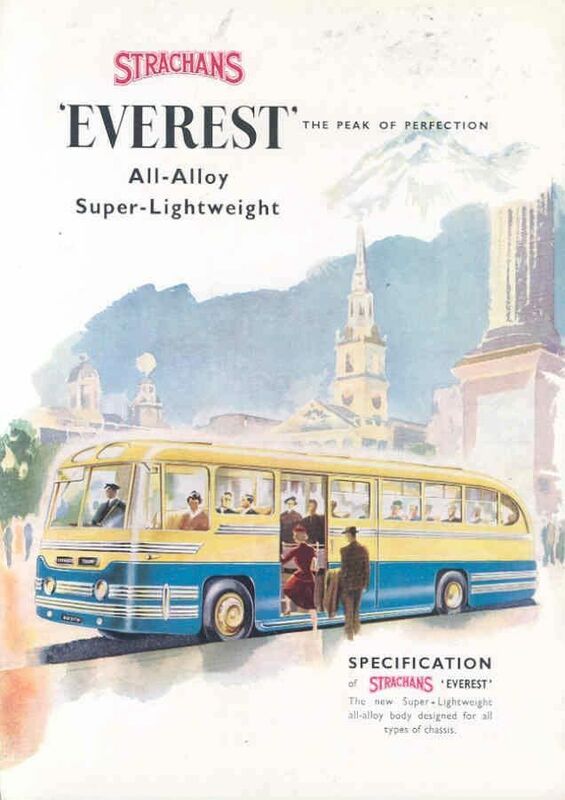 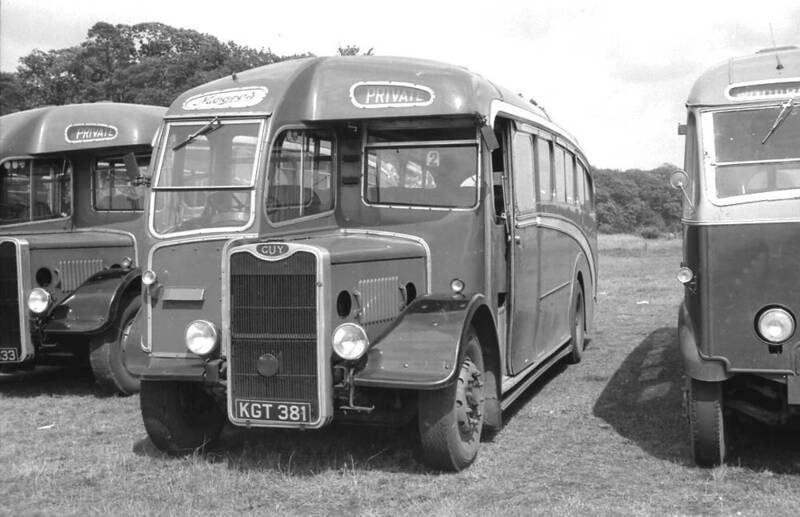 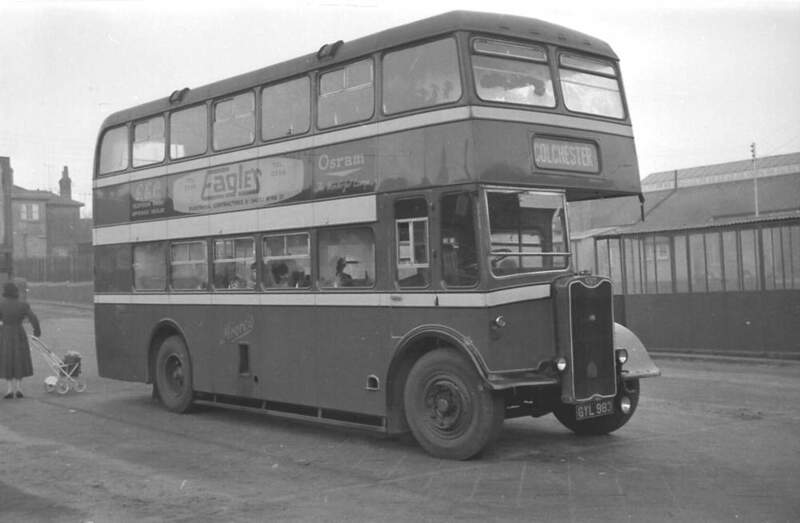 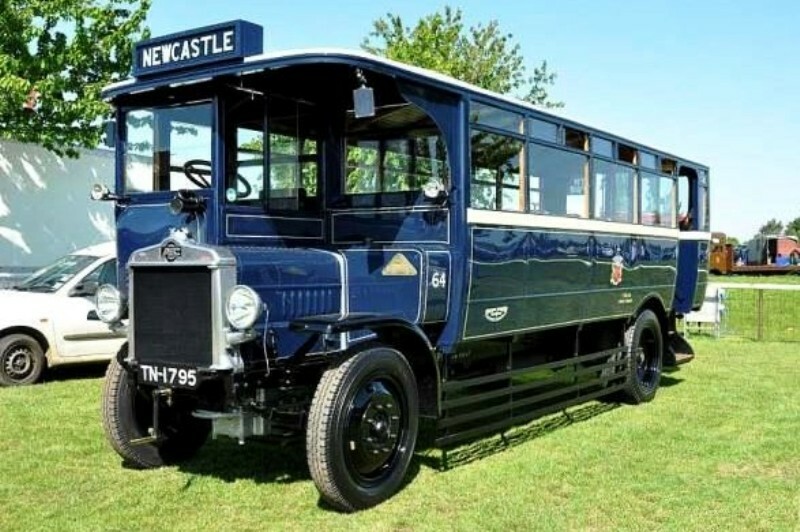 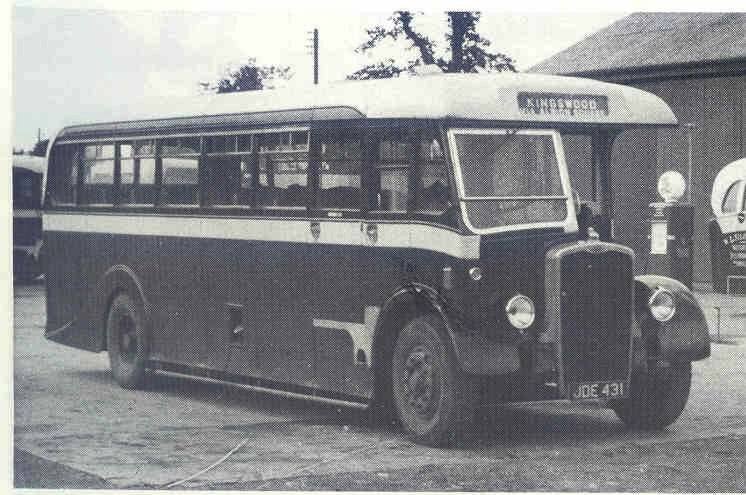 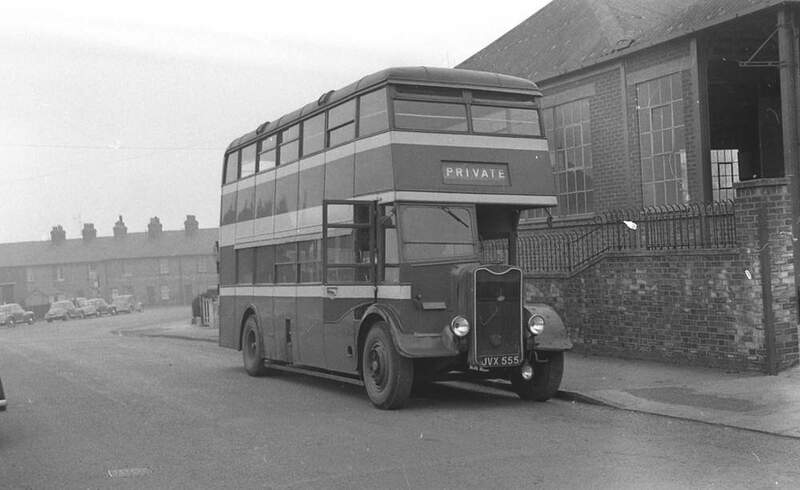 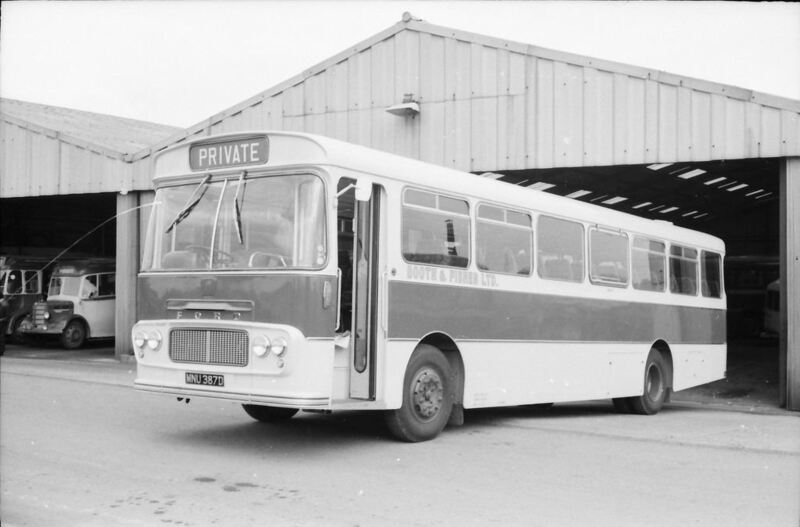 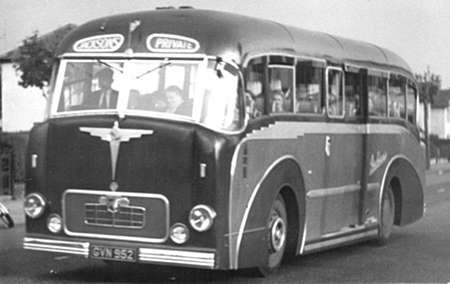 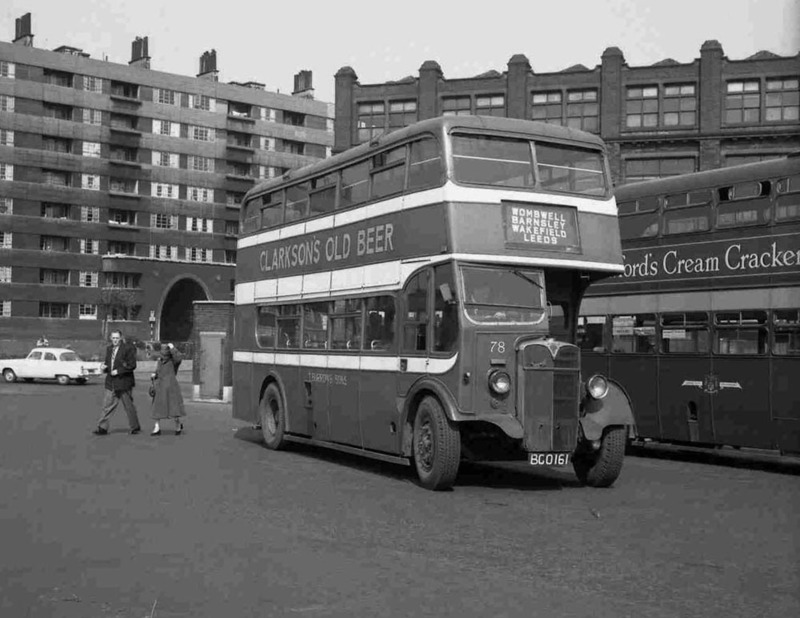 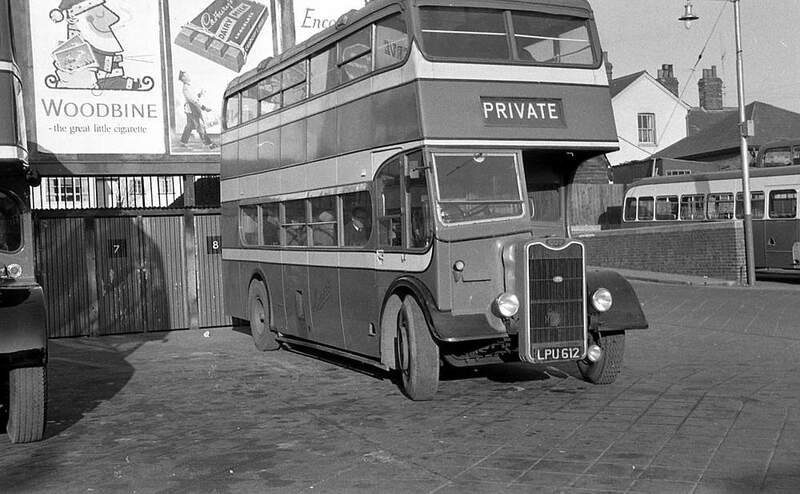 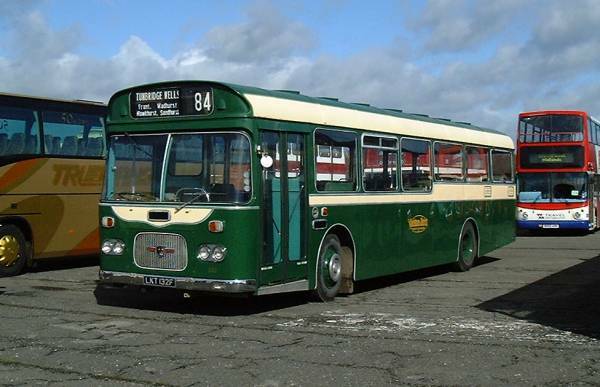 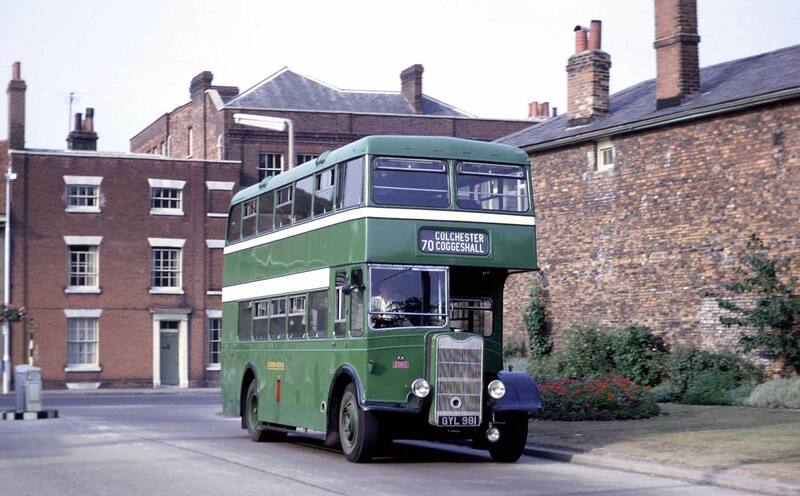 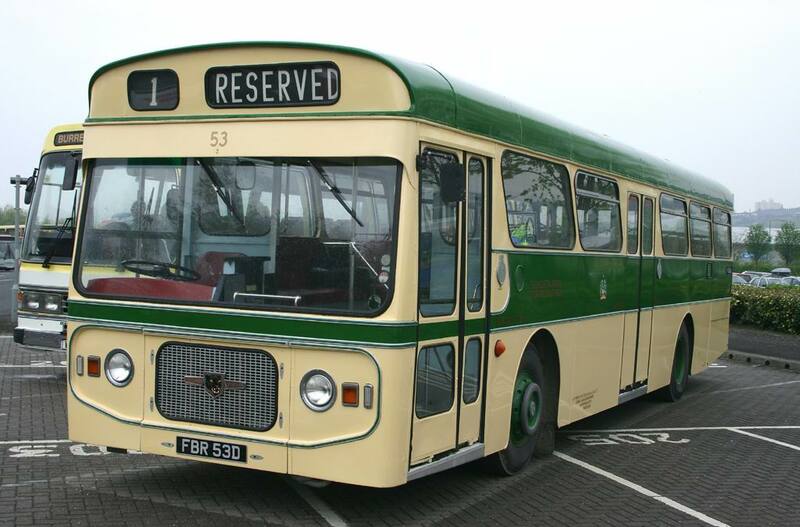 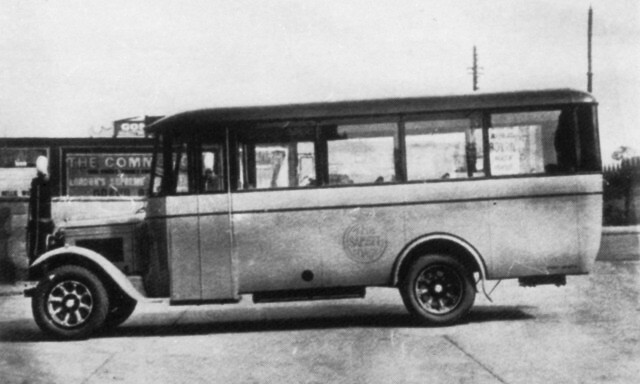 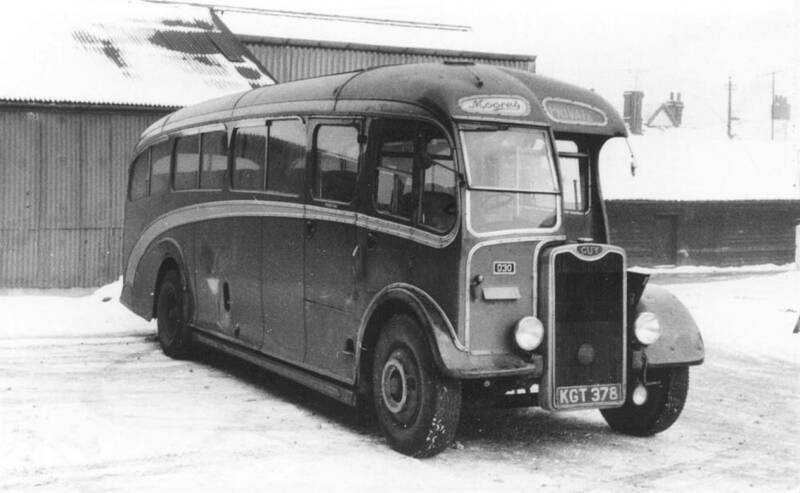 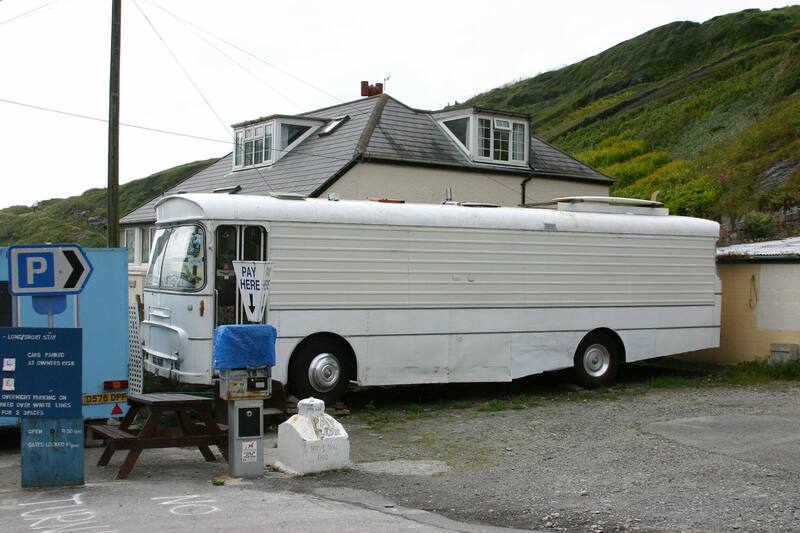 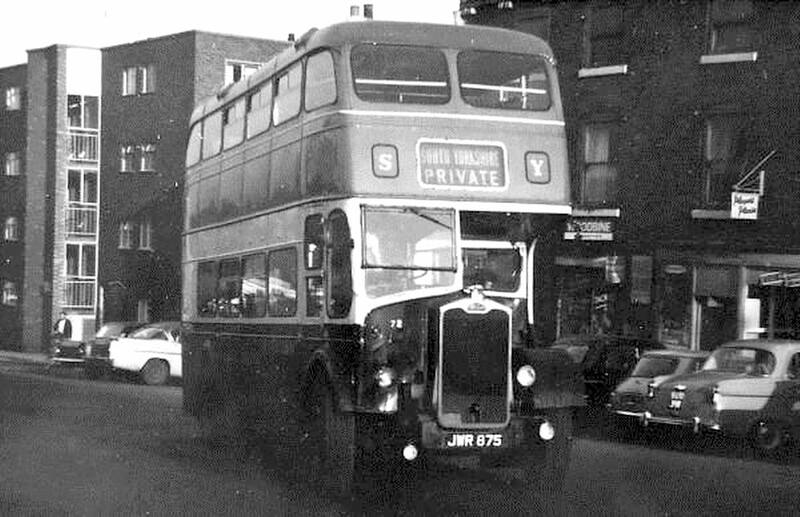 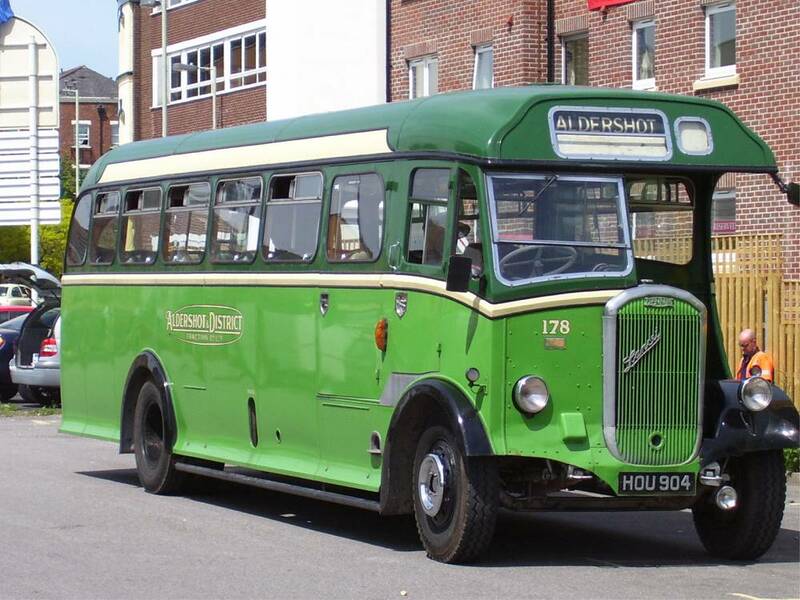 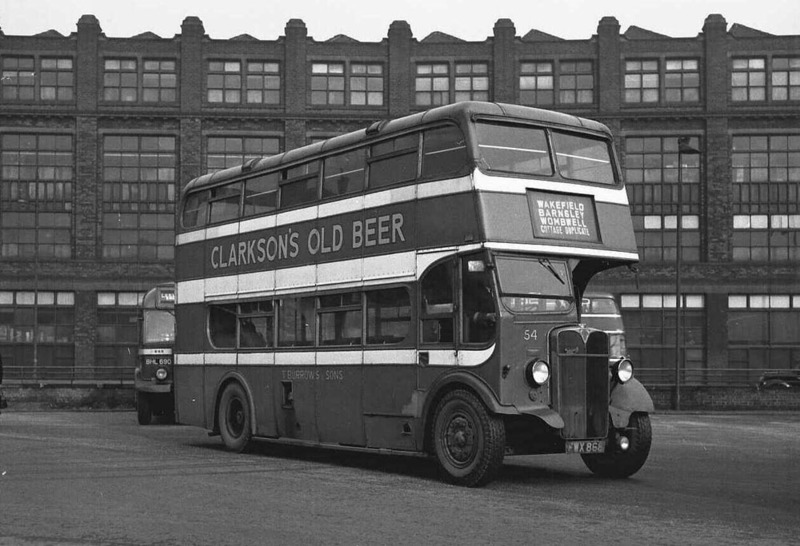 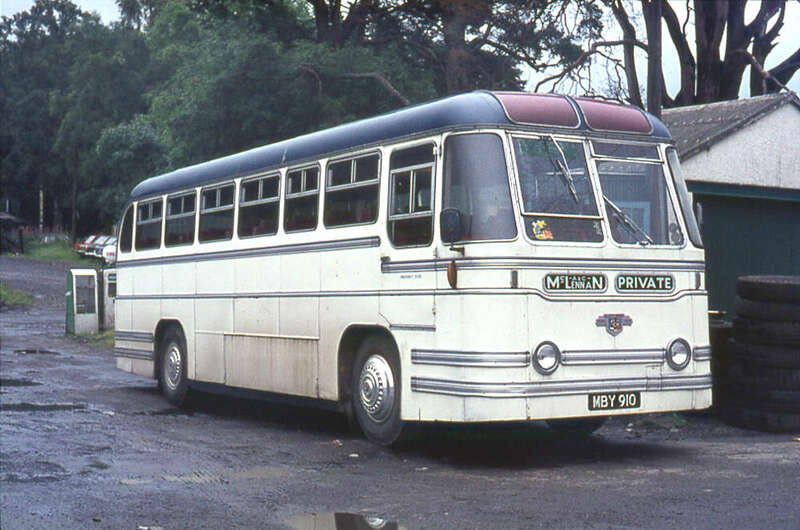 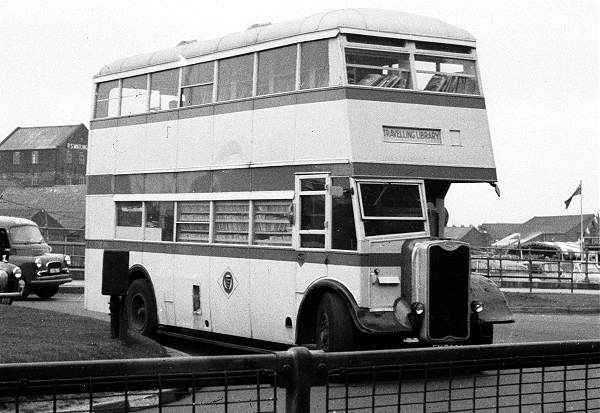 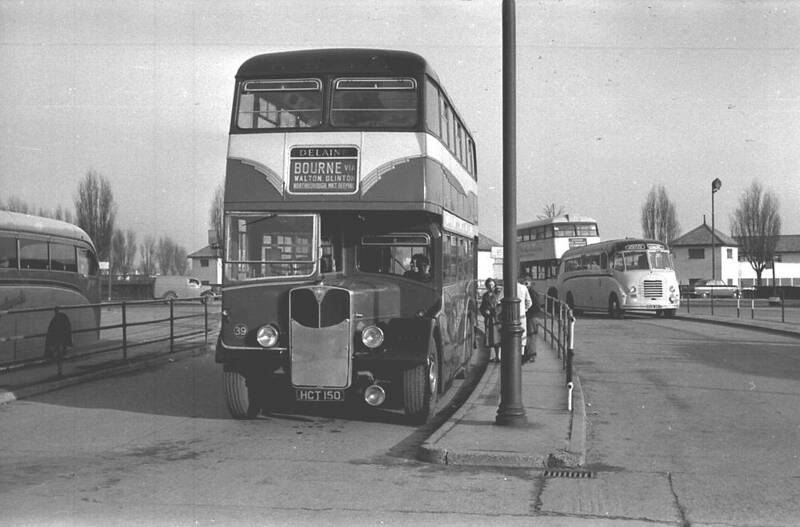 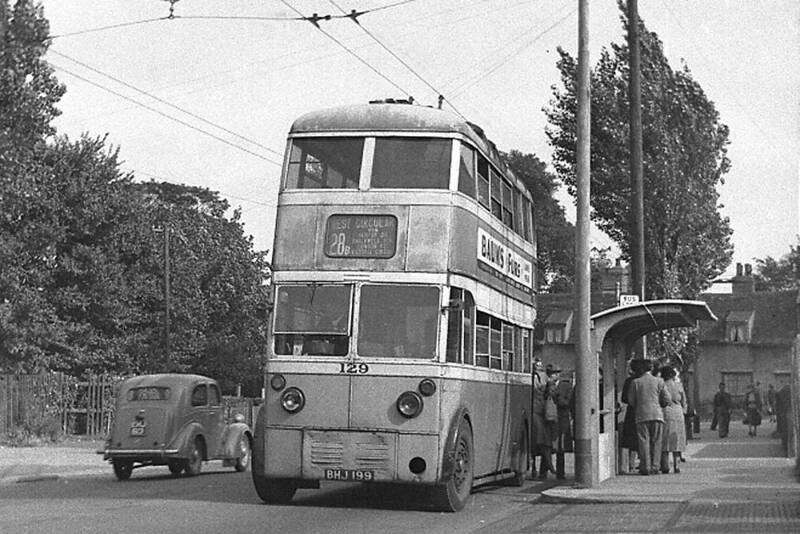 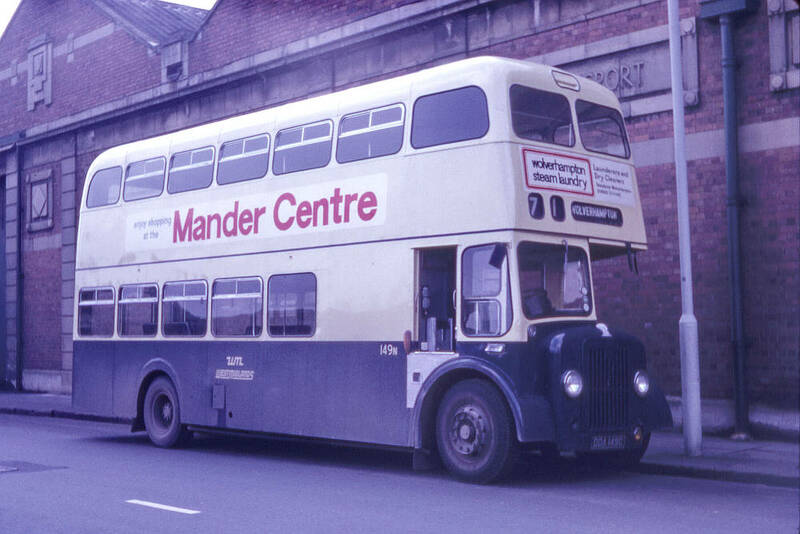 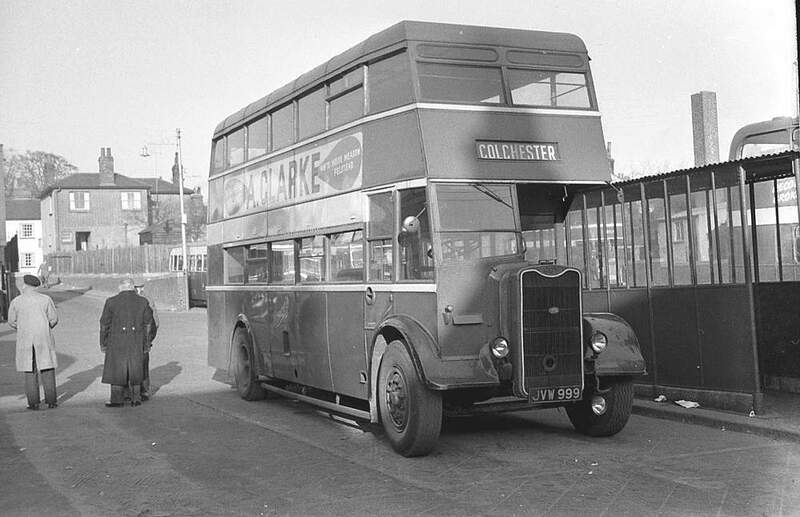 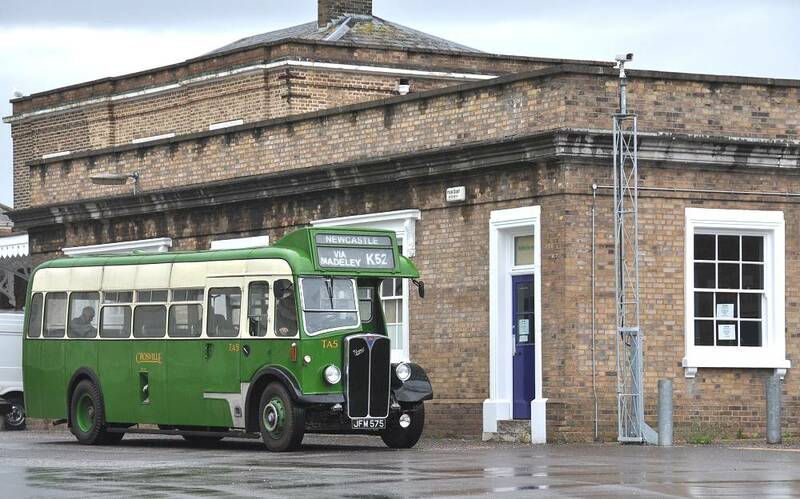 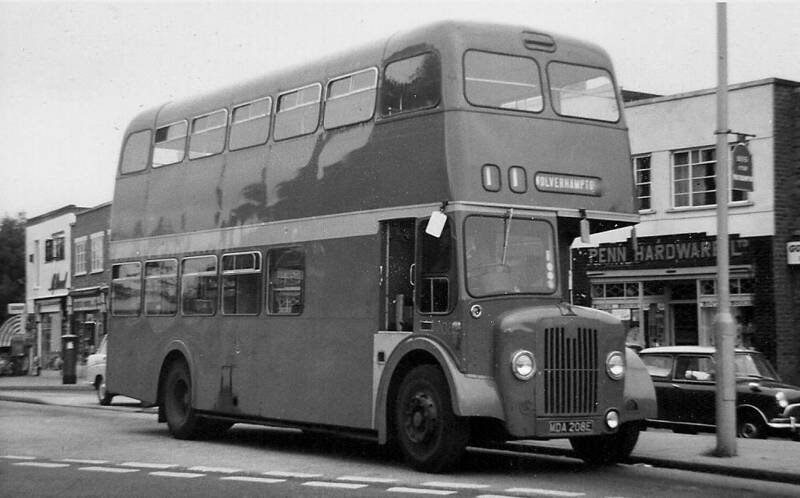 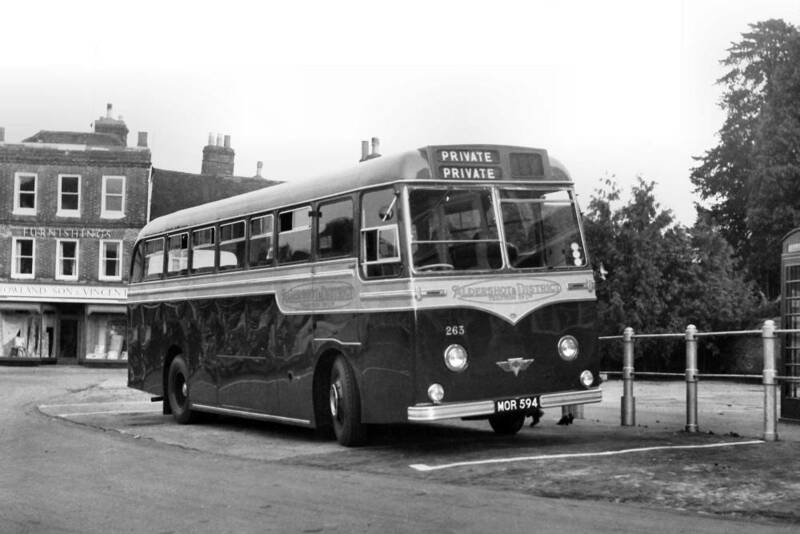 The ‘Sixties saw a minor resurgence when they bodied a number of rear-engined single decker chassis including the London Transport XMS class, and provided the coachwork on the only five Dodge chassis sold in the UK. 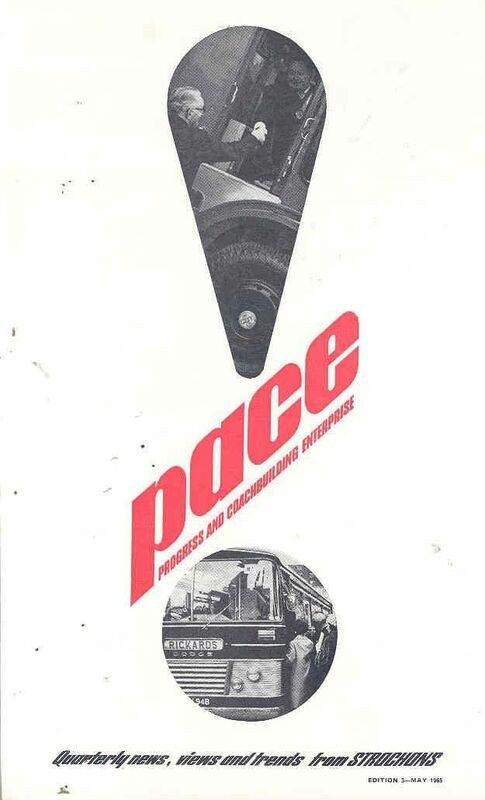 Surprisingly I have been unable to trace more than passing references to this company anywhere on the web, so a group to record its existence seems appropriate. 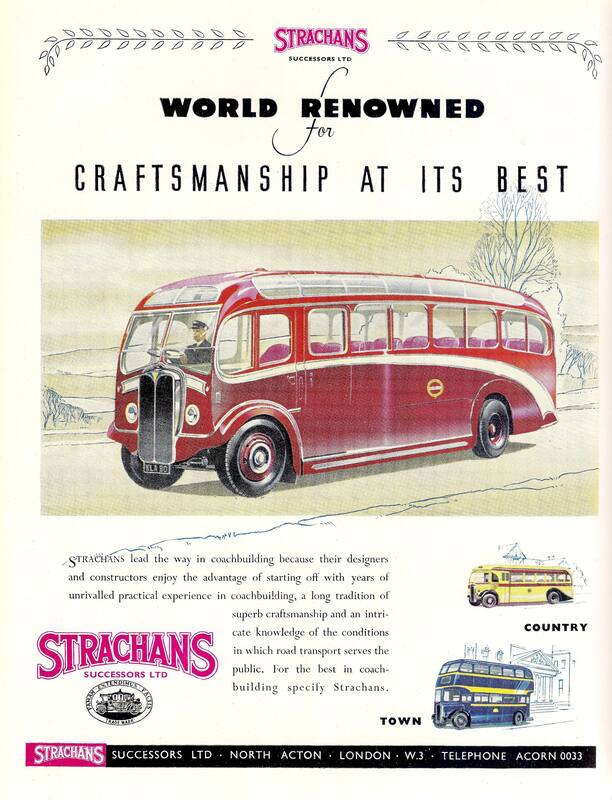 1865 Birth of James Marshall Strachan [pronounced Strawn] at Medians, near Aberdeen, Scotland. 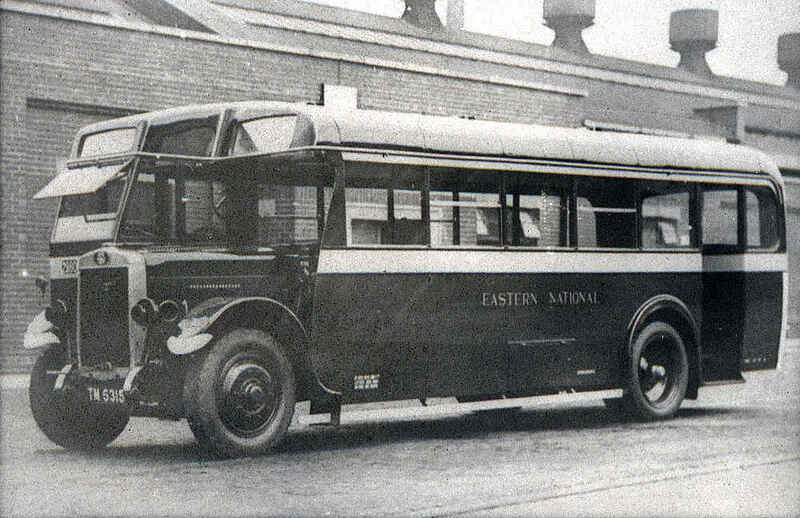 1867 Birth of Walter Ernest Brown. 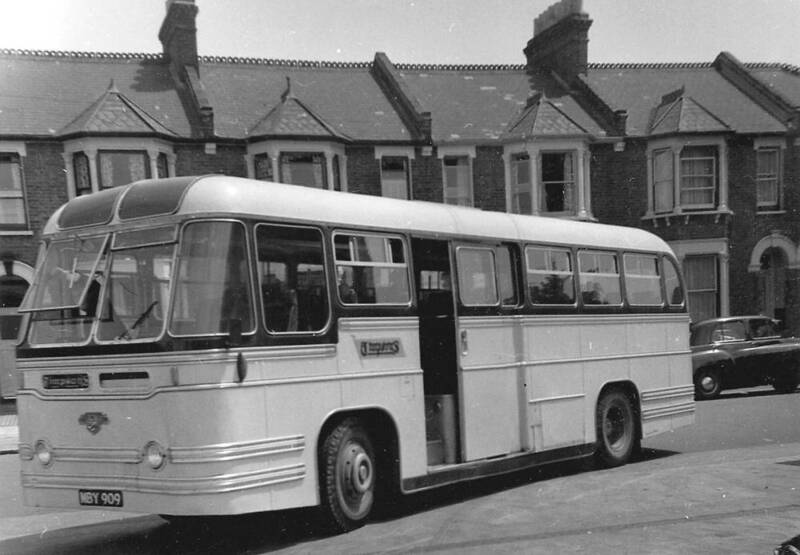 1881 W E Brown is apprenticed to coachbuilders Laurie and Marner (Oxford Street, London). 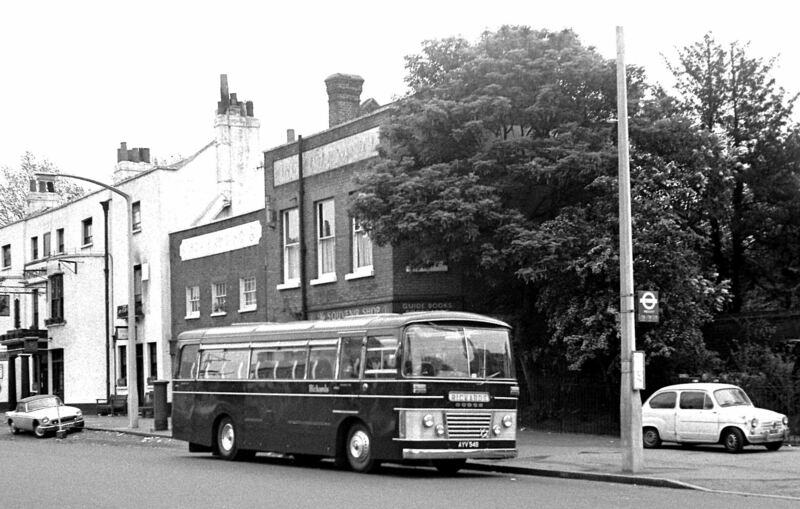 1894 W E Brown starts his own business at Shepherds Bush. 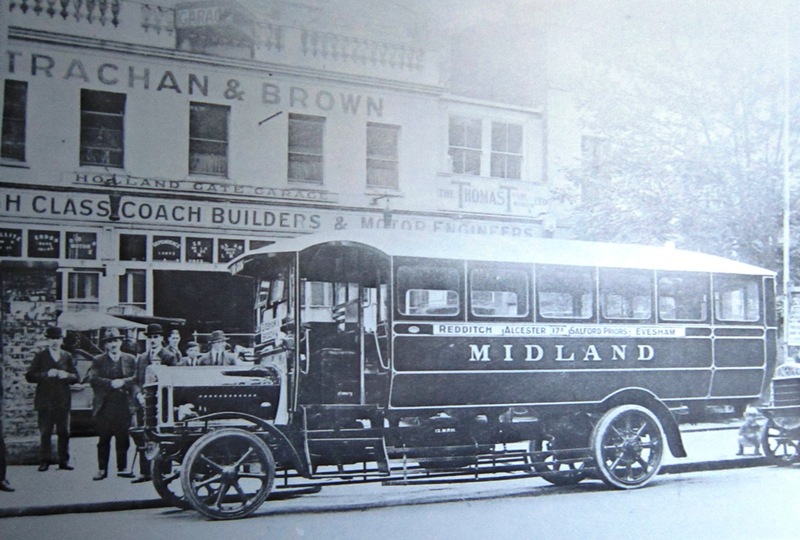 1896 W E Brown partners with S A Hughes [full name and dates?] 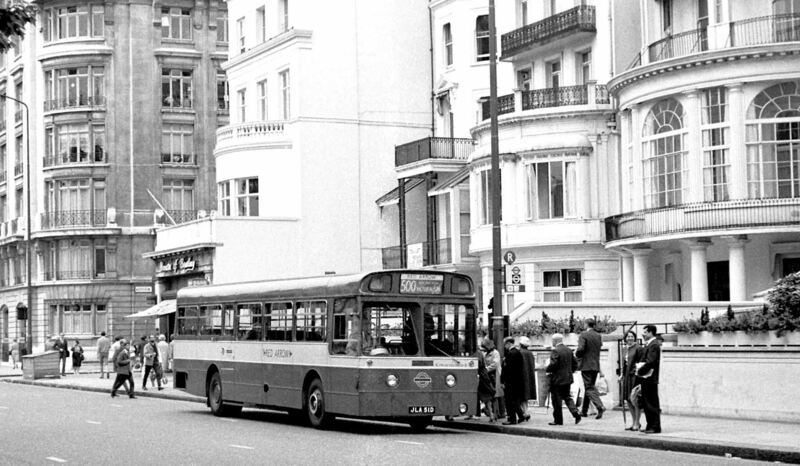 as Brown and Hughes (Kensington). 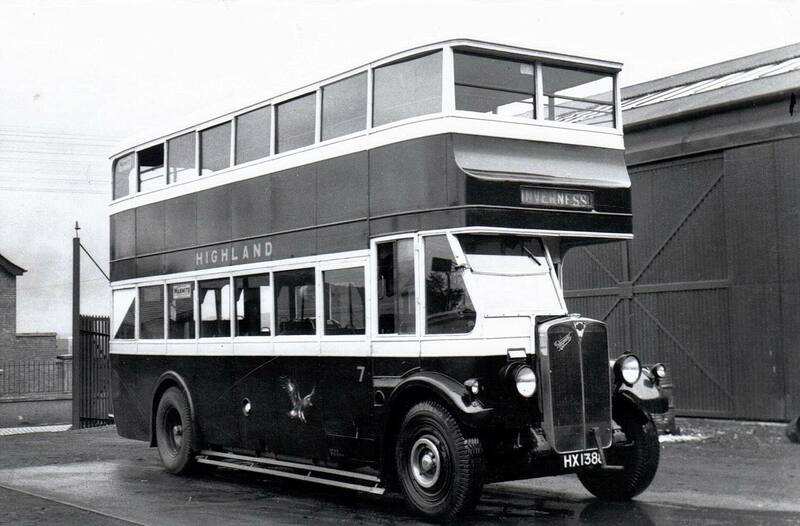 1907 J M Strachan joins the partnership: Brown, Hughes and Strachan, with a large factory at Park Royal. 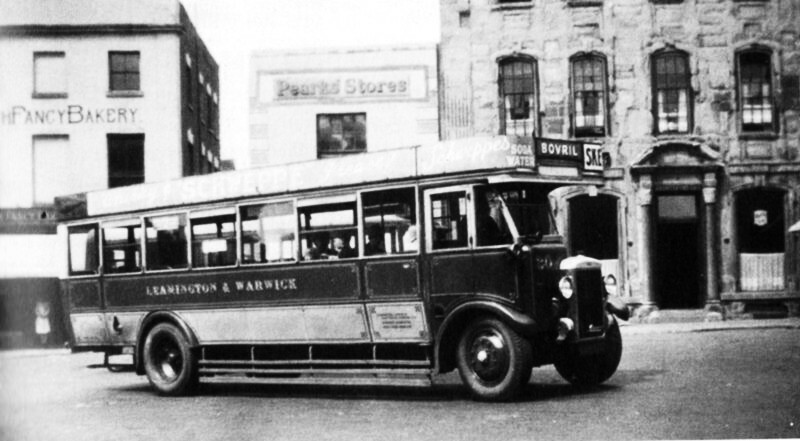 1915 J M Strachan and W E Brown establish a new partnership as Strachan and Brown Ltd, based at the former Brown and Hughes premises (Holland Gate Garage, High Street, Kensington). 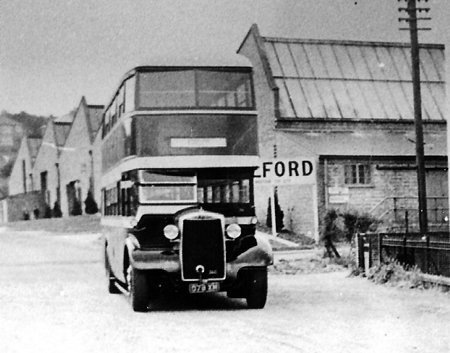 1921 Strachan and Brown move to Wales Farm Road, Acton. 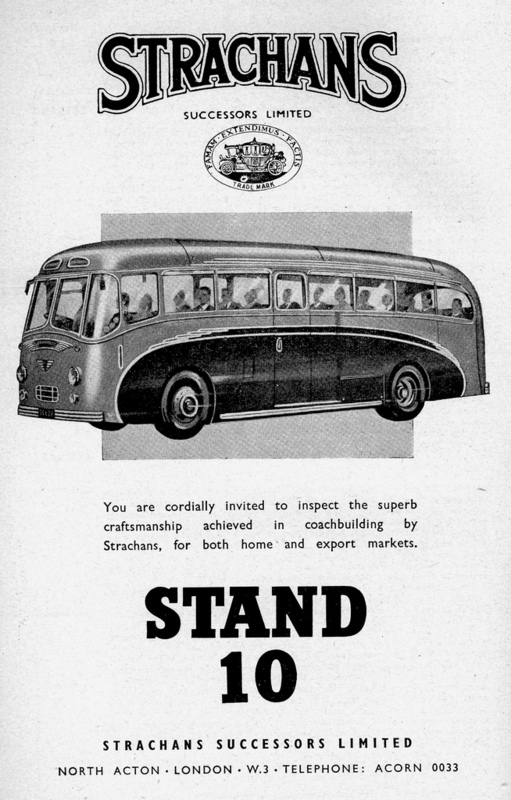 1928 Strachan and Brown partnership dissolved; J M Strachan continues as Strachans Ltd; W E Brown and sons Dennis and Reginald become directors of Duple Bodies and Motors; the rest is WKC history. 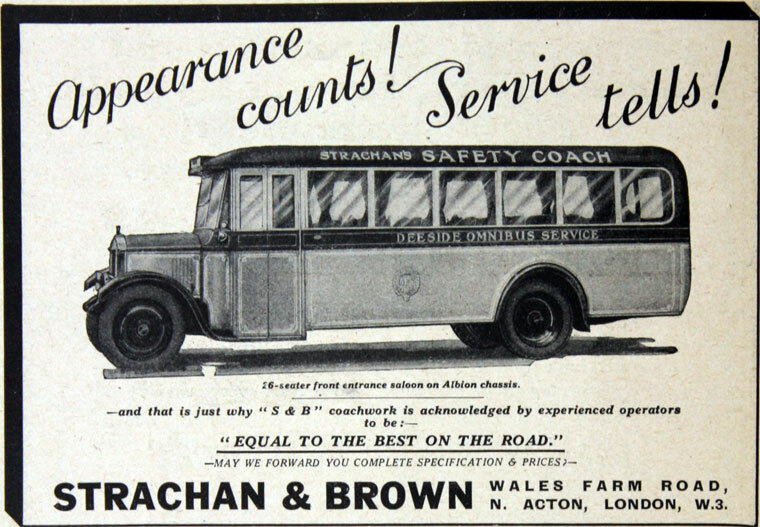 1929 Death of J M Strachan; Strachans is renamed Strachans (Acton) Ltd.
1934 Strachans (Acton) is renamed Strachans Successors Ltd.
1944 Death of W E Brown. 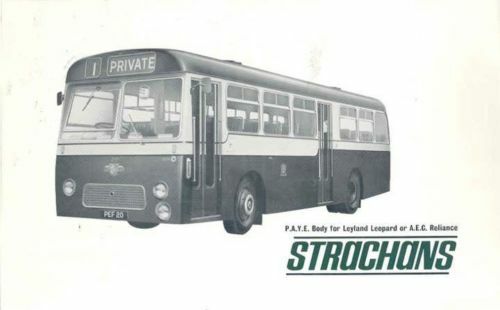 1962 Strachans Successors is sold to Giltspur but continues to operate as Strachans (Coachbuilders) Ltd based at Hamble-le-Rice, Hampshire. 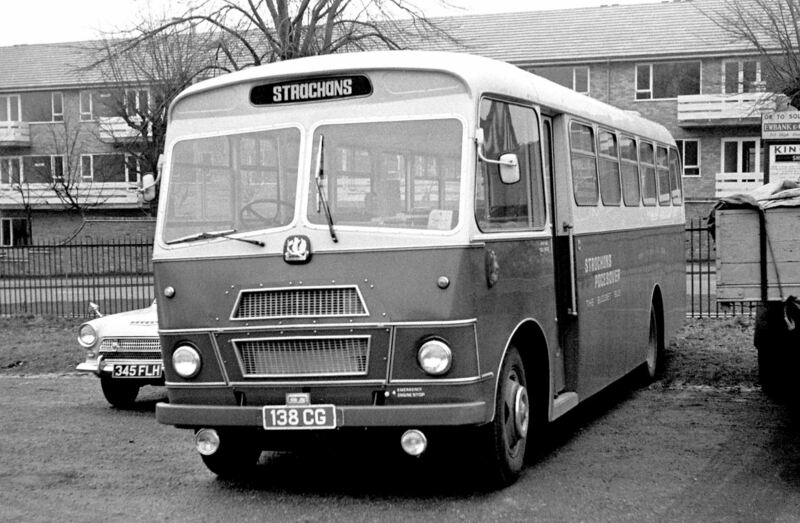 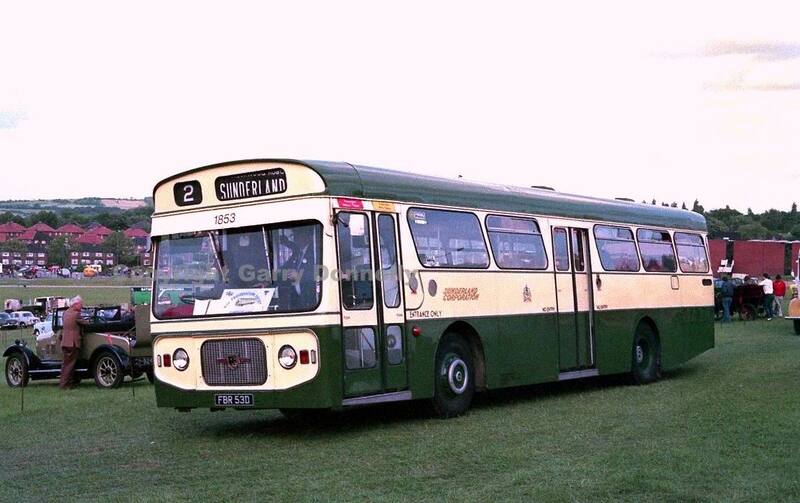 1976 Strachans (Coachbuilders) ceases production.